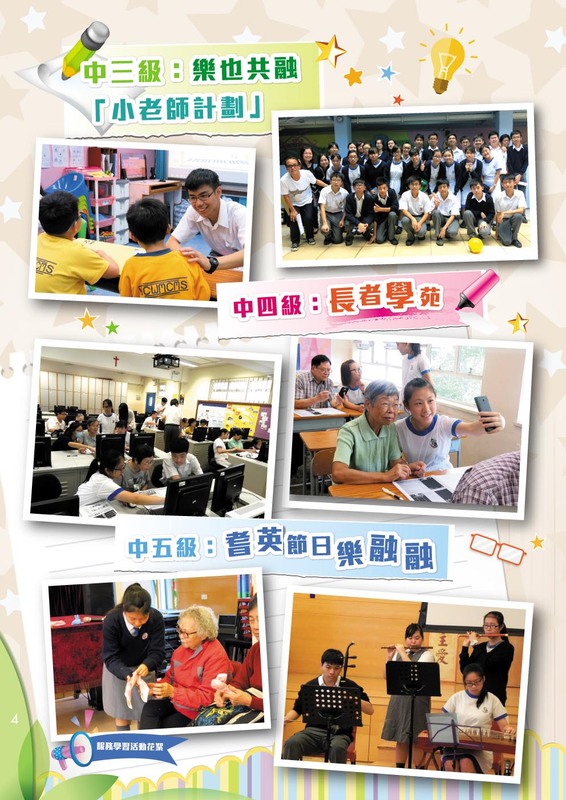 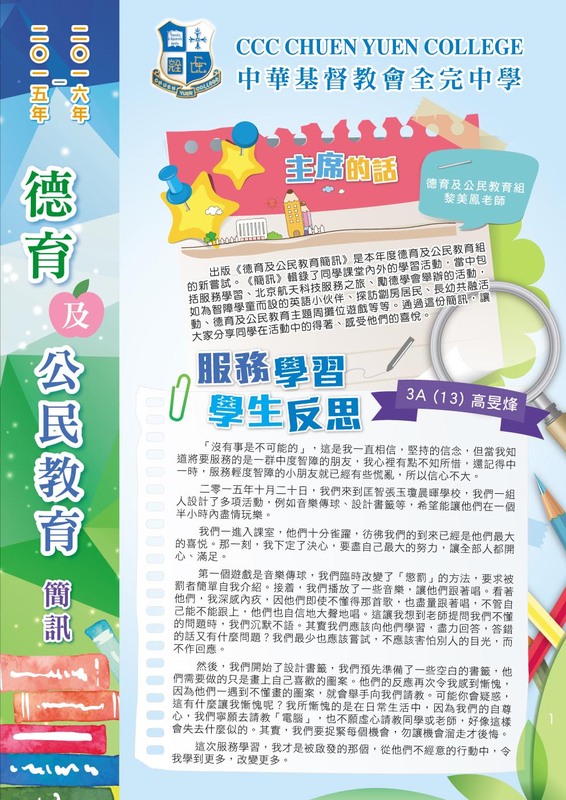 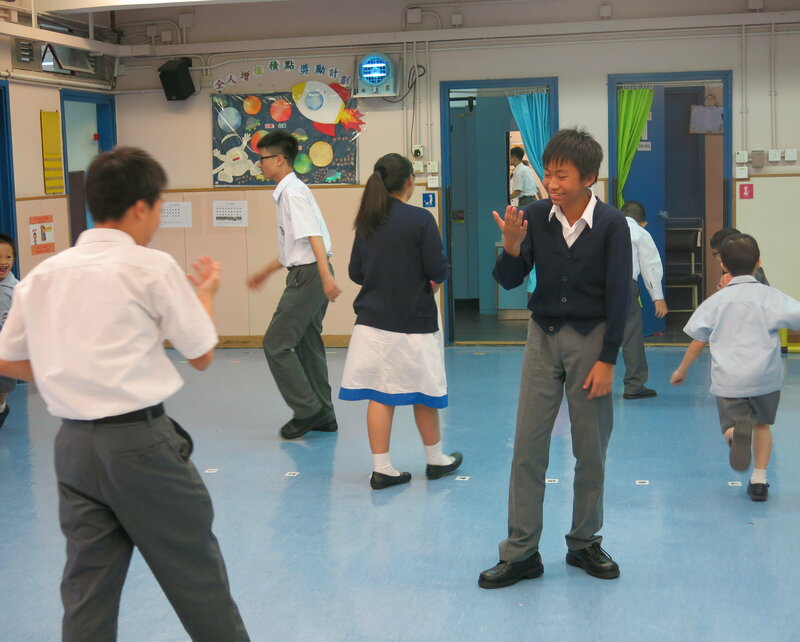 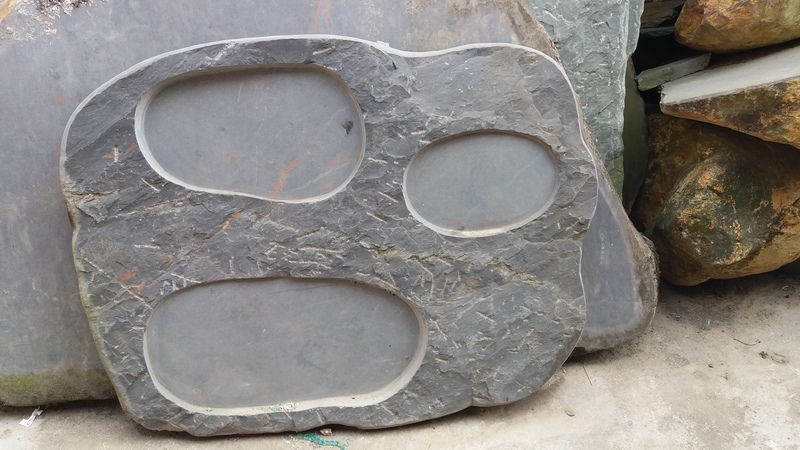 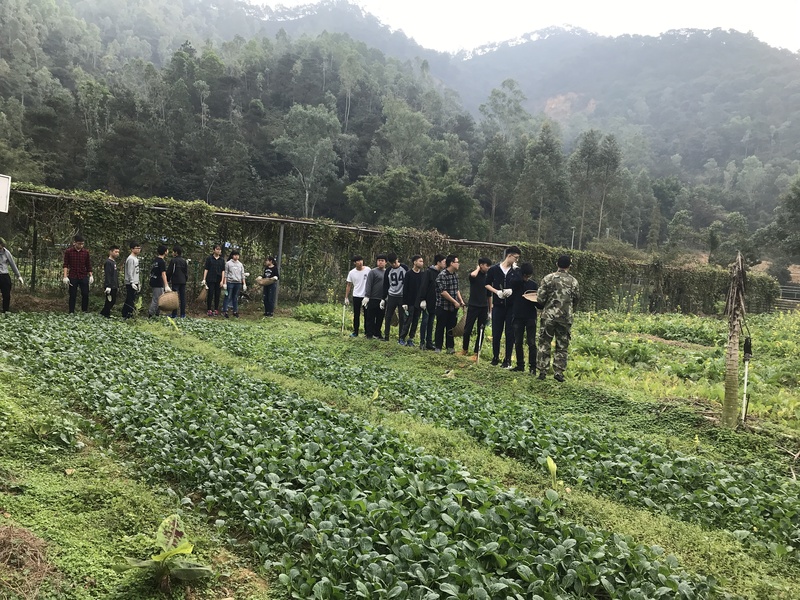 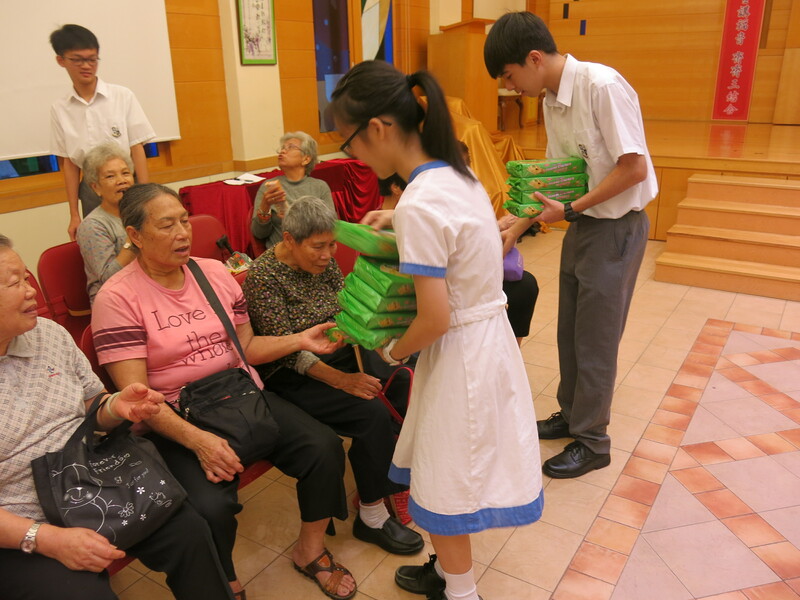 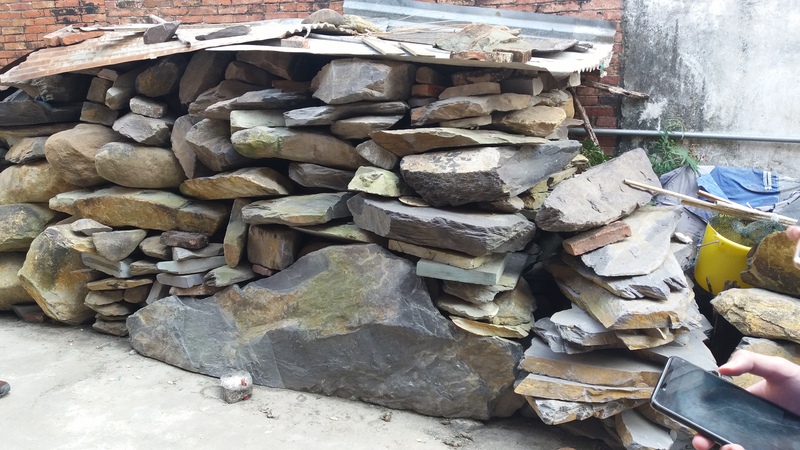 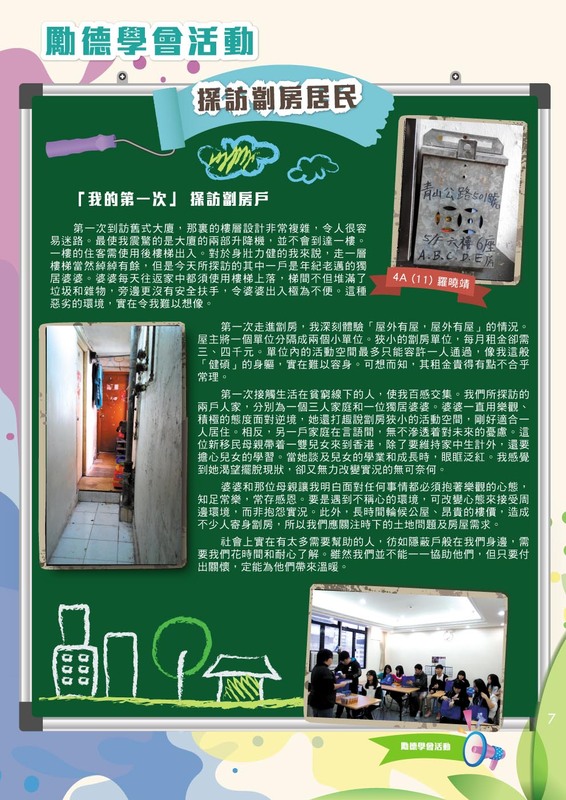 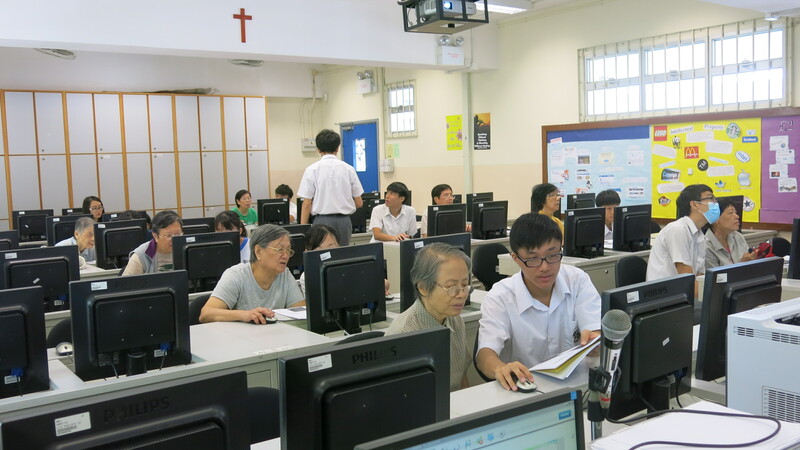 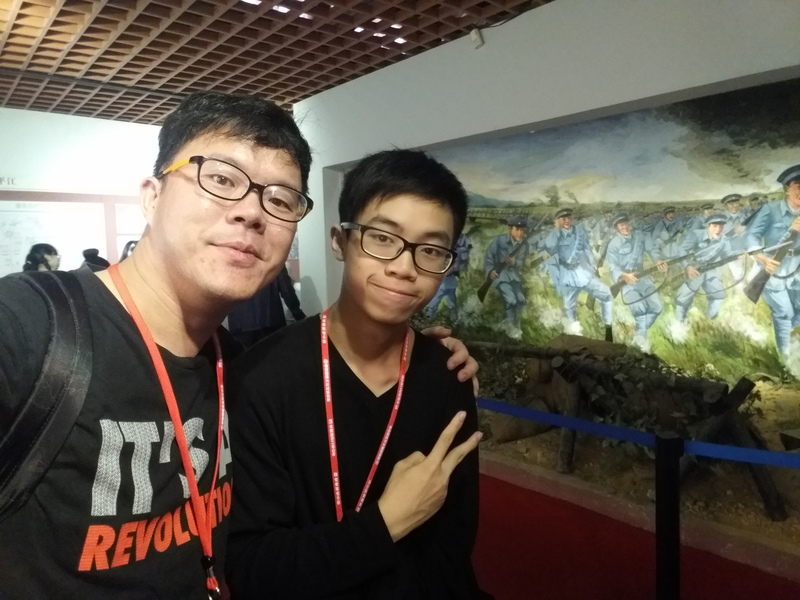 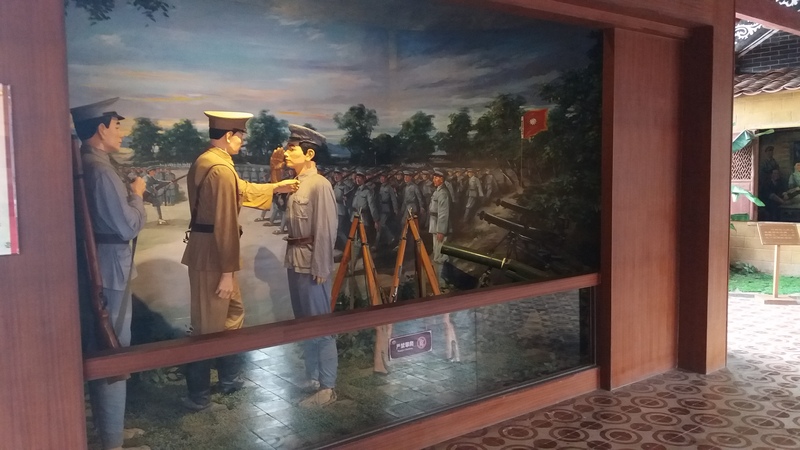 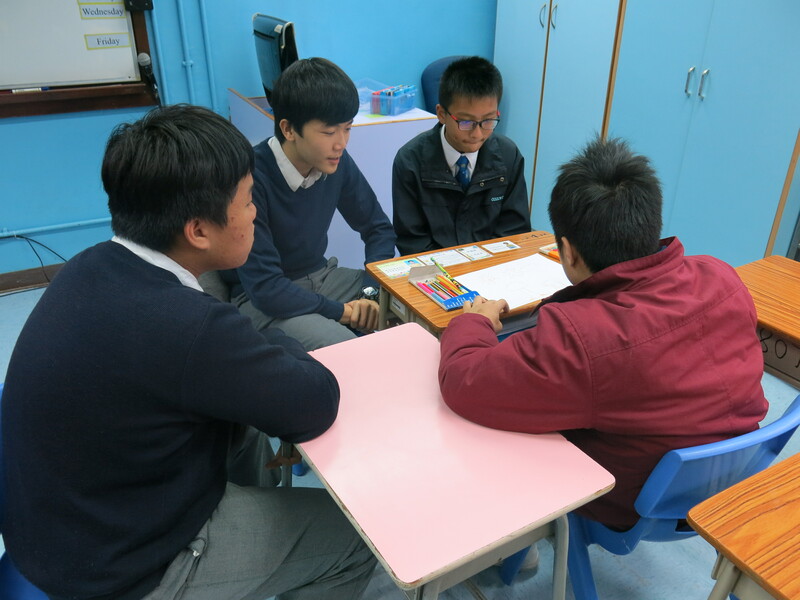 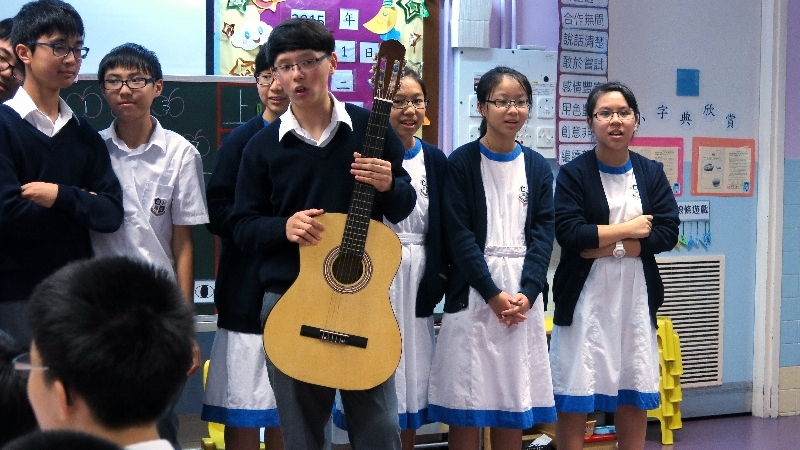 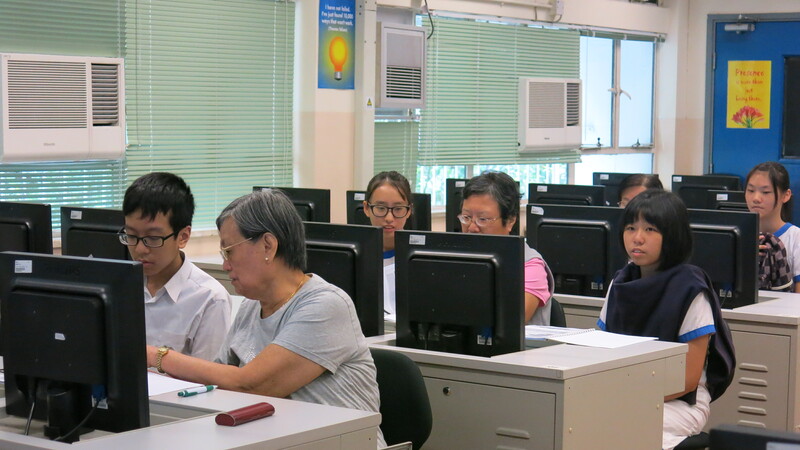 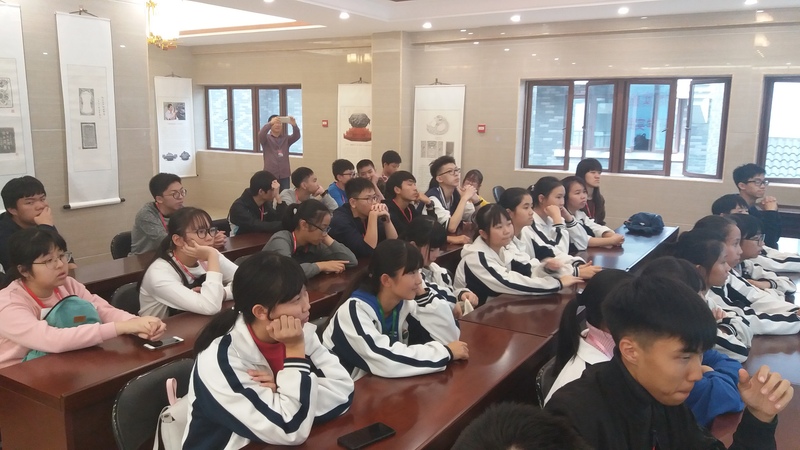 To maintain our competitive edge and bring new opportunities for future development, our students are expected to have a broad knowledge foundation, to demonstrate rational thinking and moral judgement competence, and to be courageous and with perseverance in putting positive values and attitudes into action. 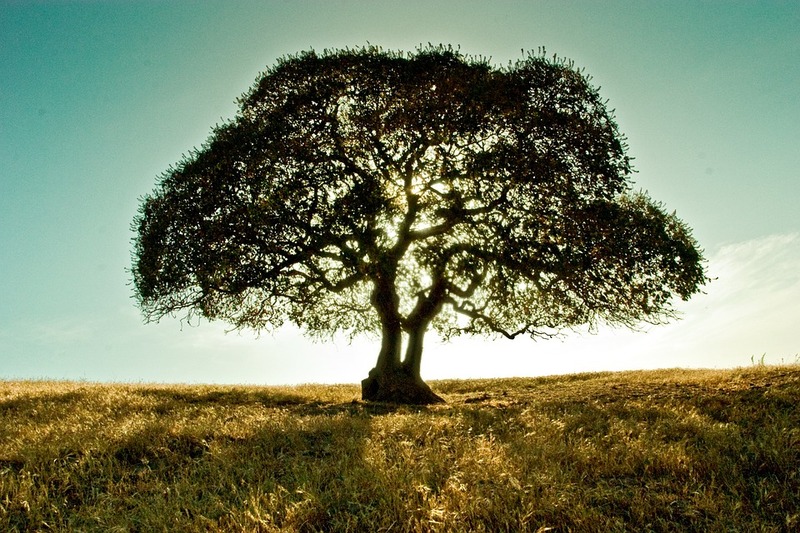 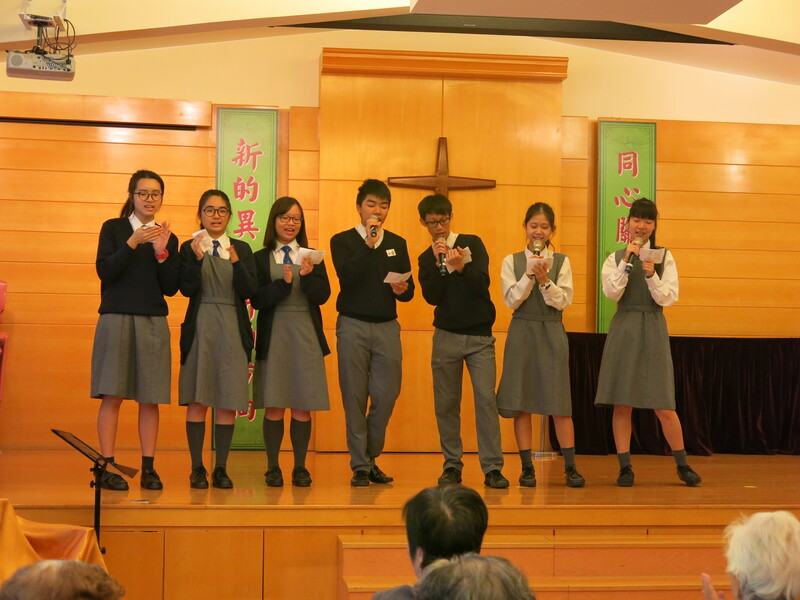 To nurture in our students the seven priority values and attitudes, i.e. 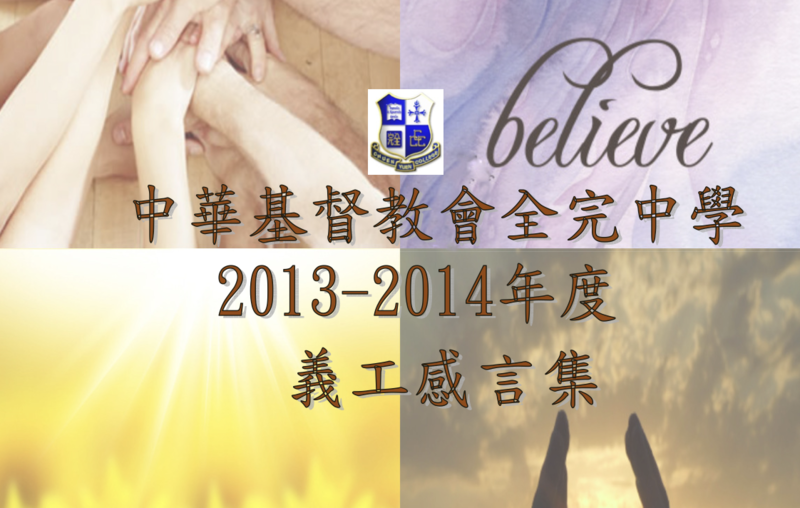 perseverance, respect for others, responsibility, national identity, commitment, integrity, and care for others. 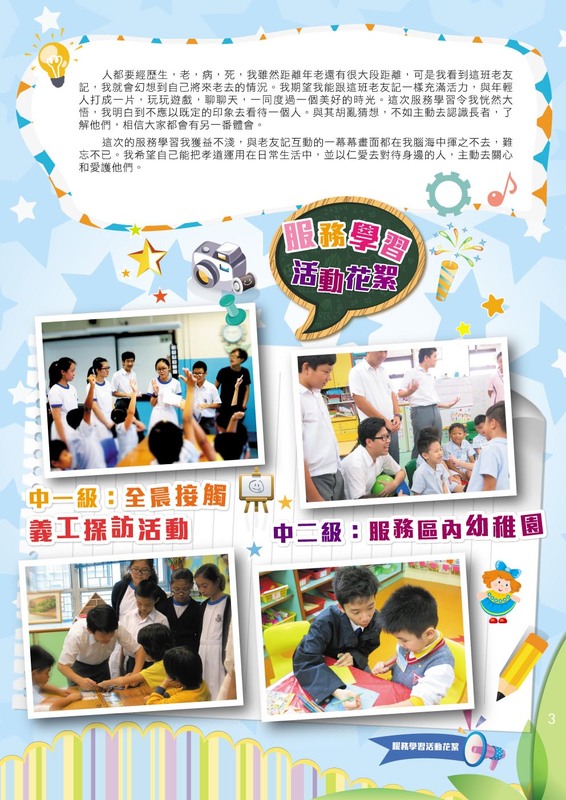 The positive values and attitudes not only help students develop a healthy lifestyle and positive learning attitudes, but also equip them with good qualities to meet the requirements of their future workplace and to become positive and responsible citizens, contributing to the betterment of society, the country and the world. 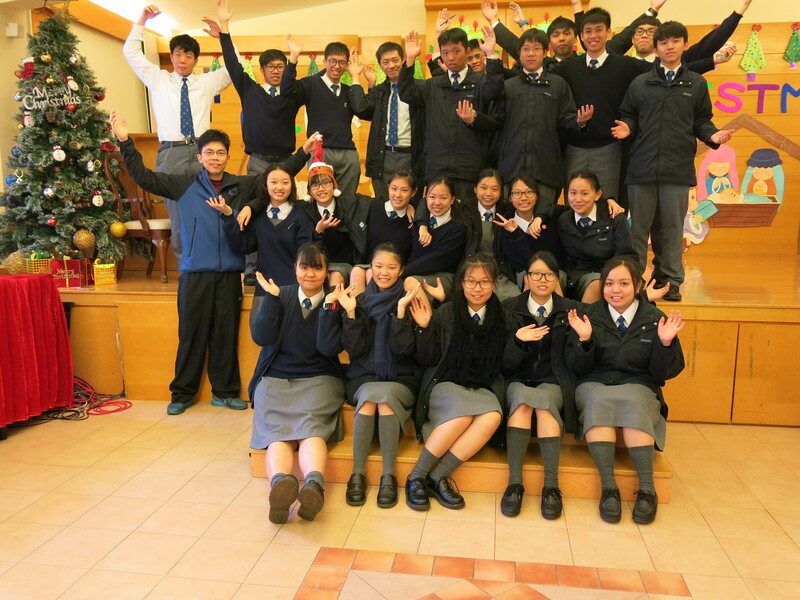 They will be pursuing a joyful and purposeful life. 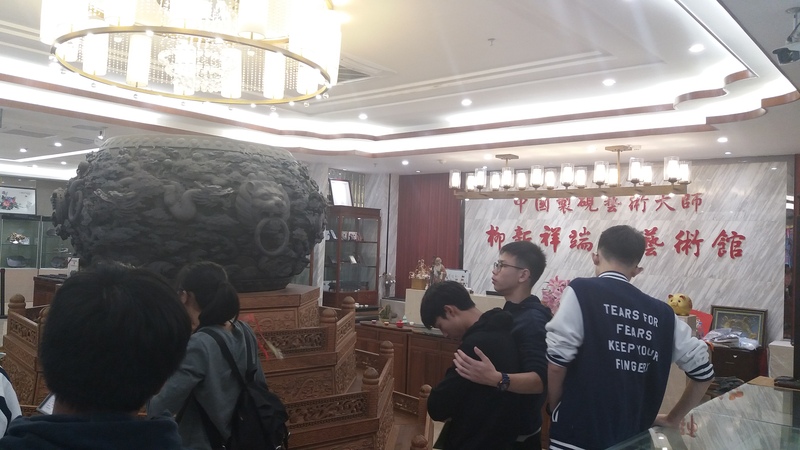 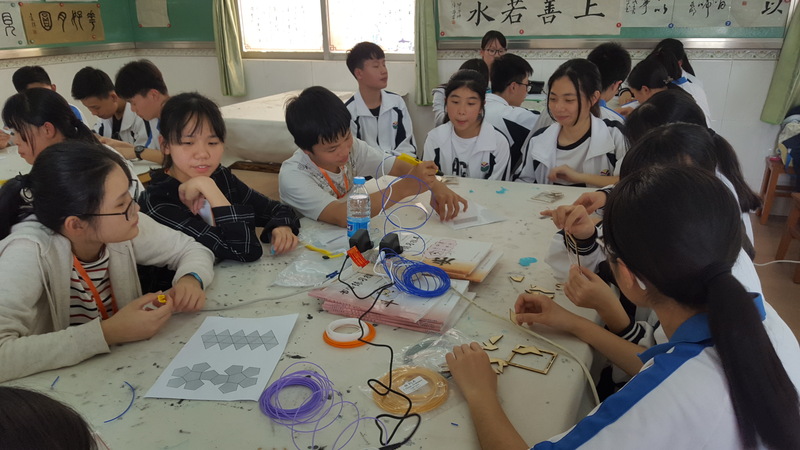 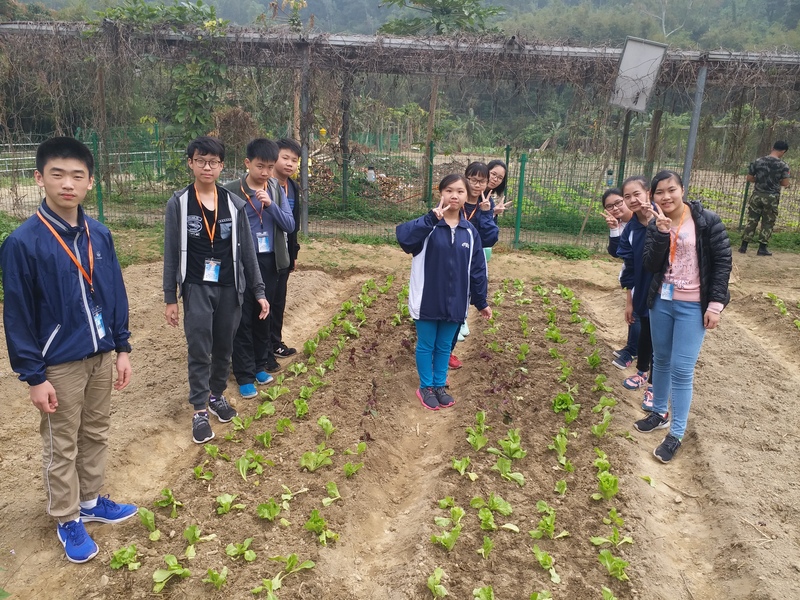 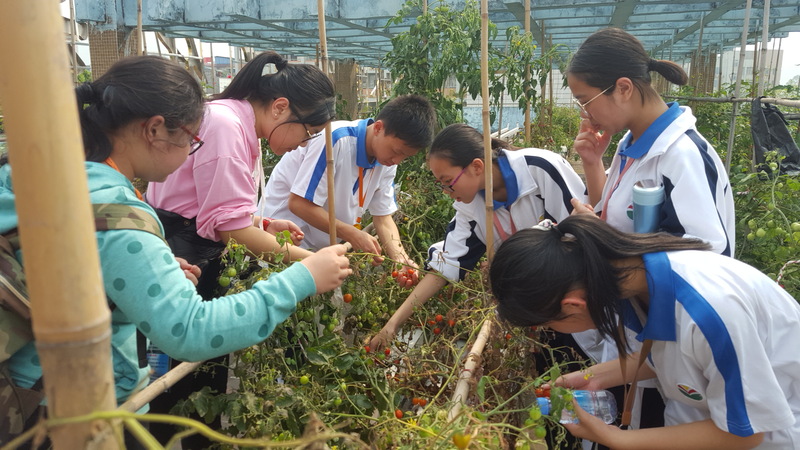 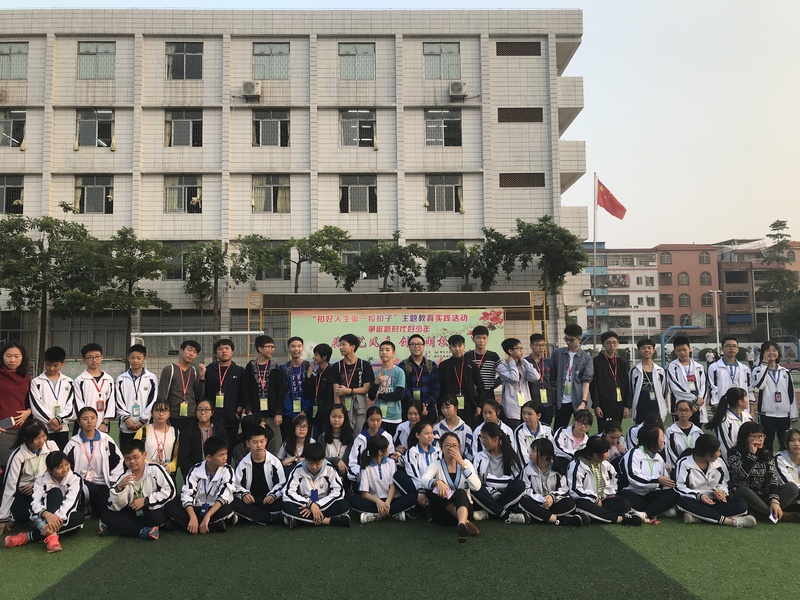 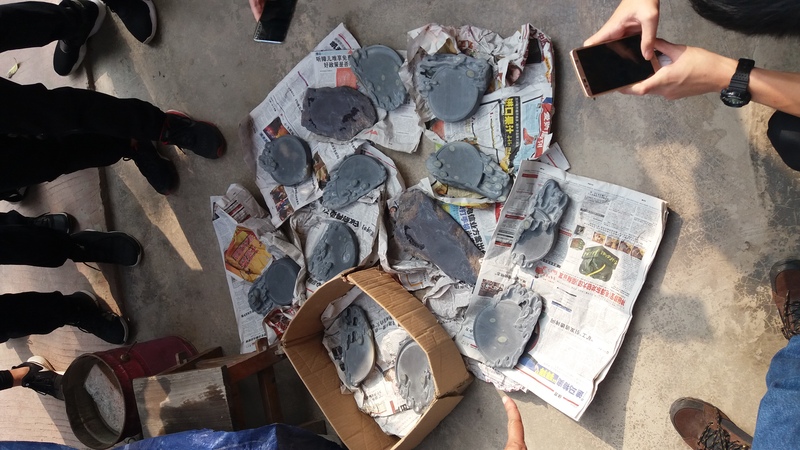 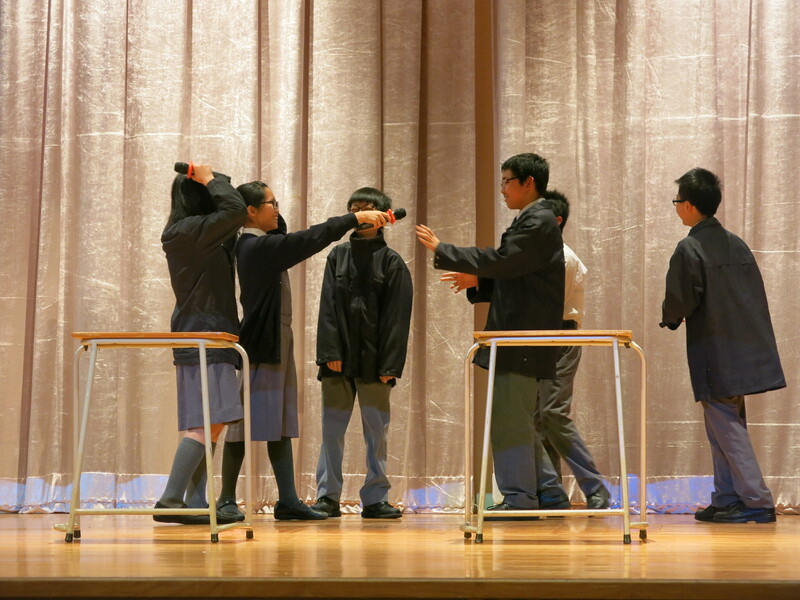 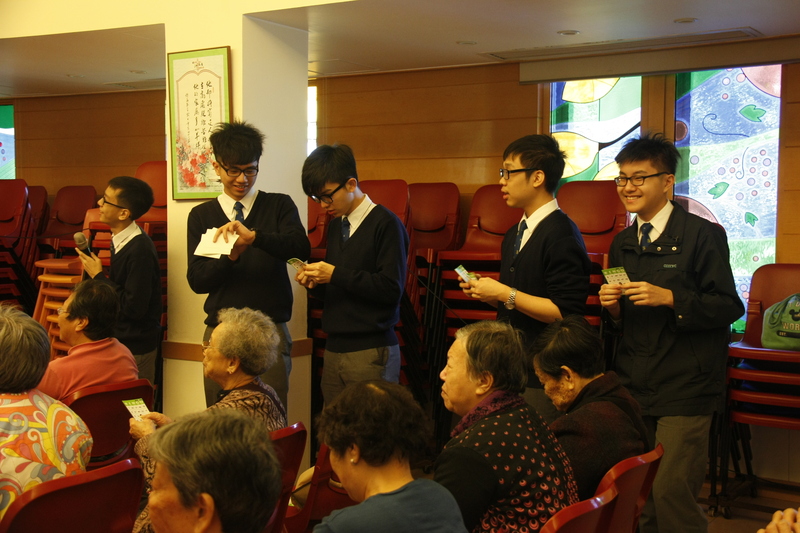 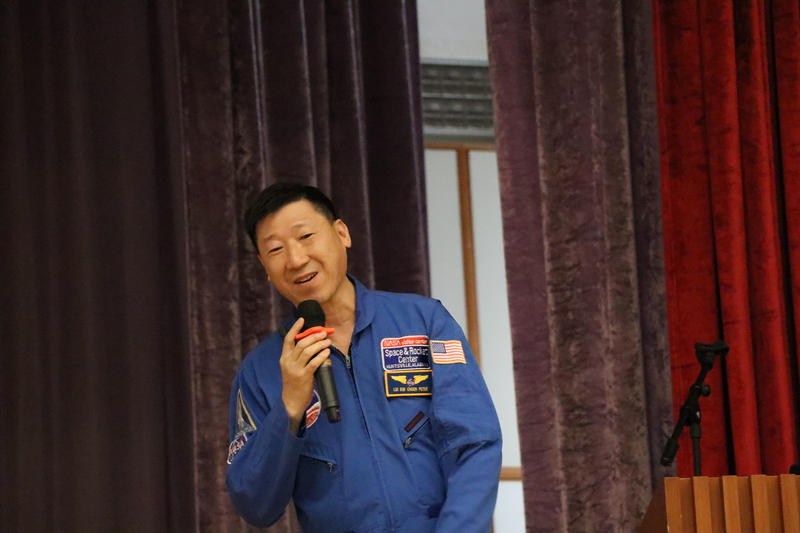 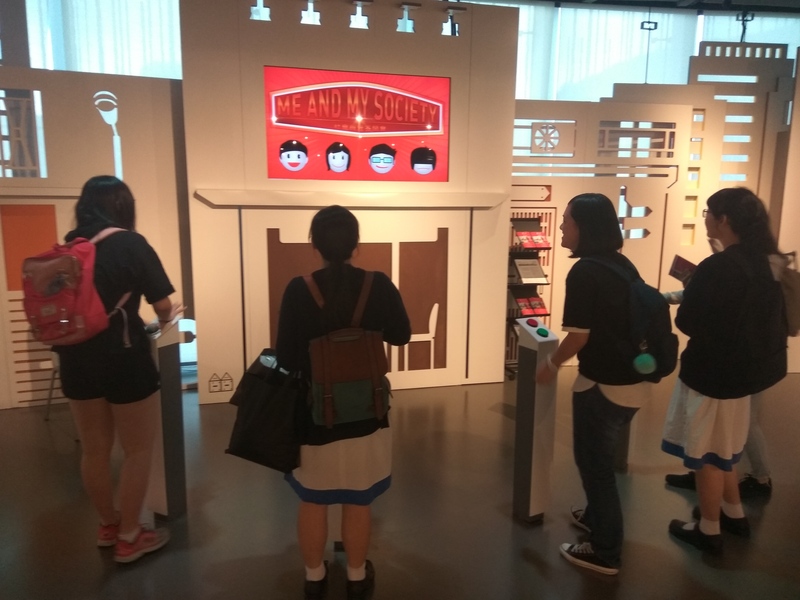 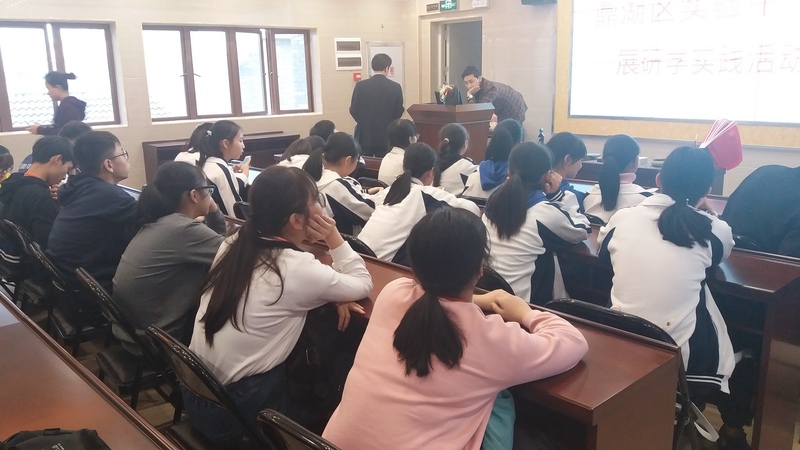 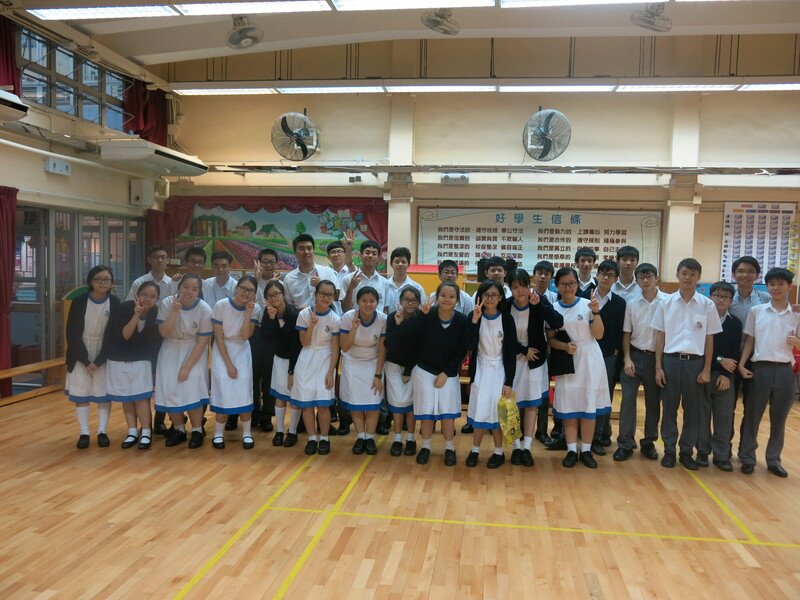 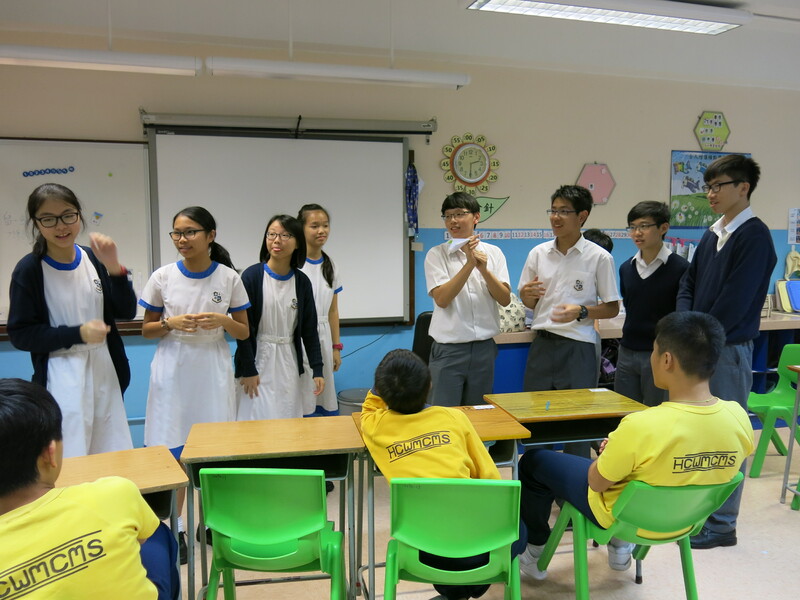 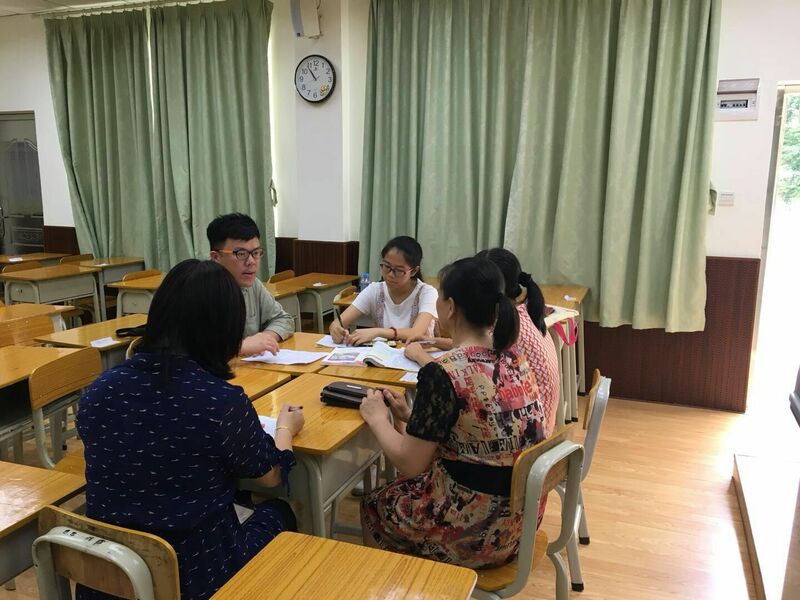 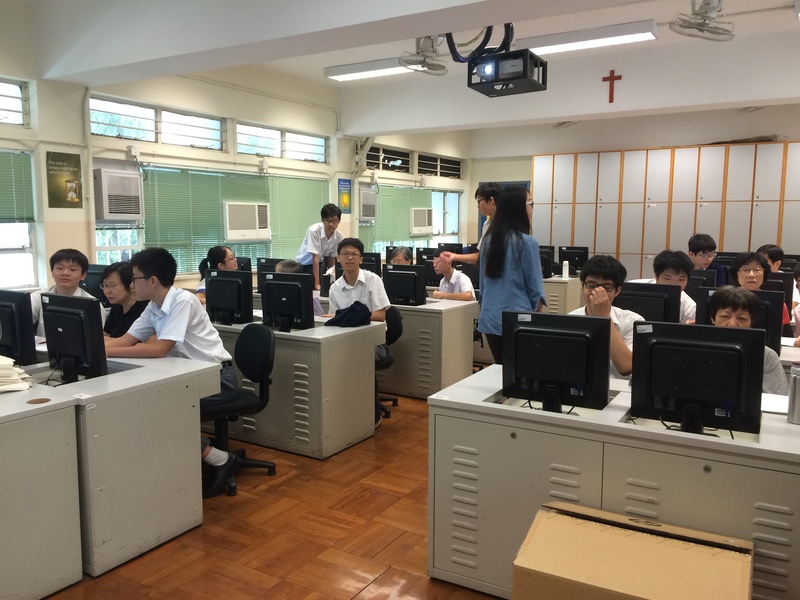 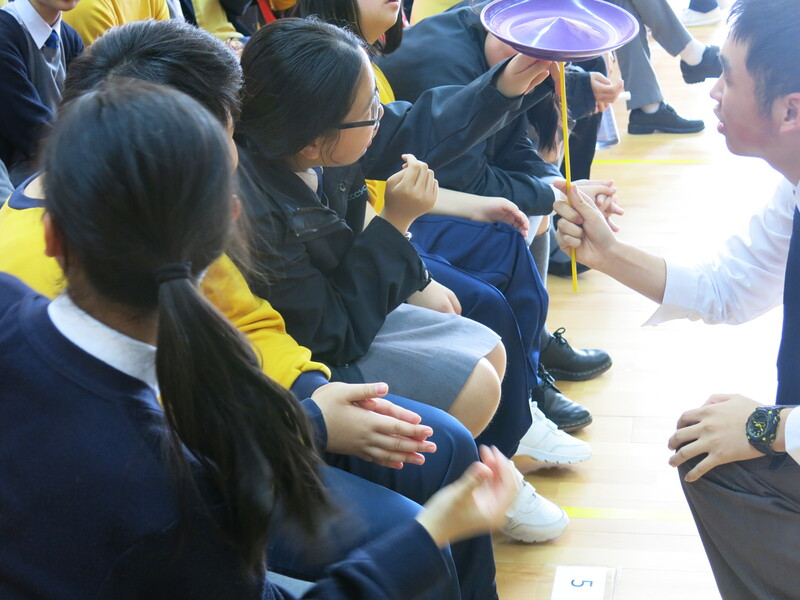 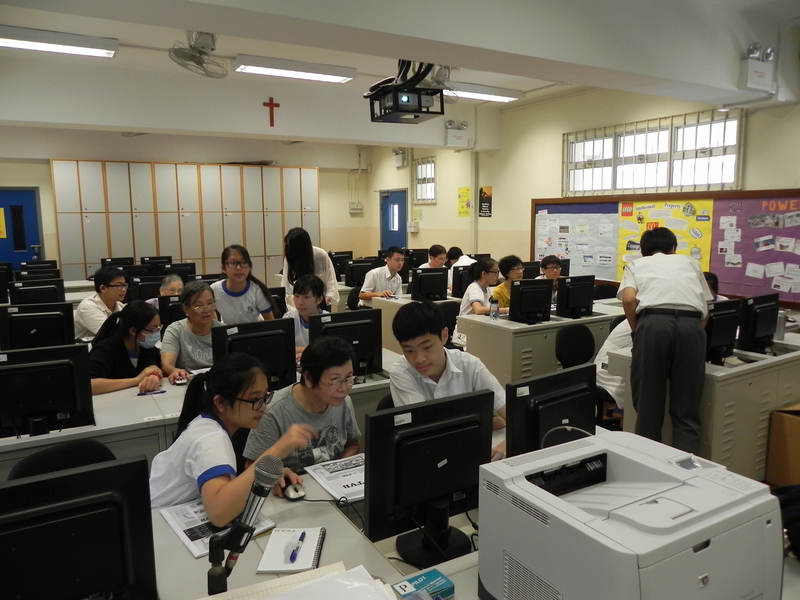 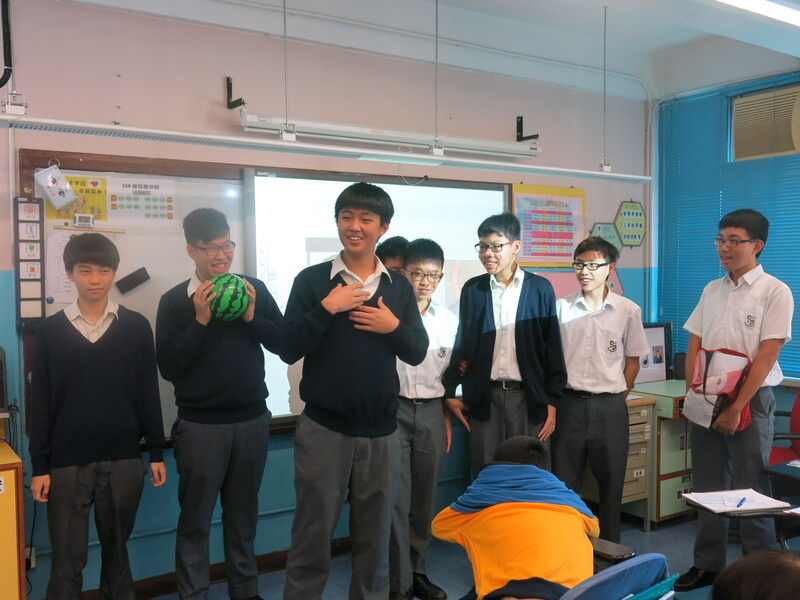 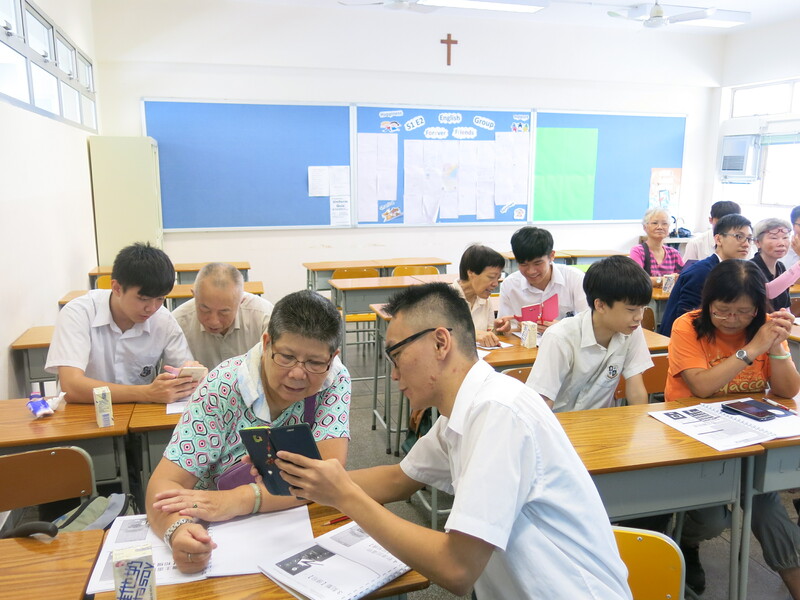 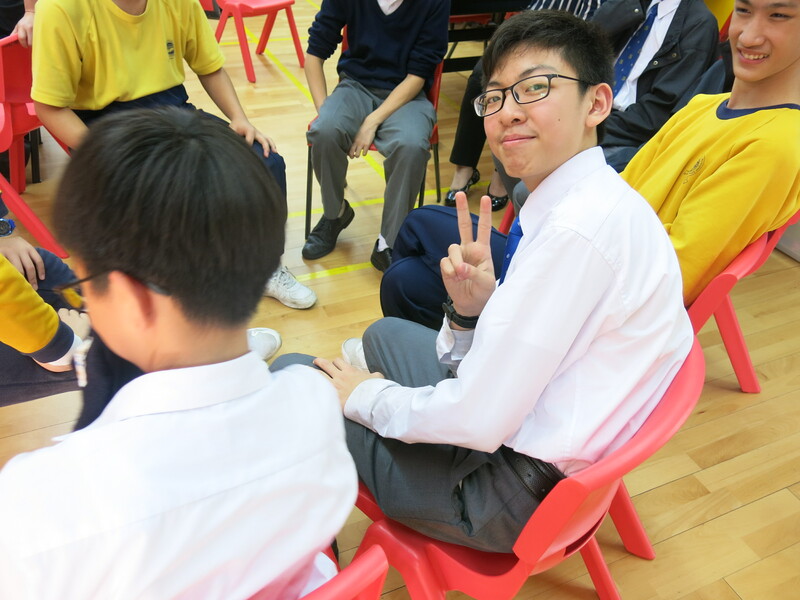 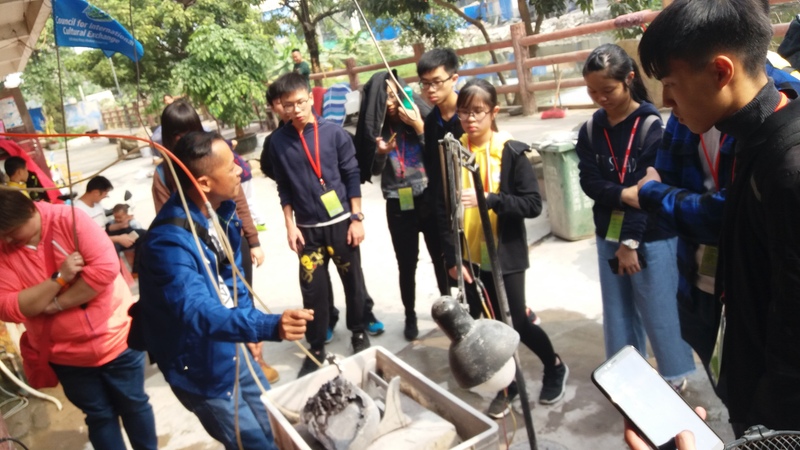 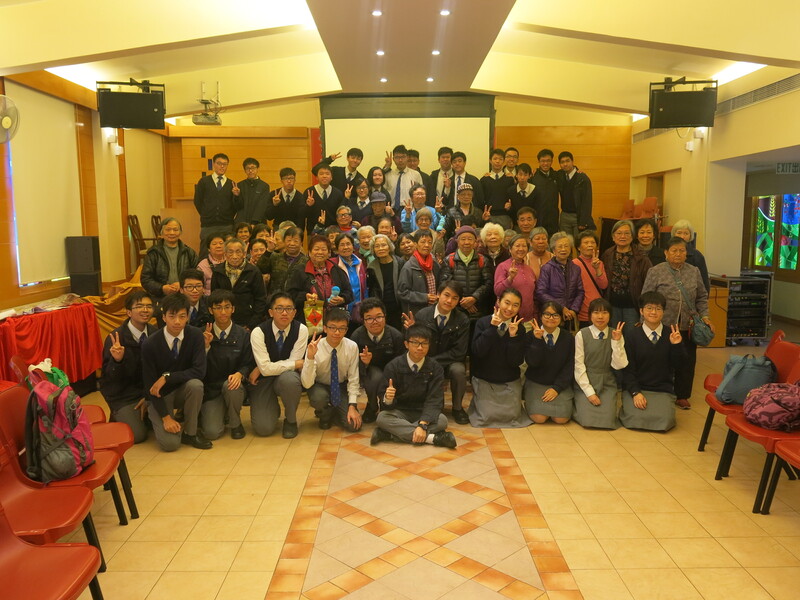 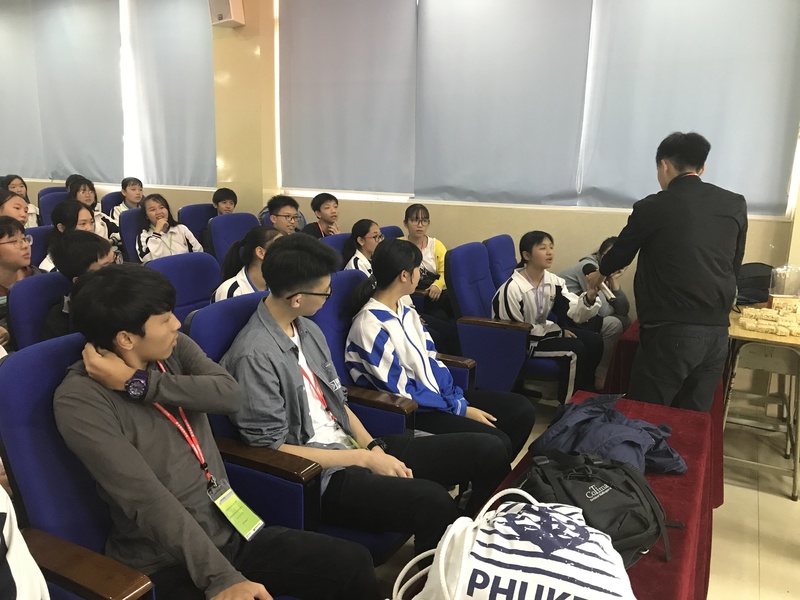 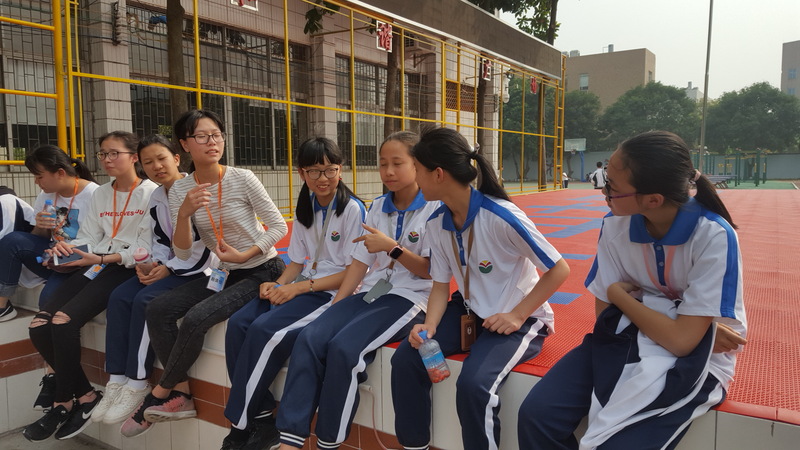 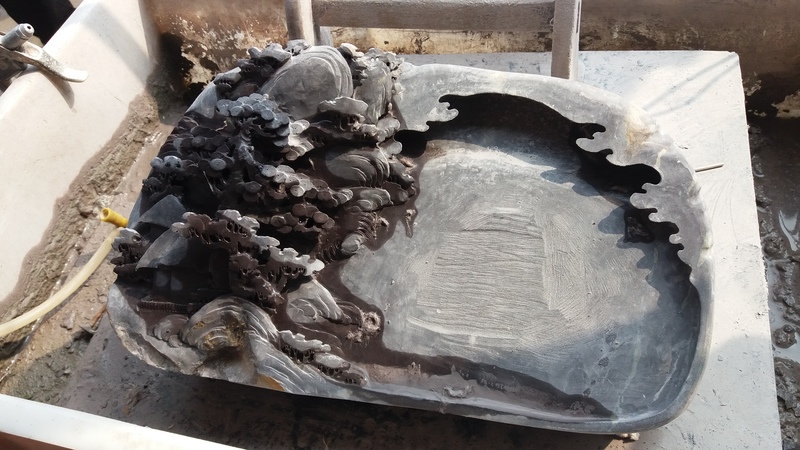 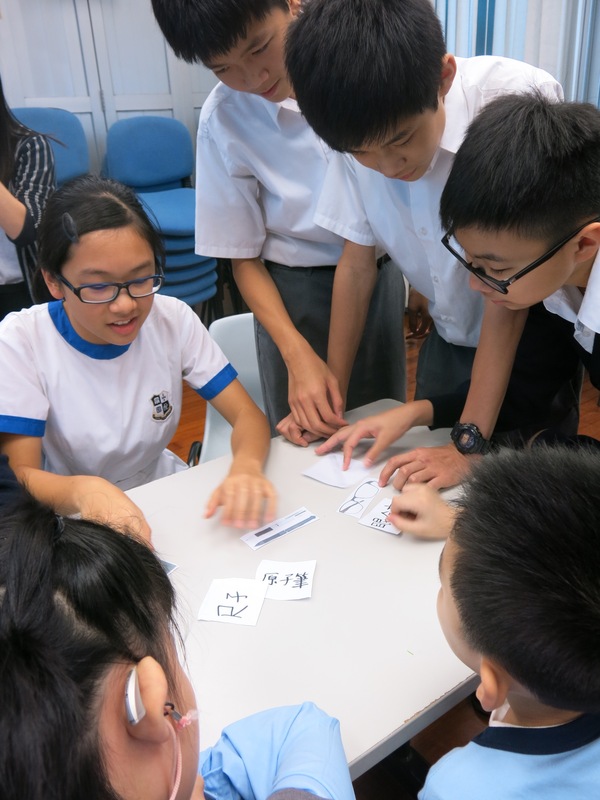 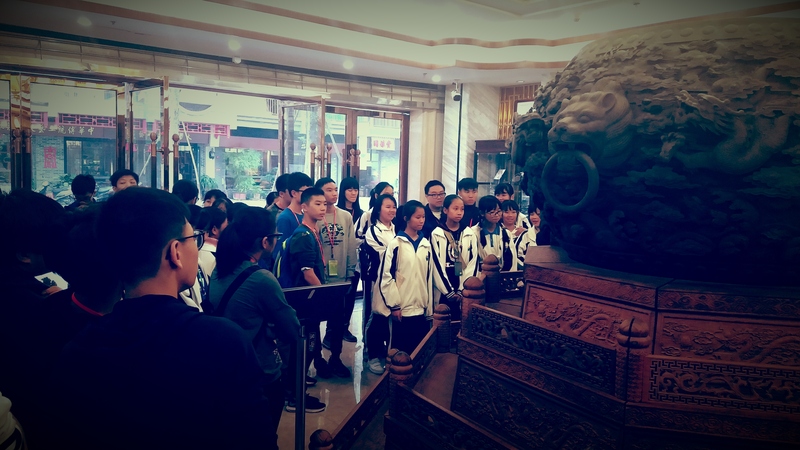 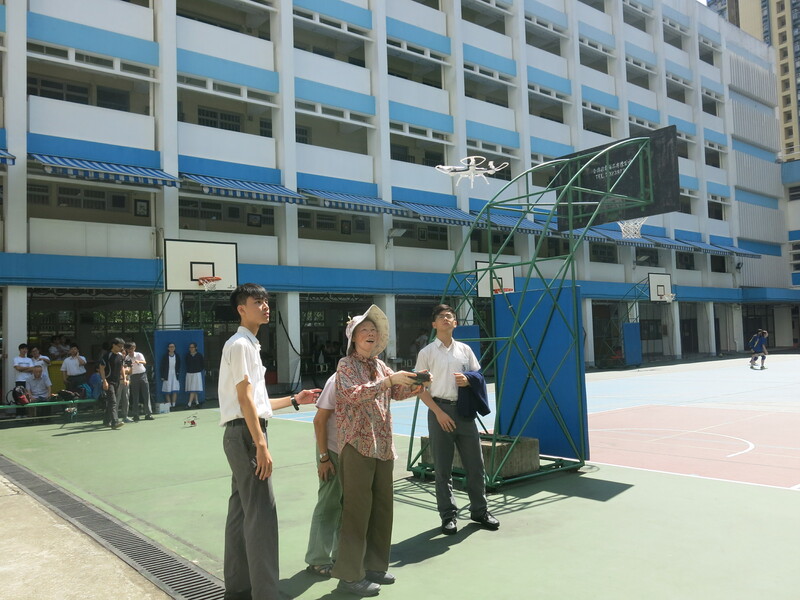 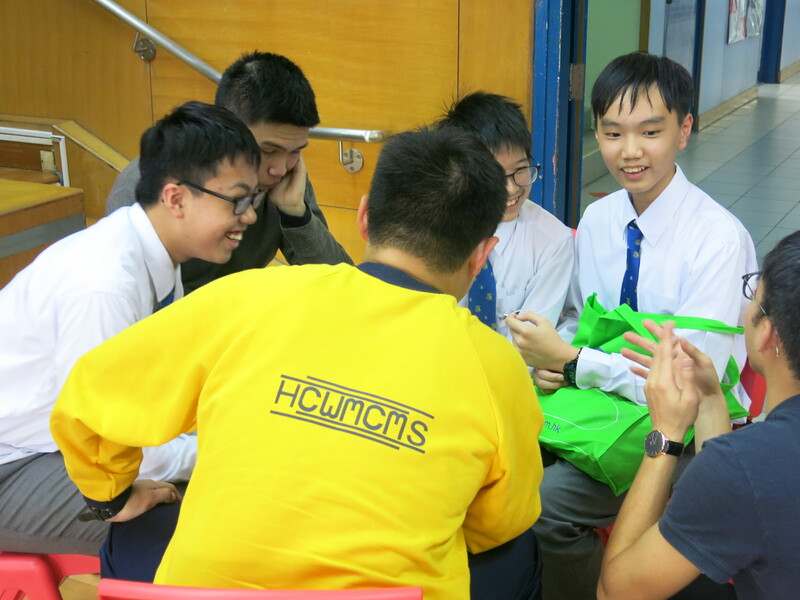 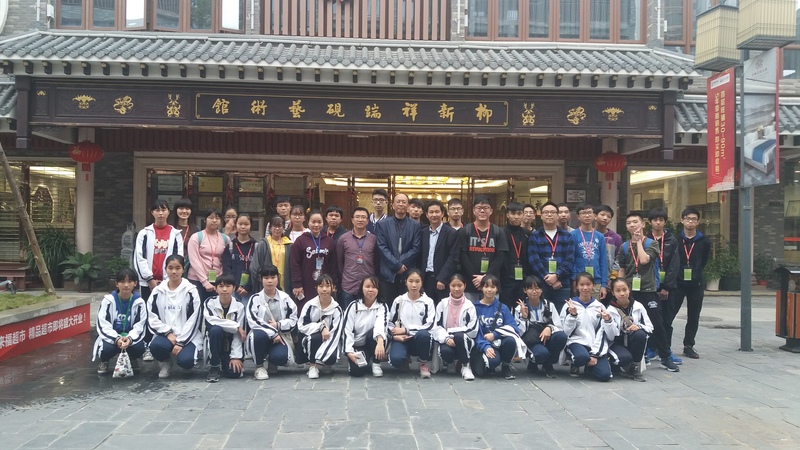 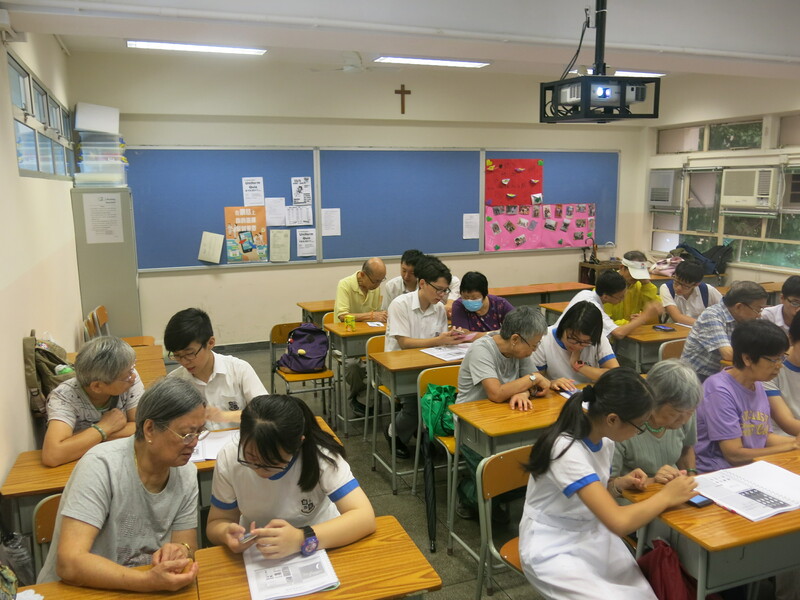 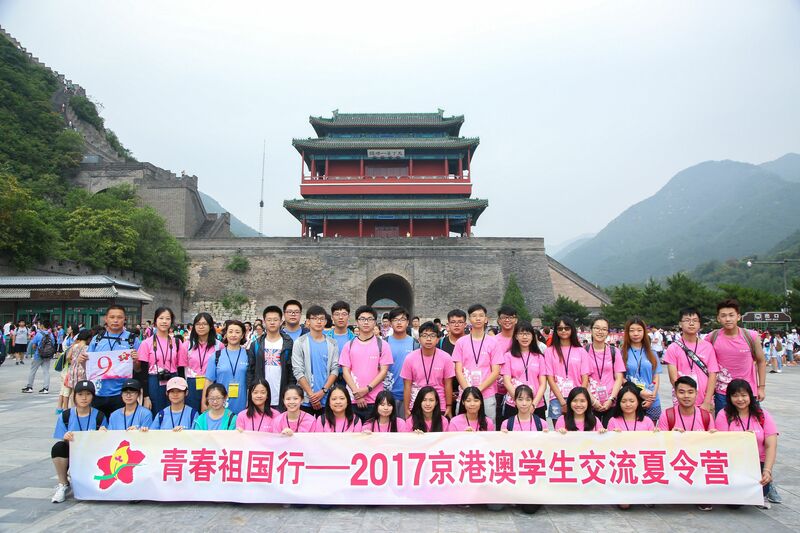 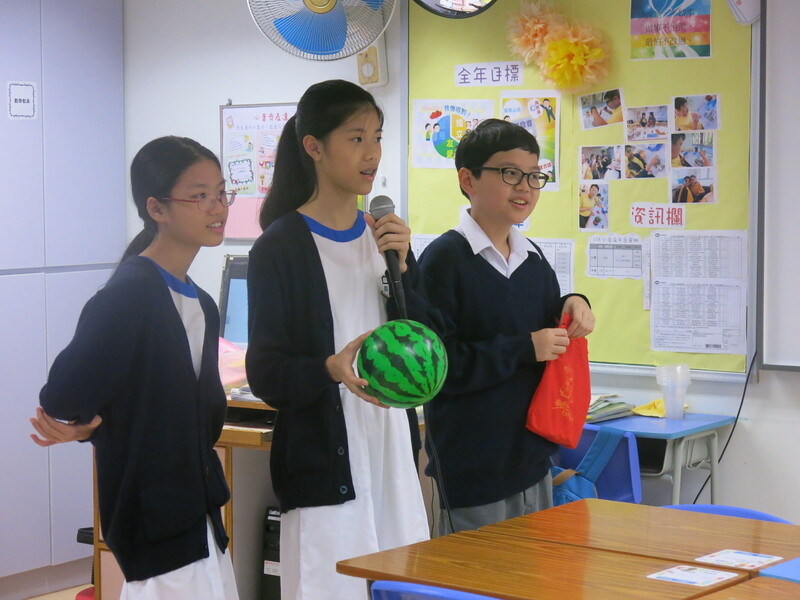 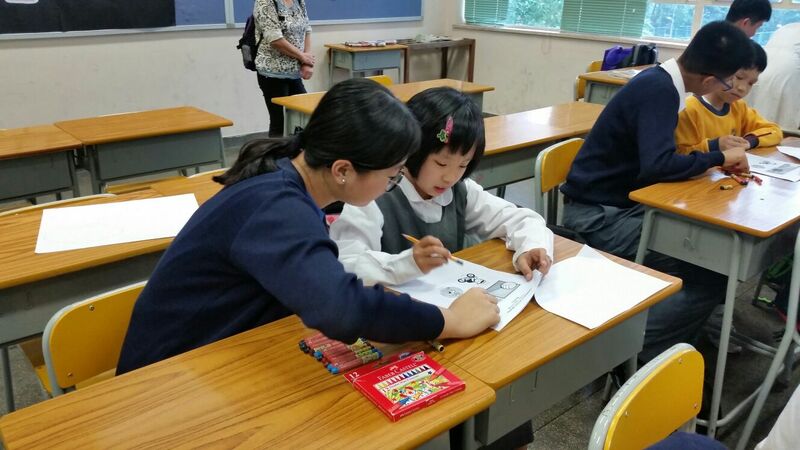 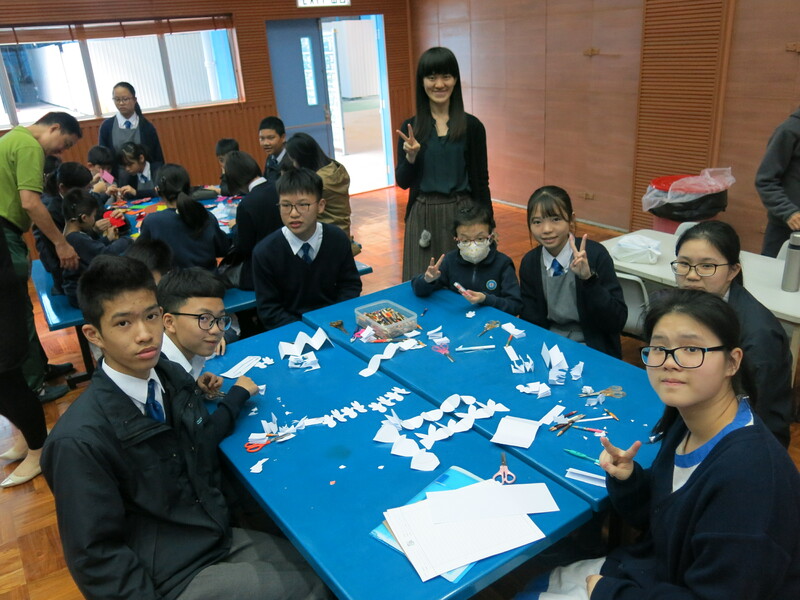 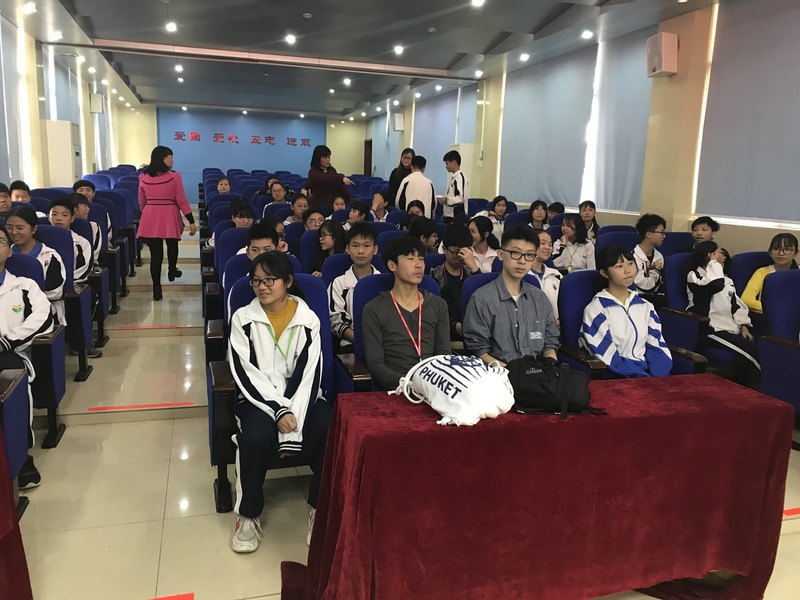 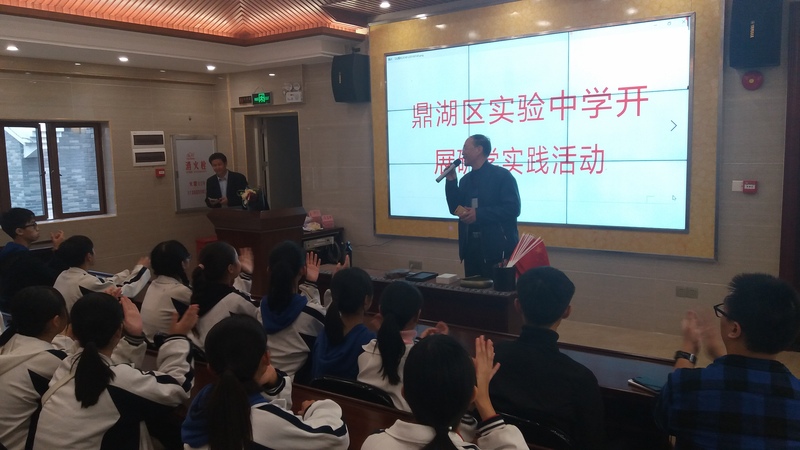 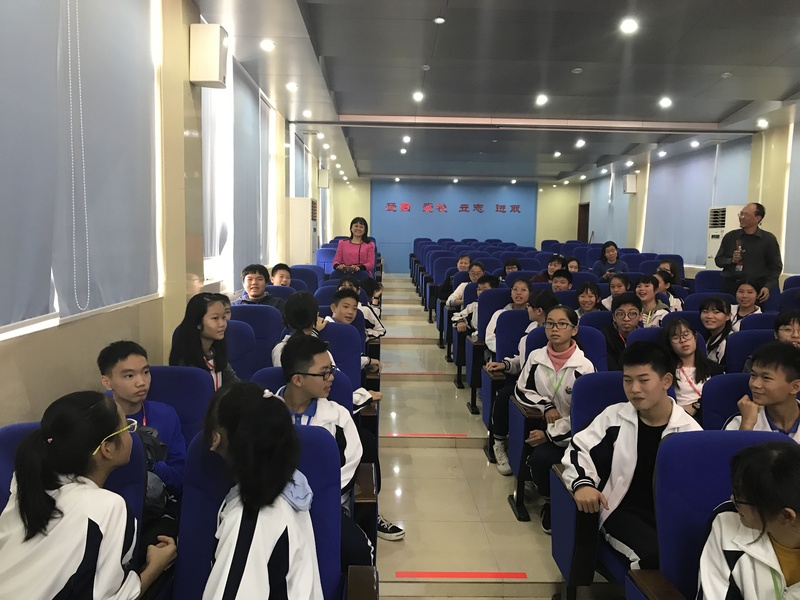 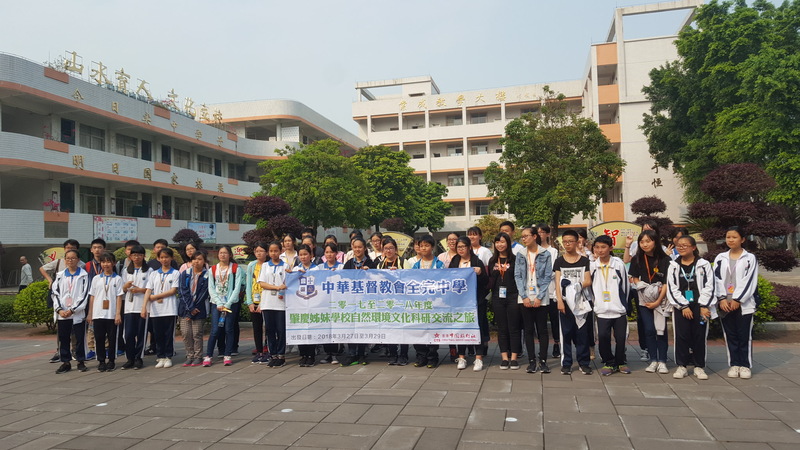 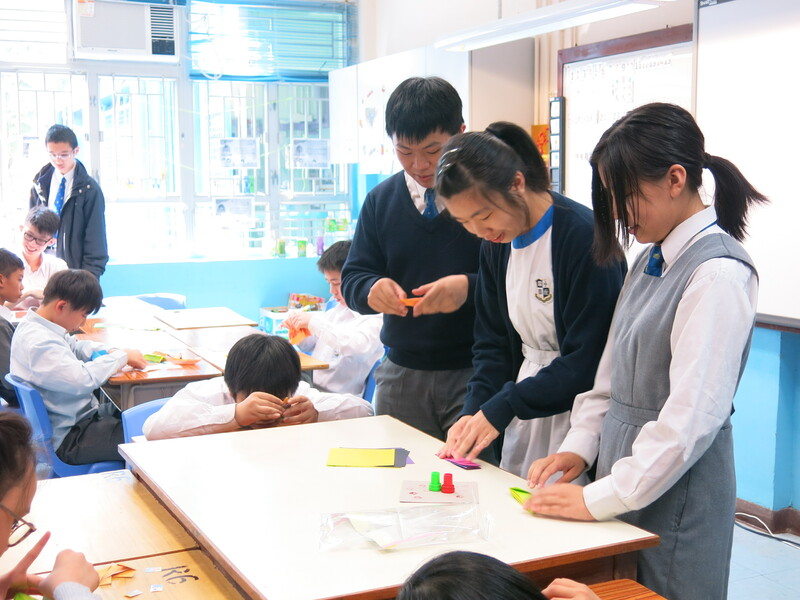 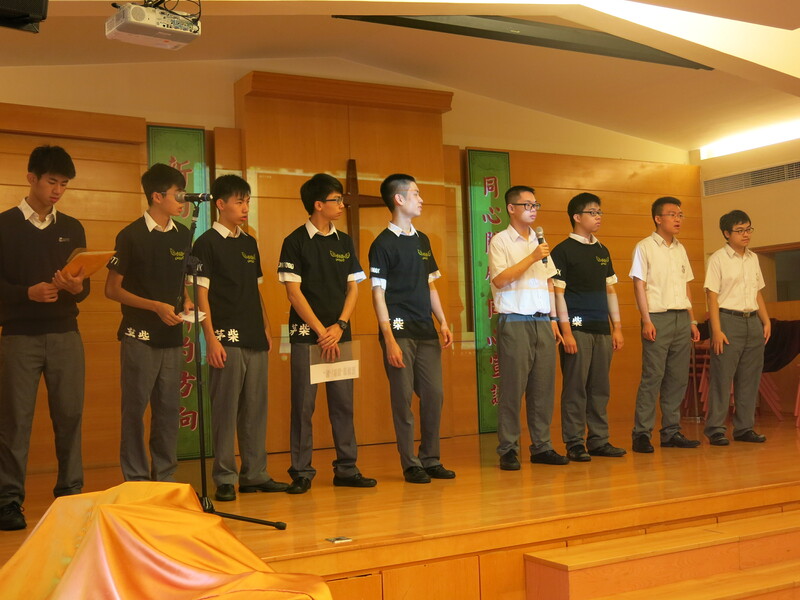 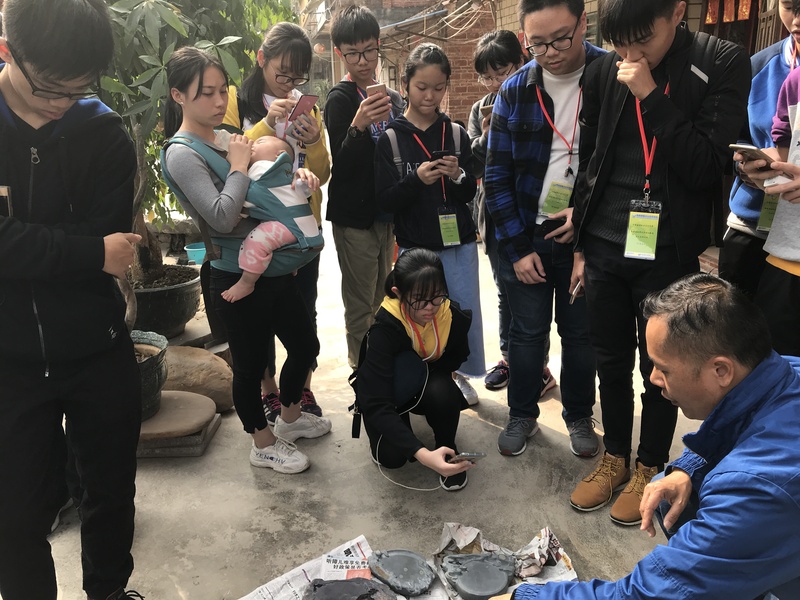 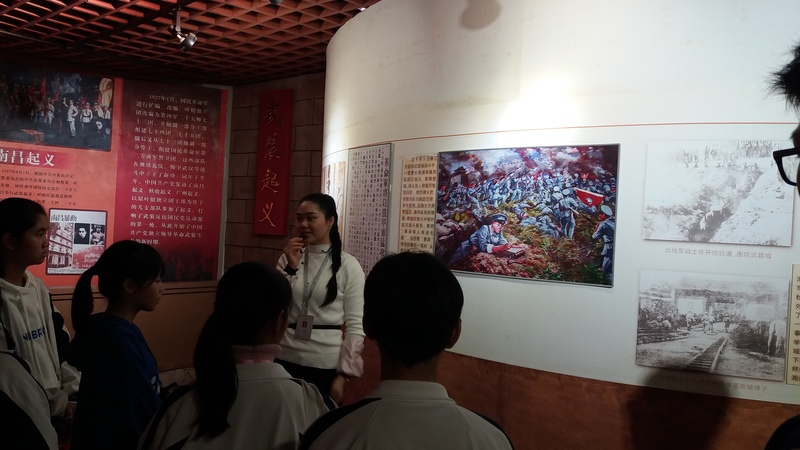 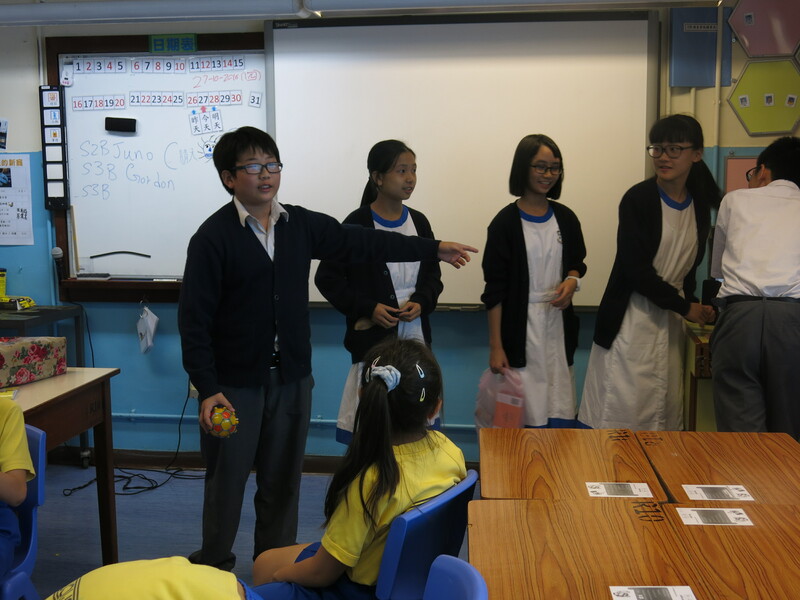 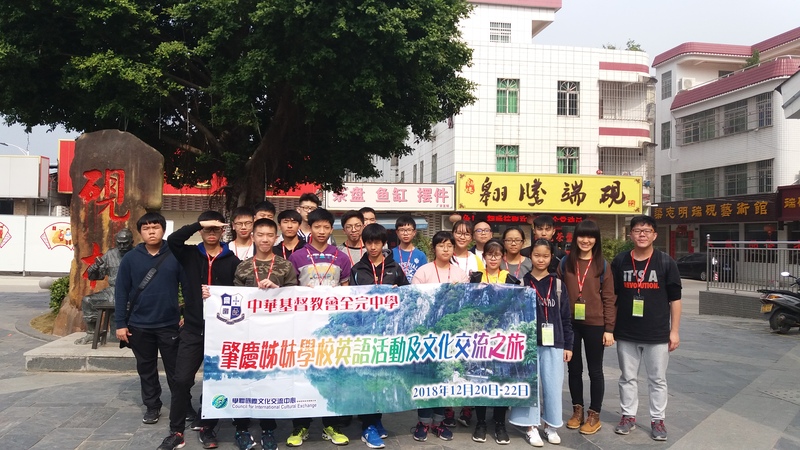 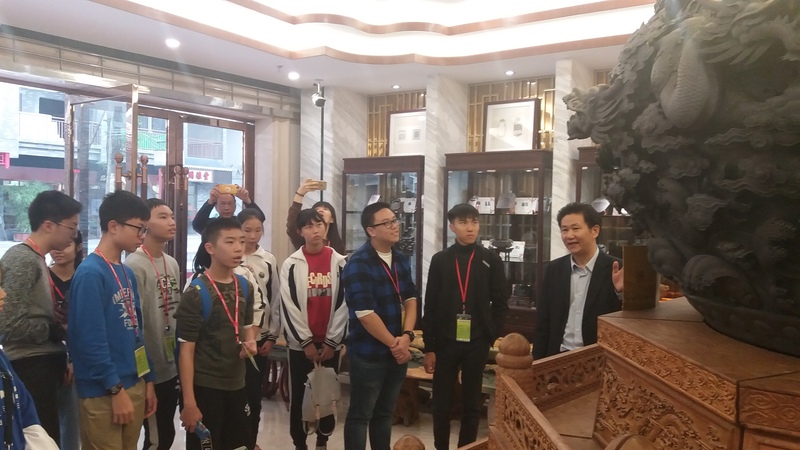 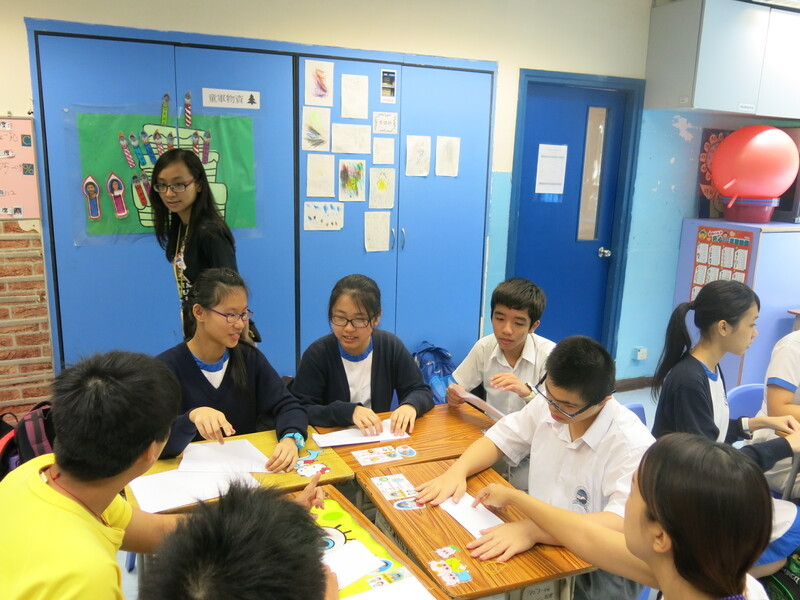 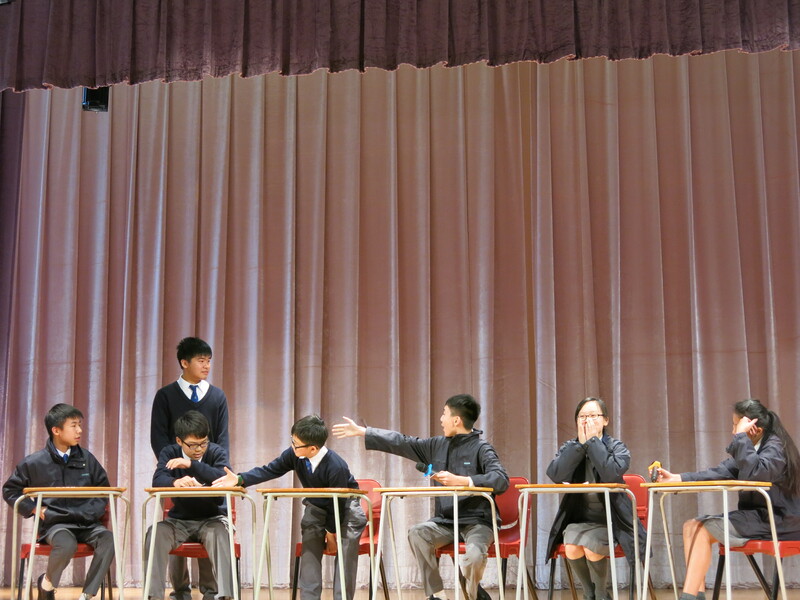 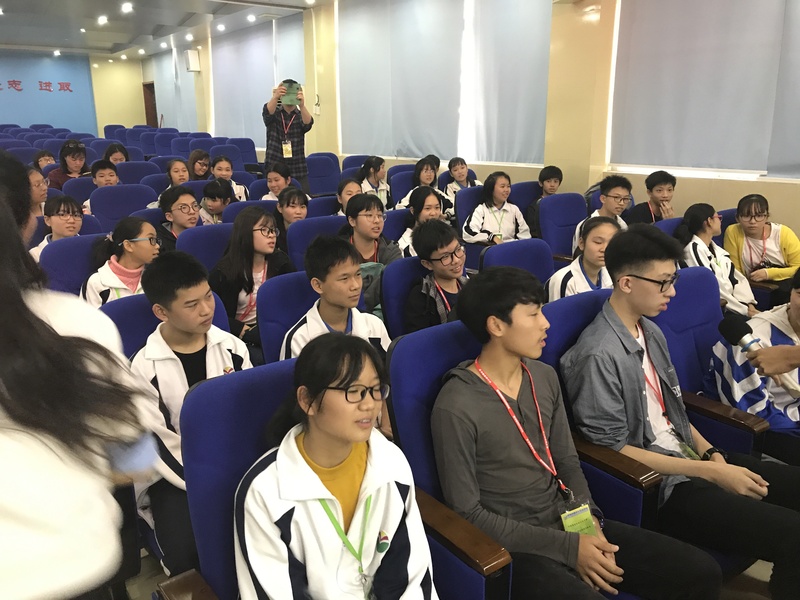 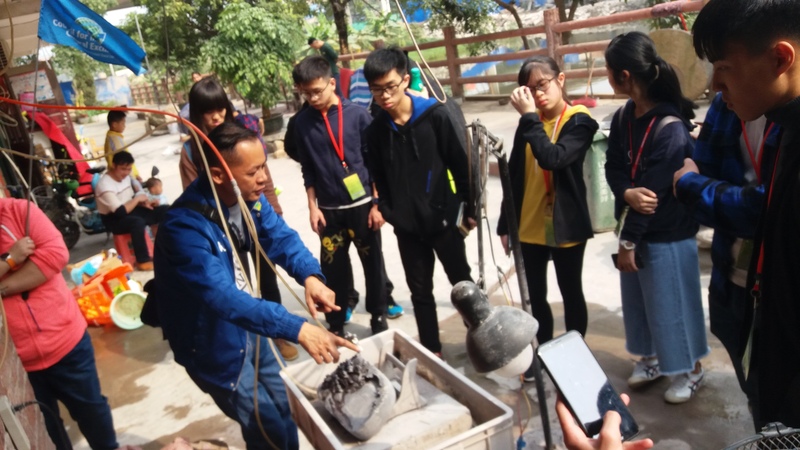 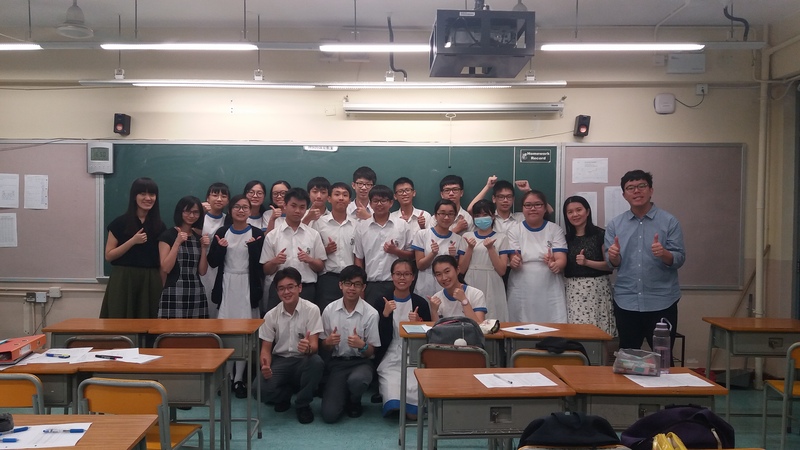 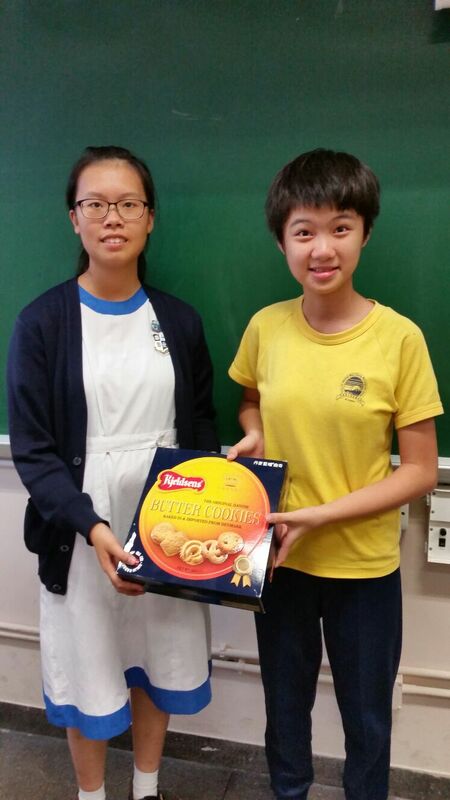 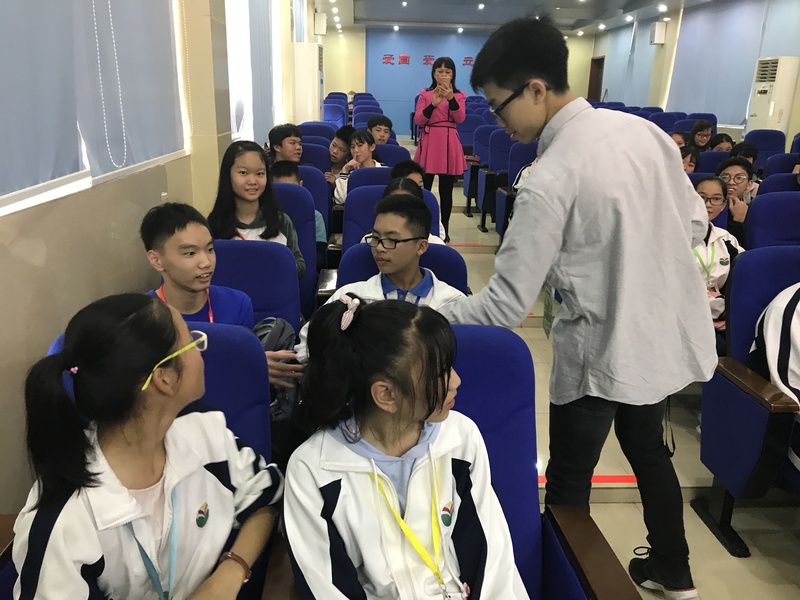 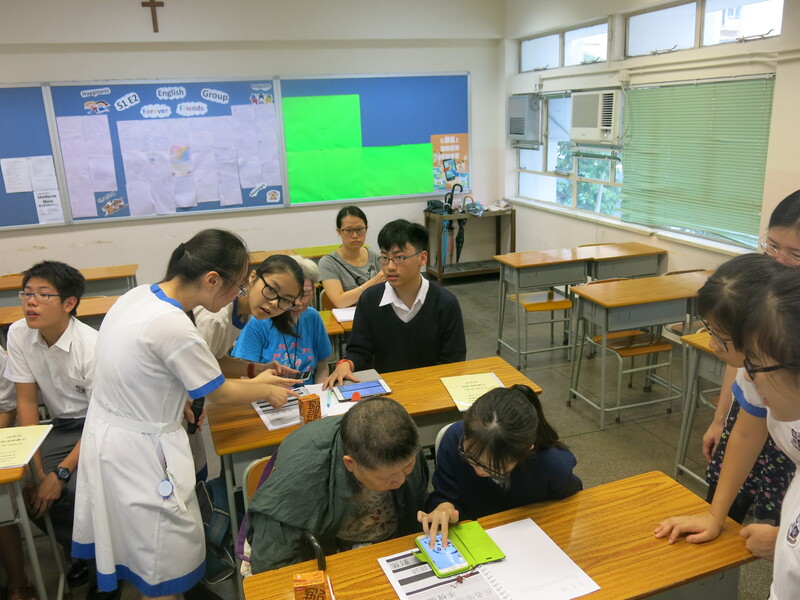 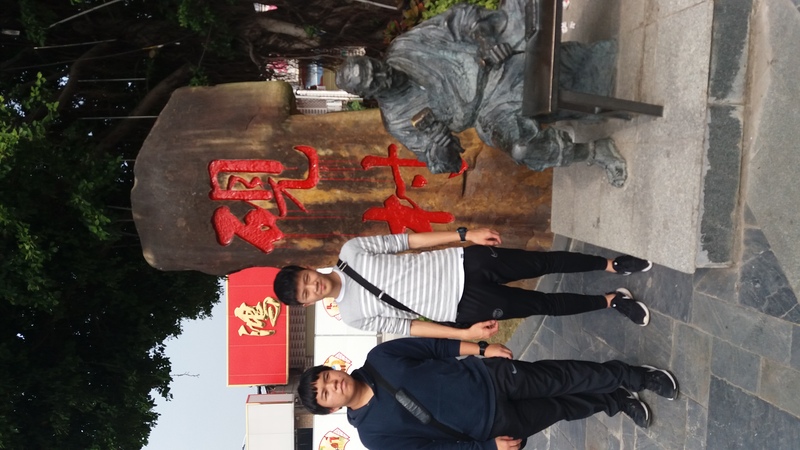 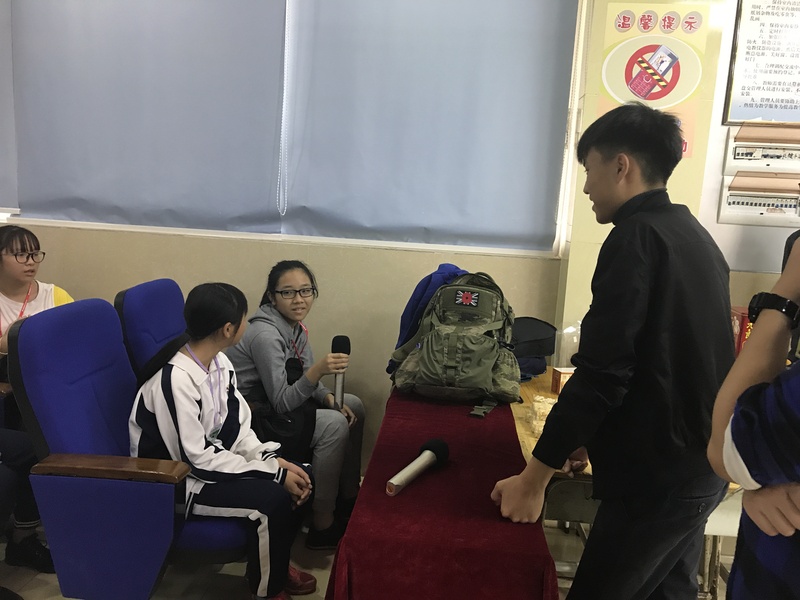 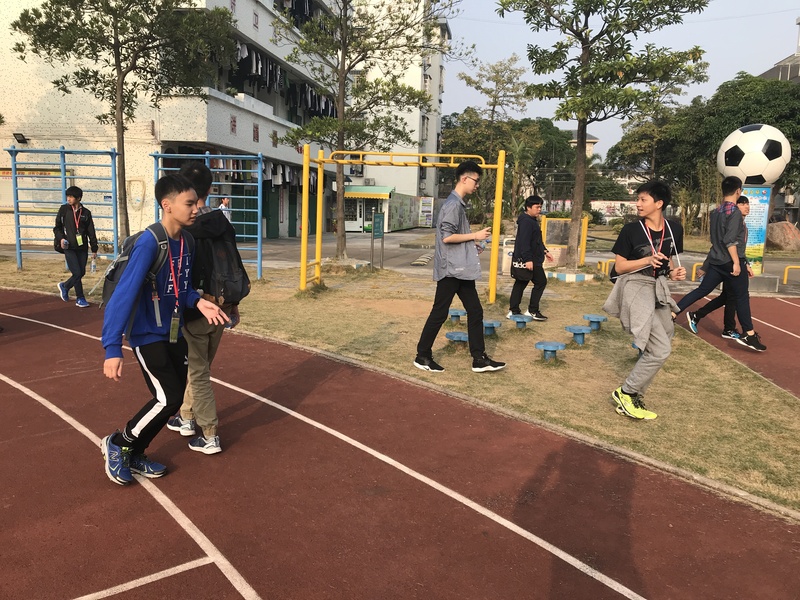 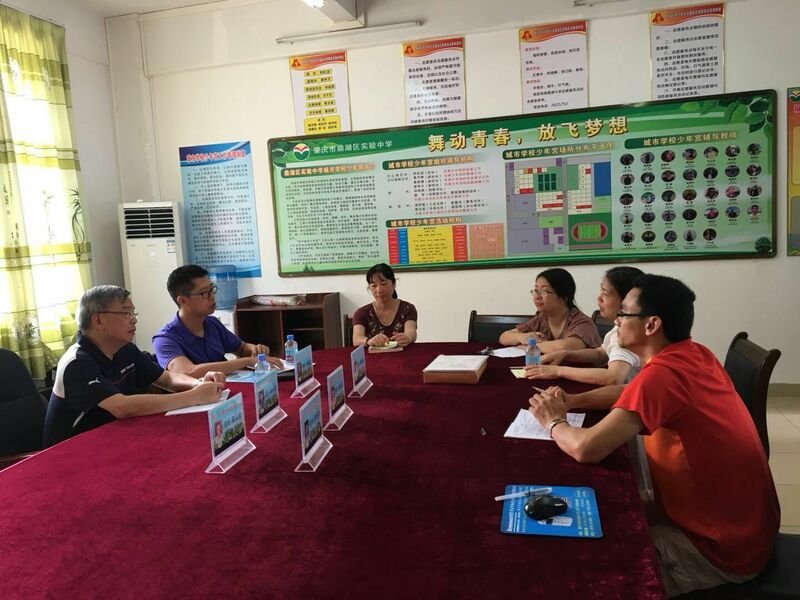 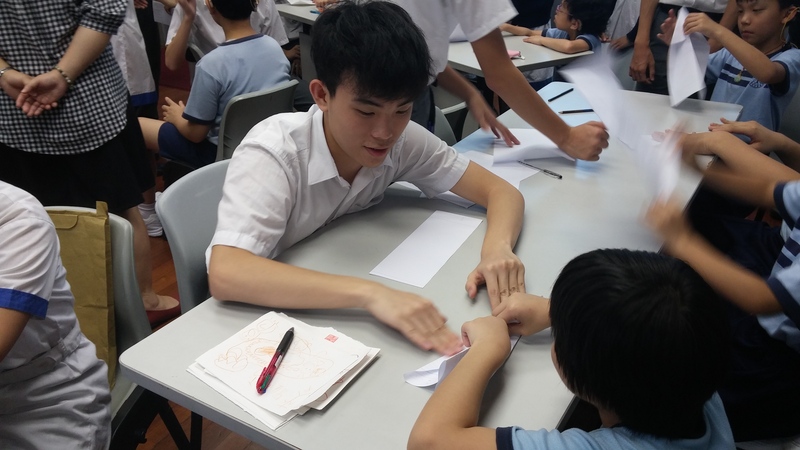 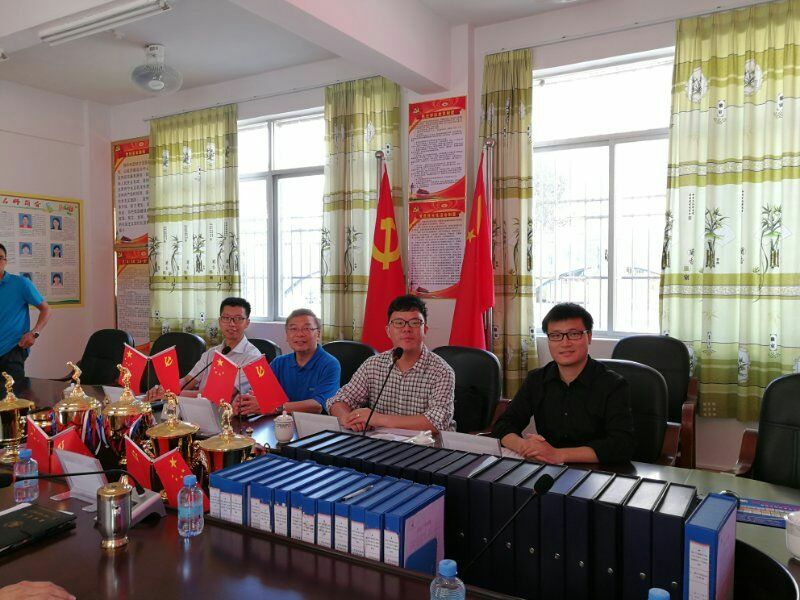 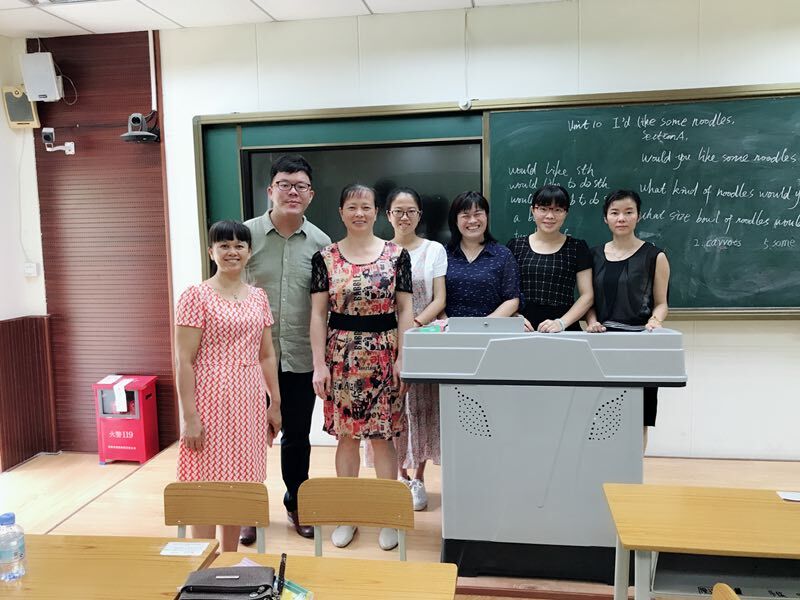 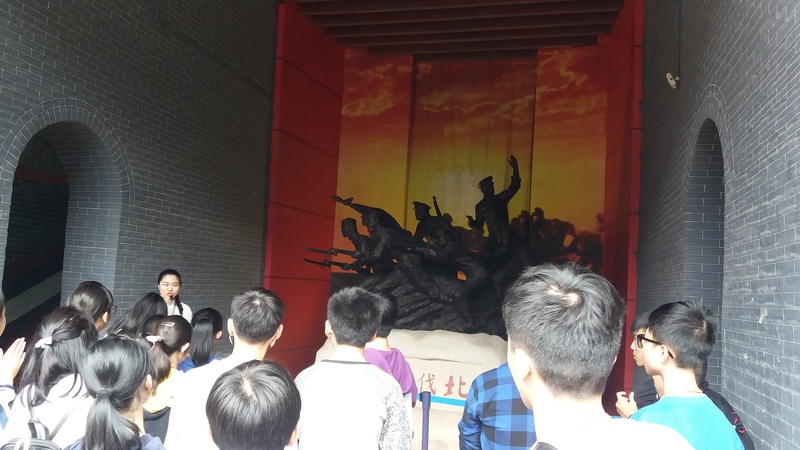 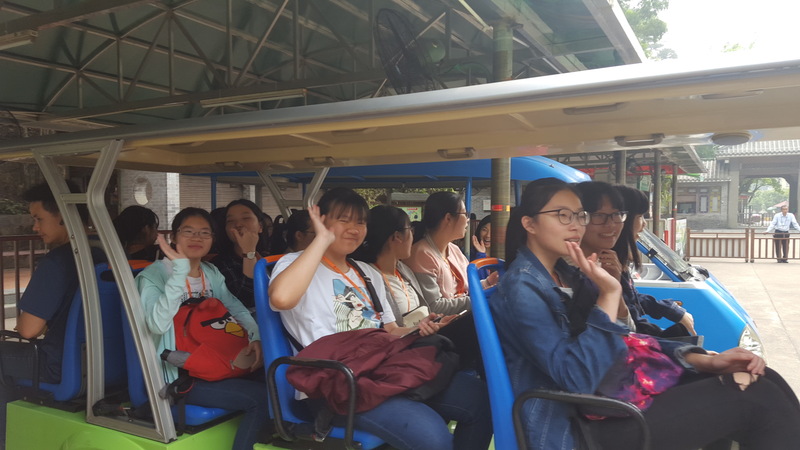 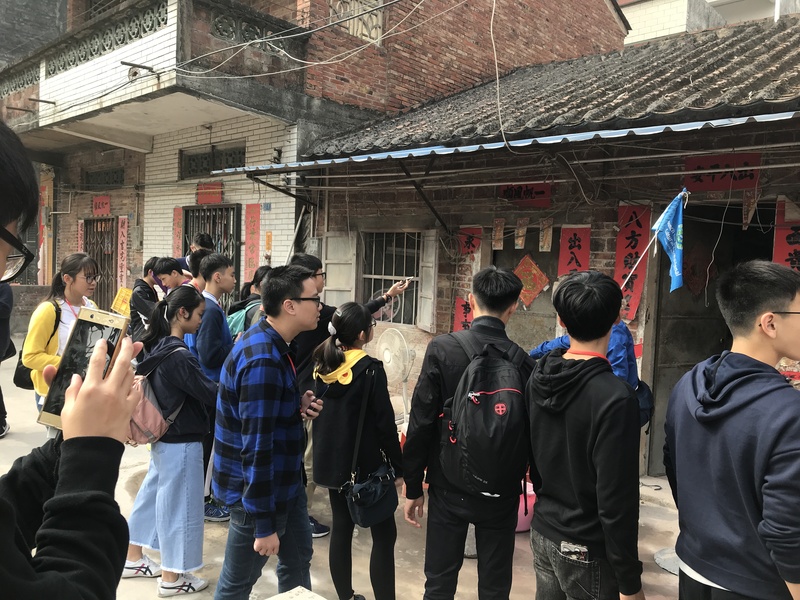 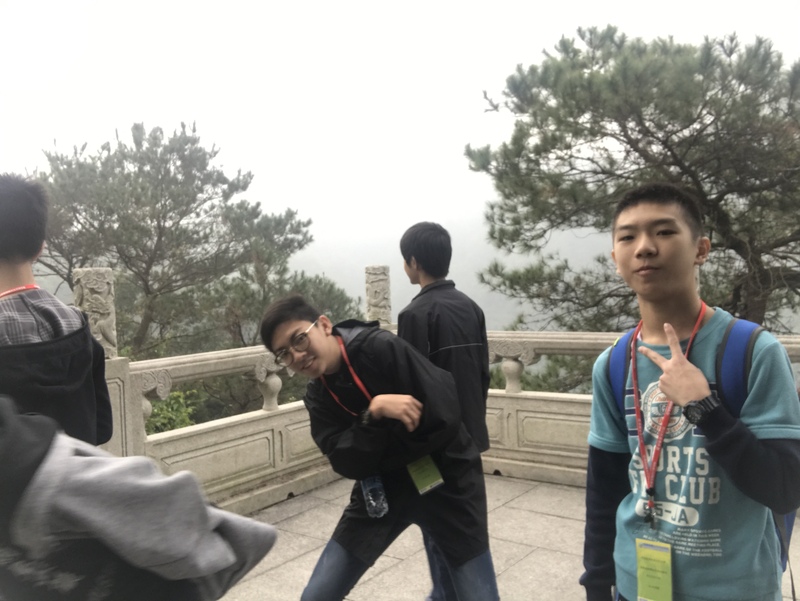 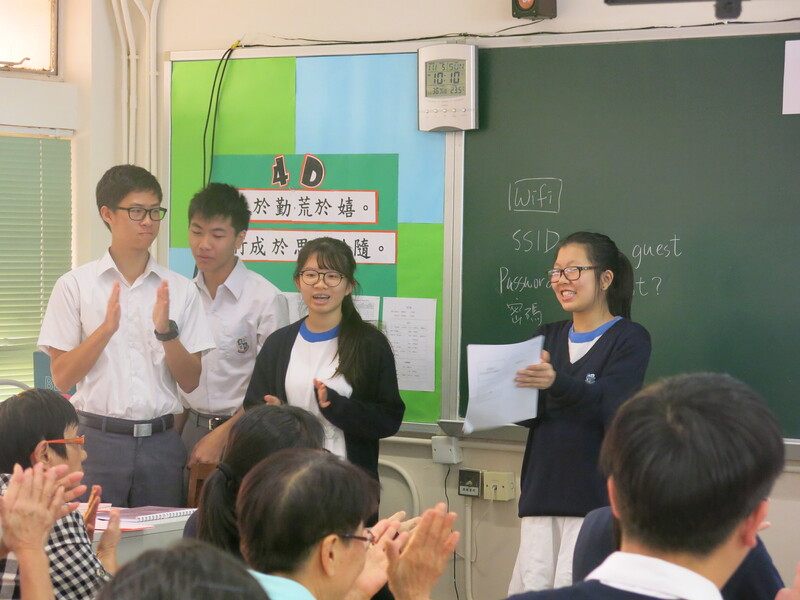 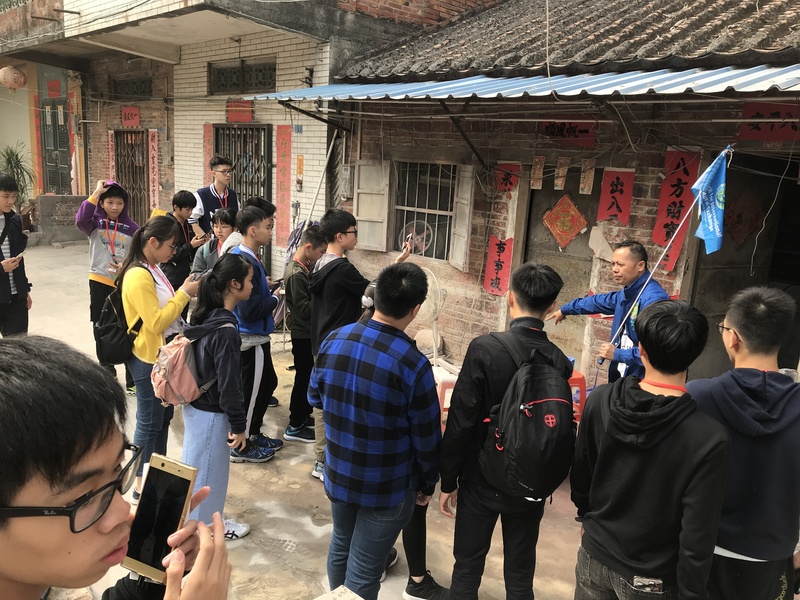 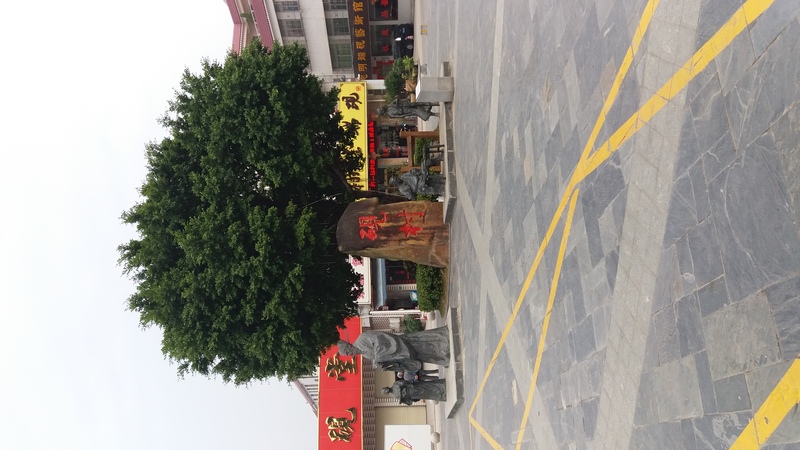 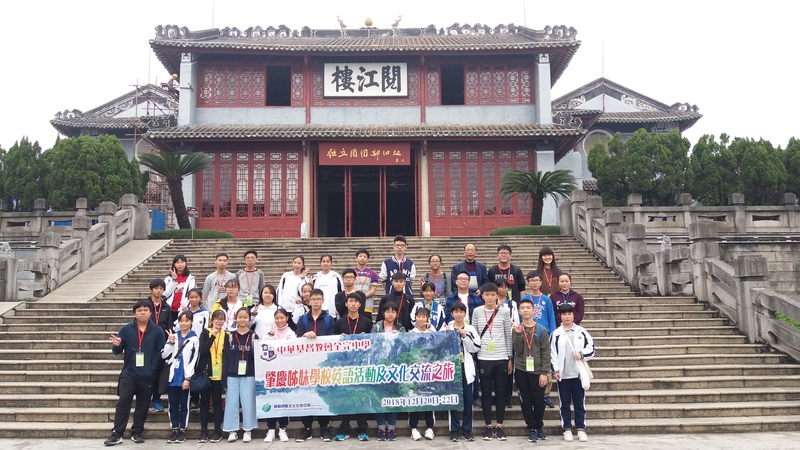 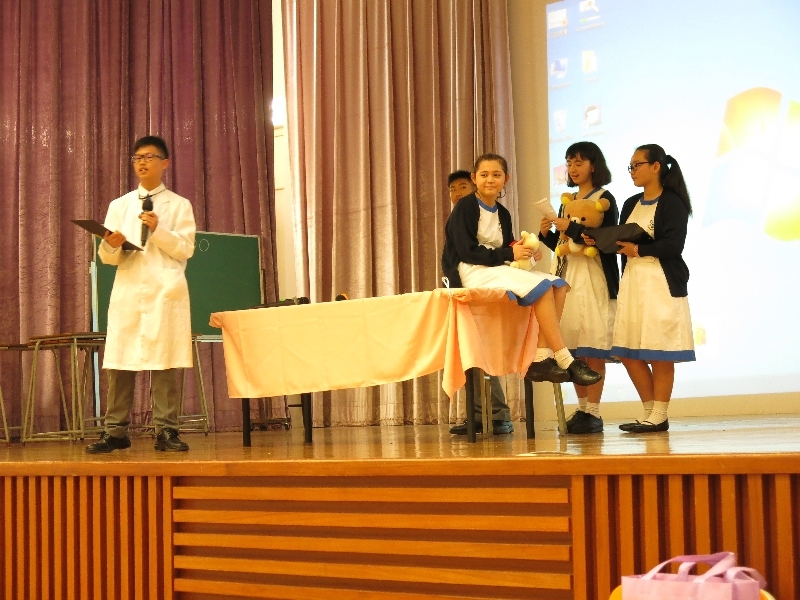 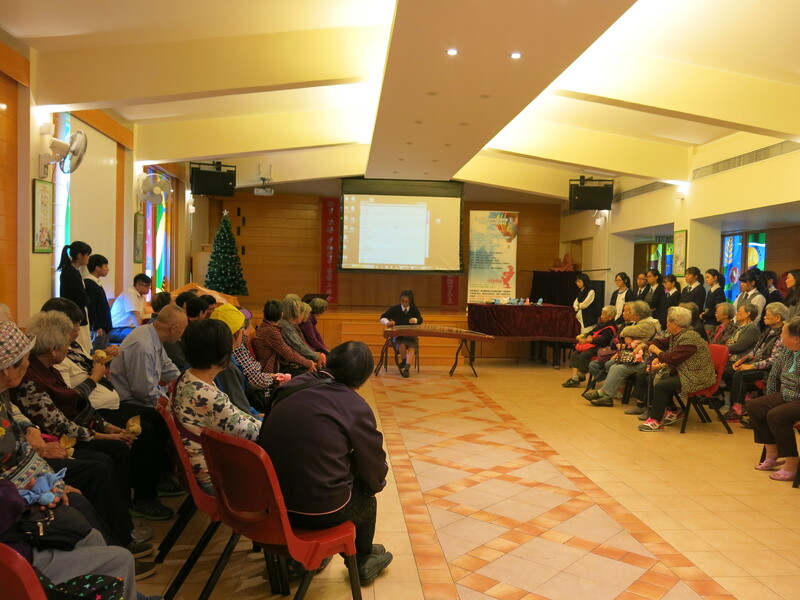 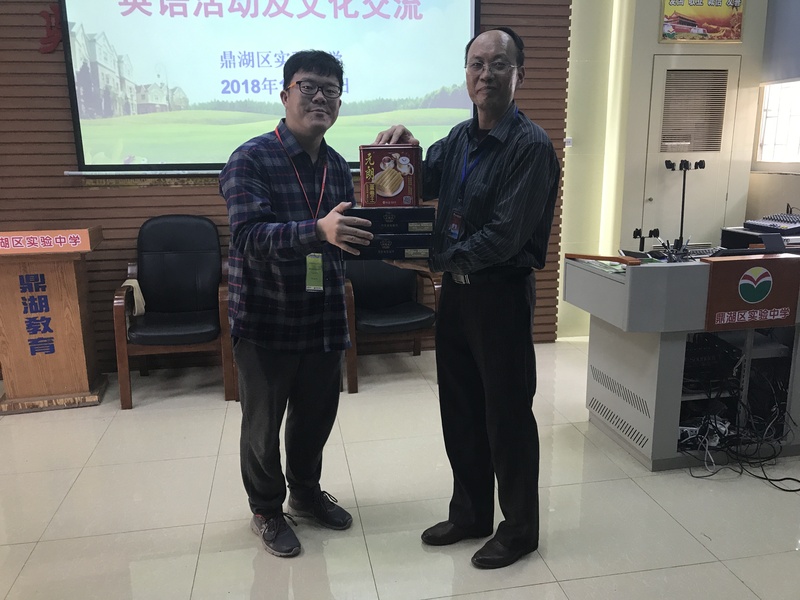 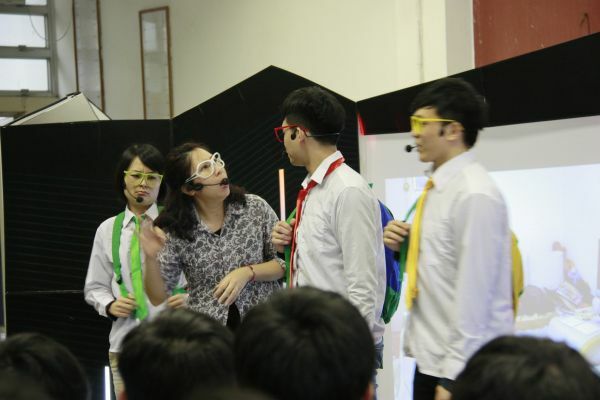 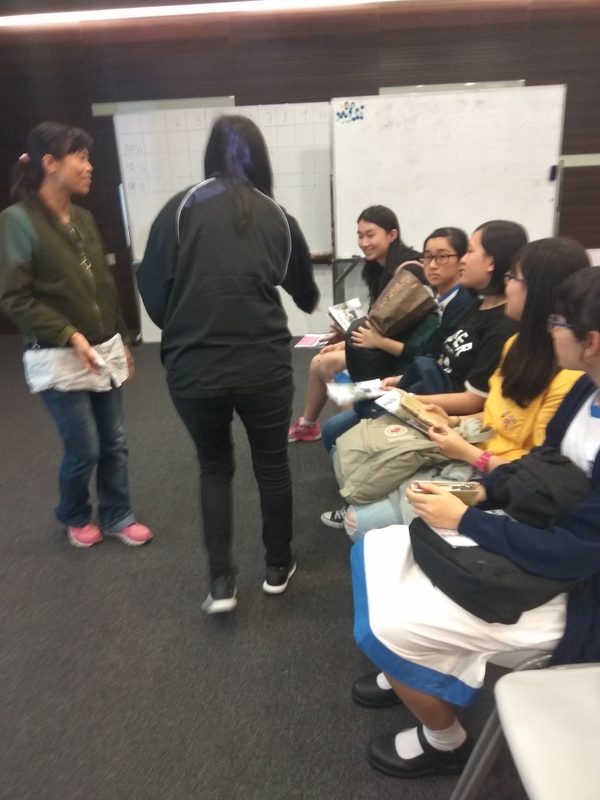 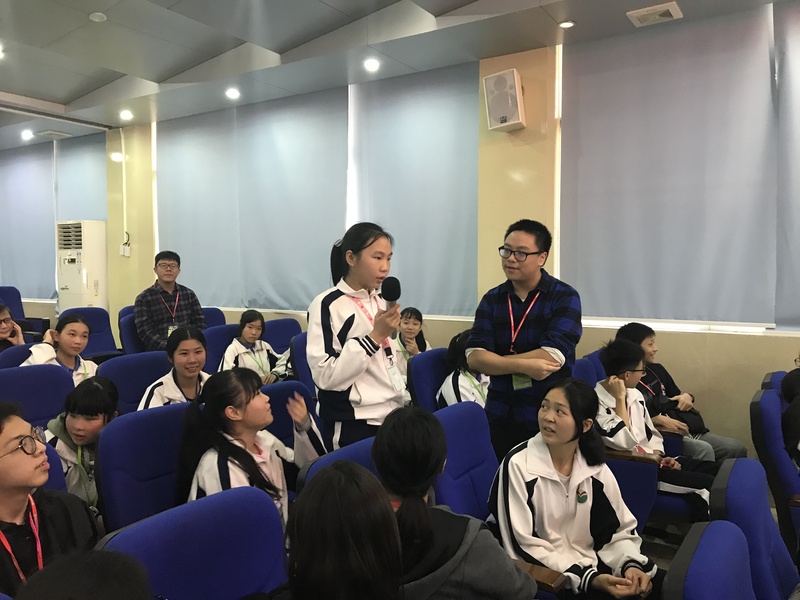 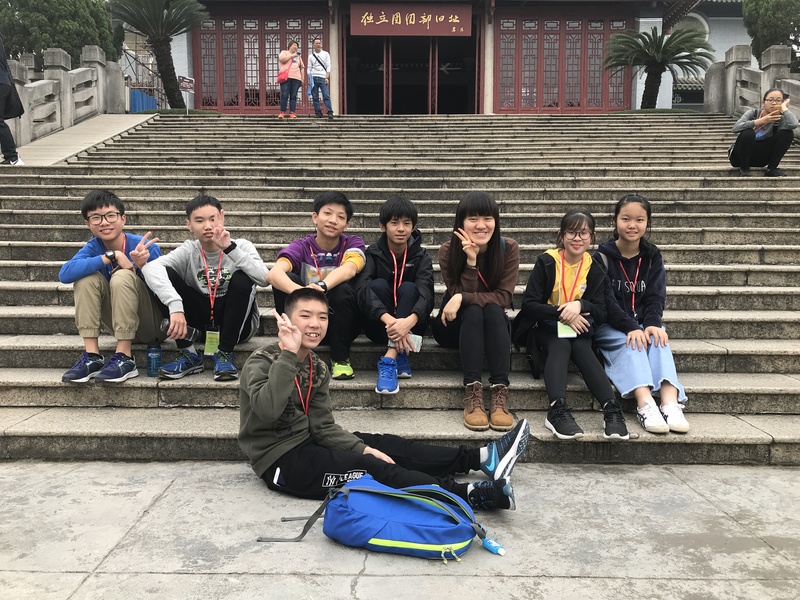 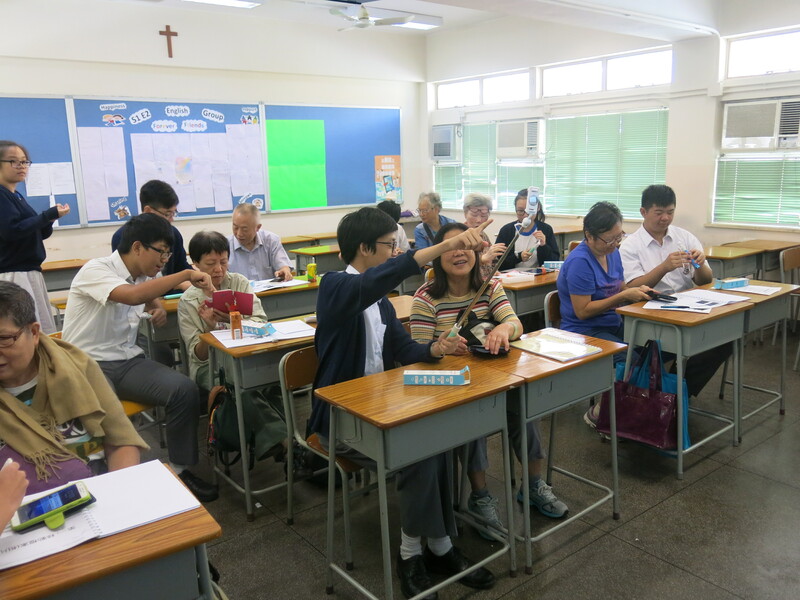 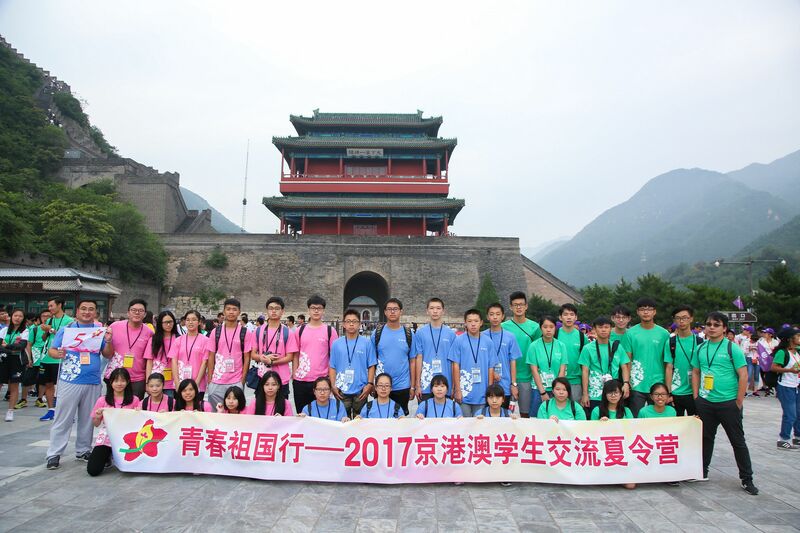 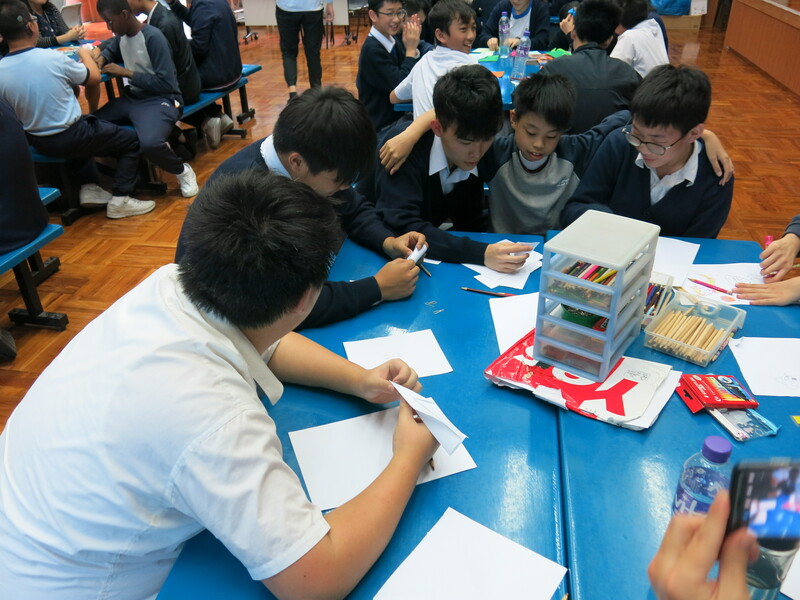 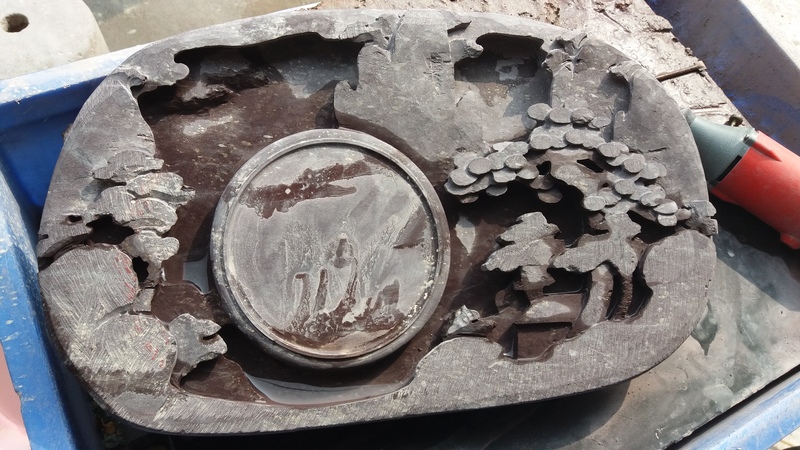 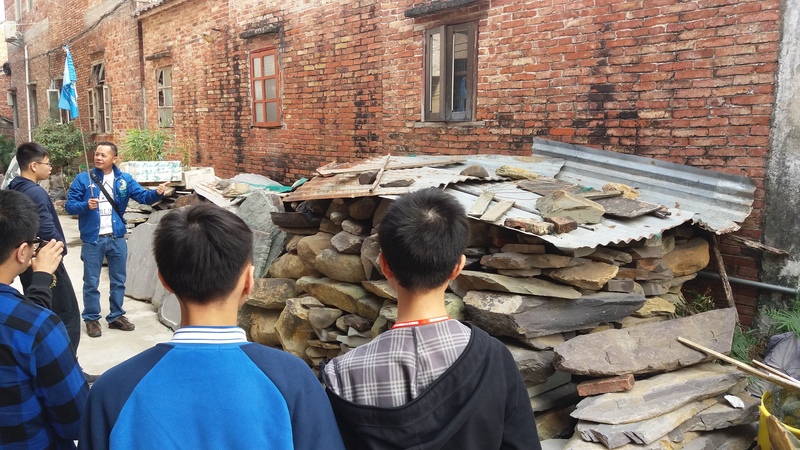 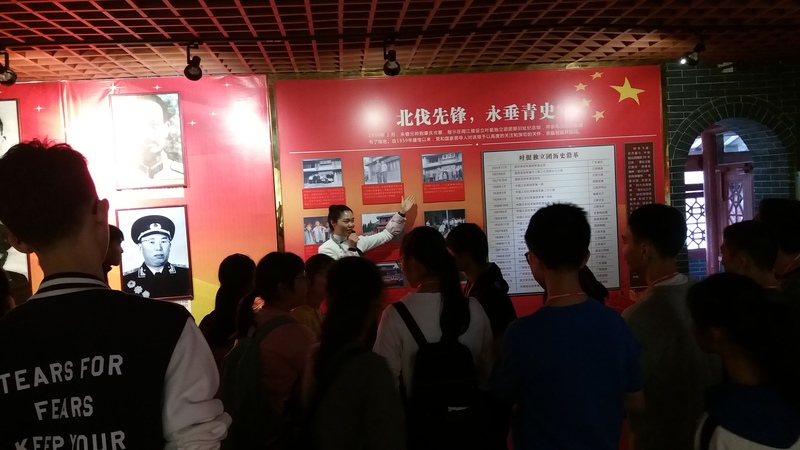 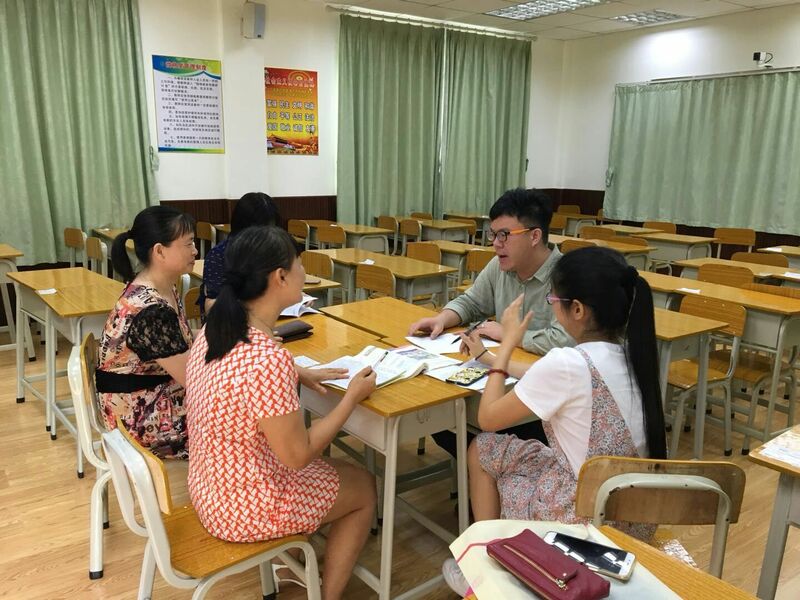 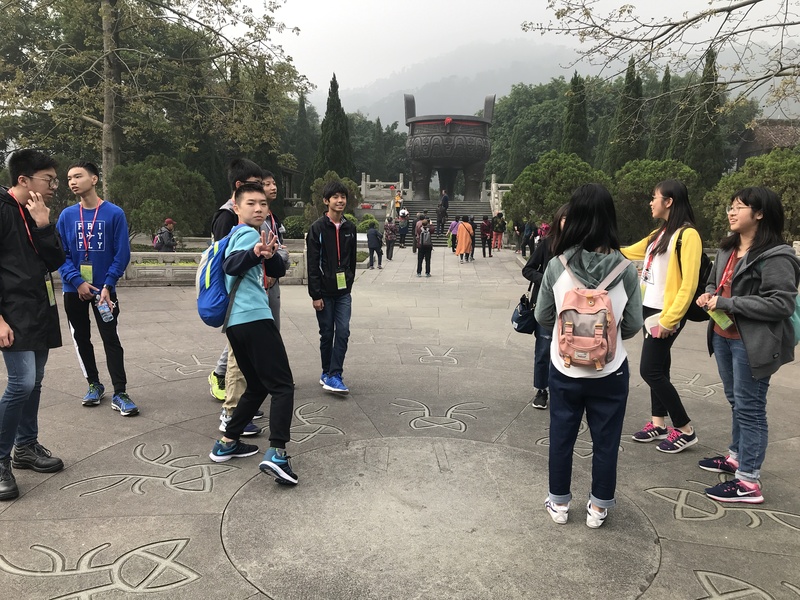 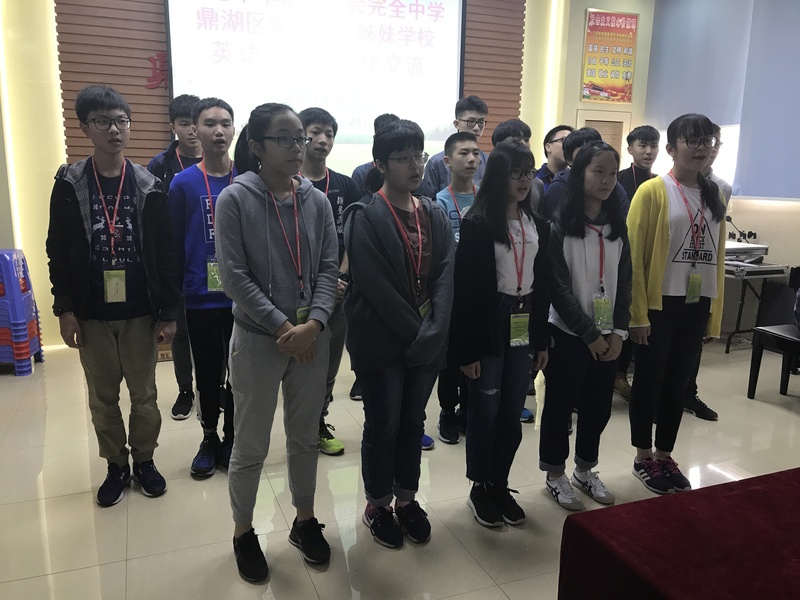 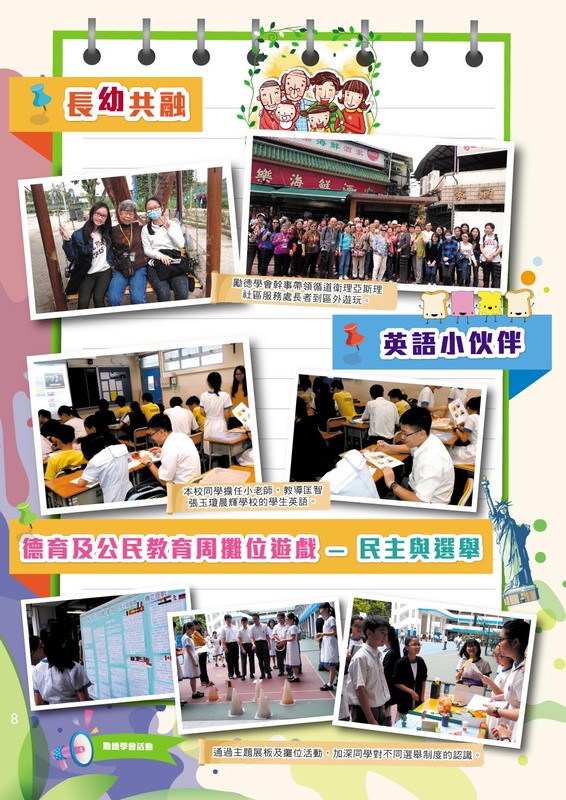 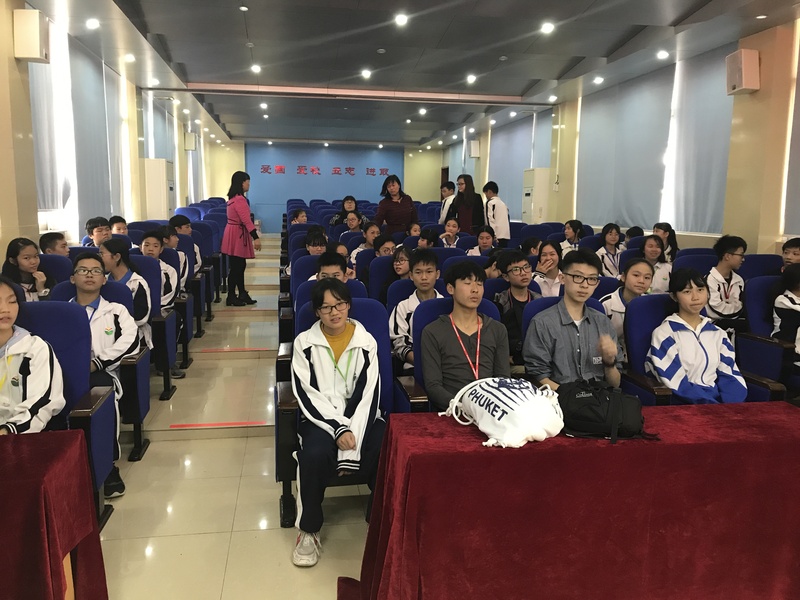 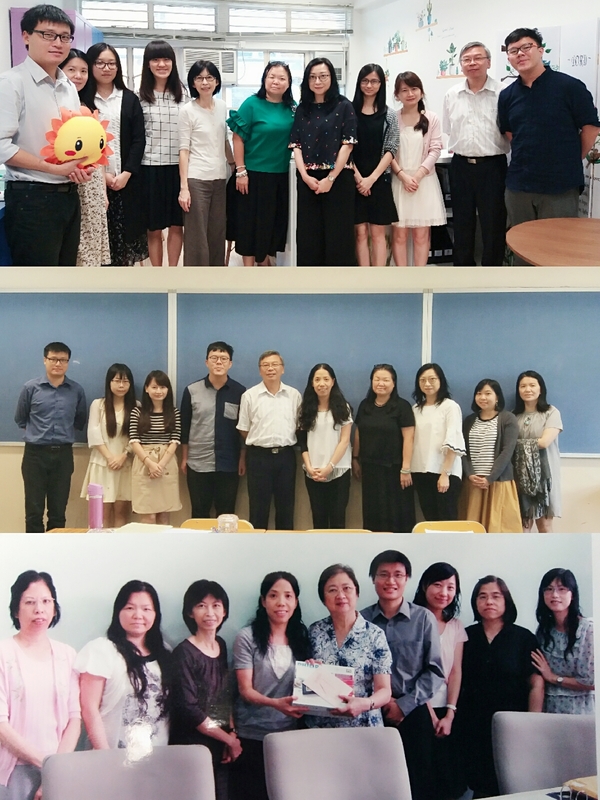 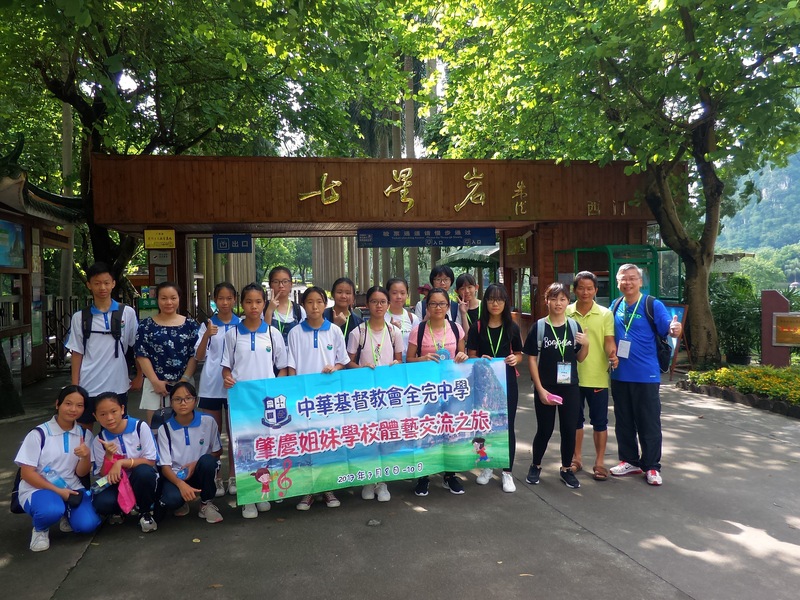 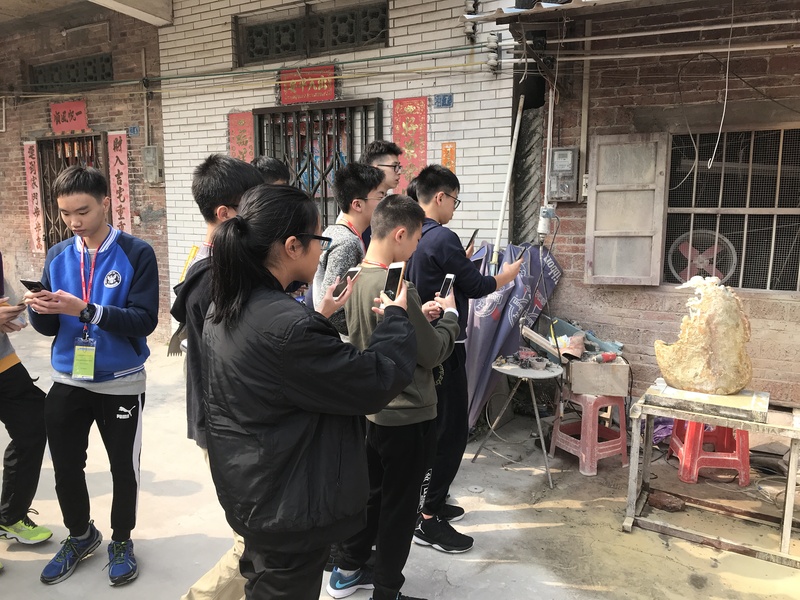 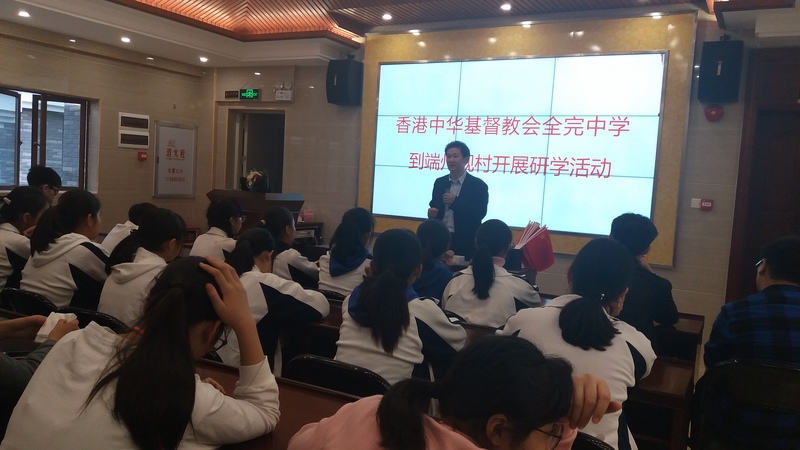 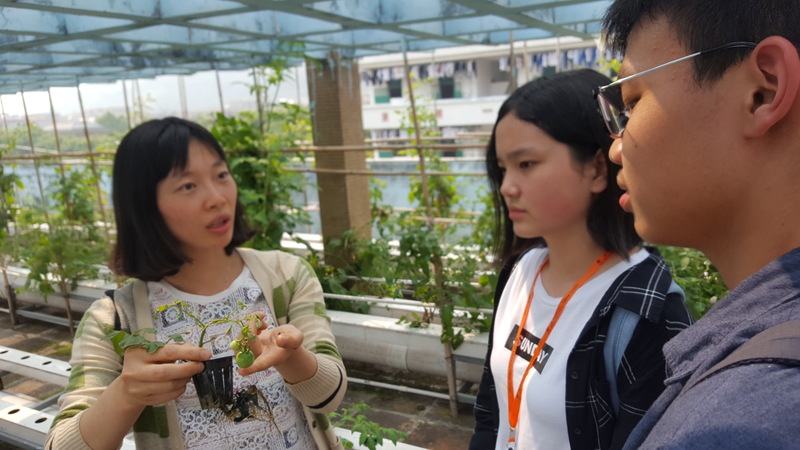 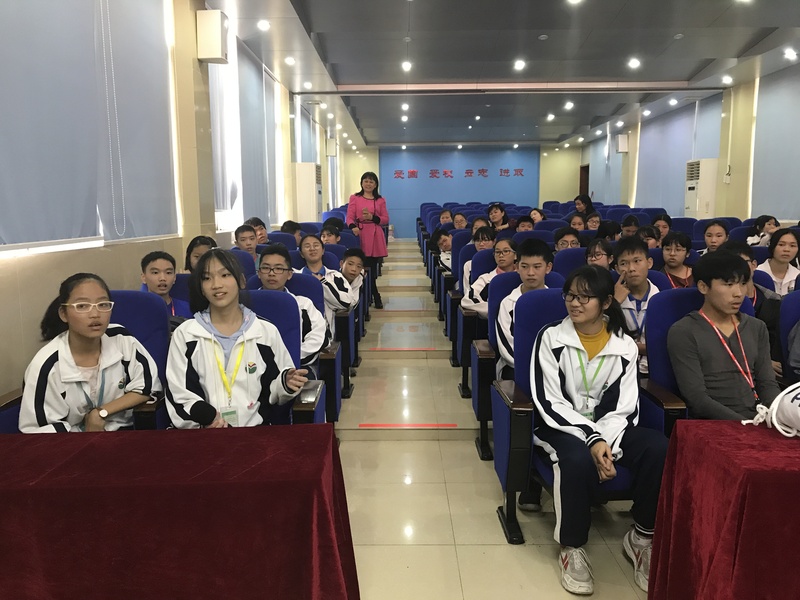 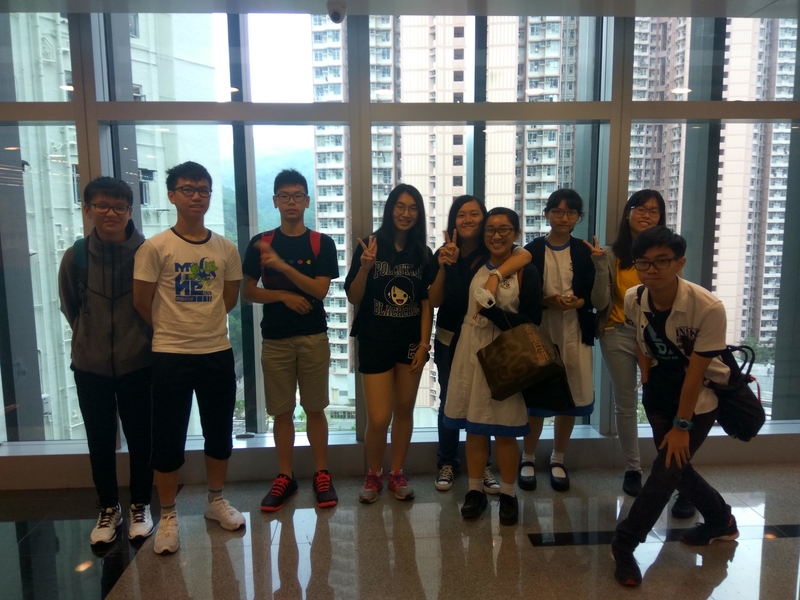 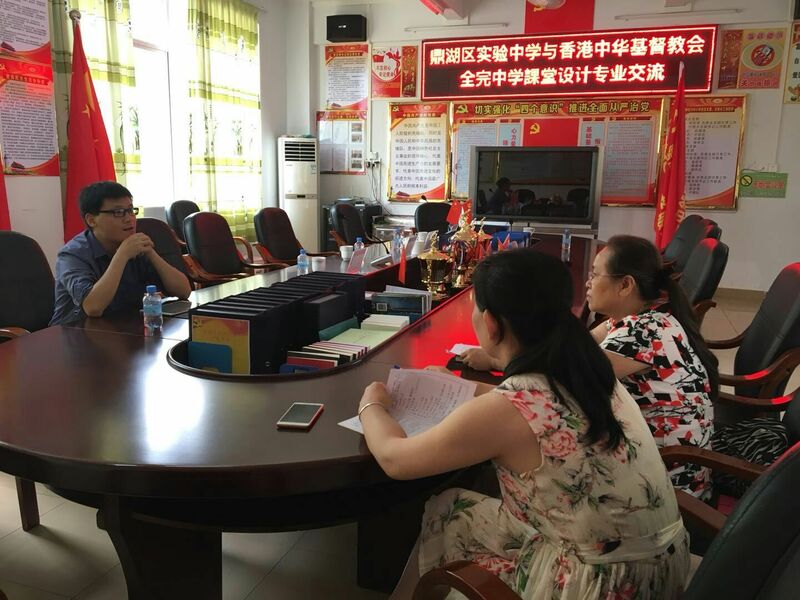 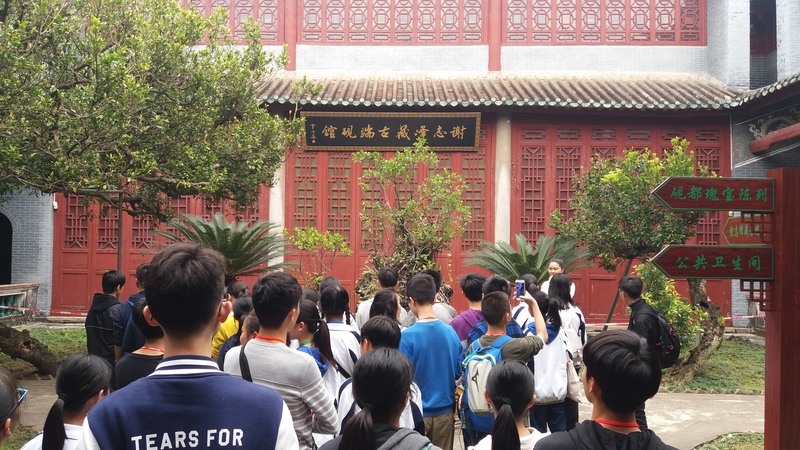 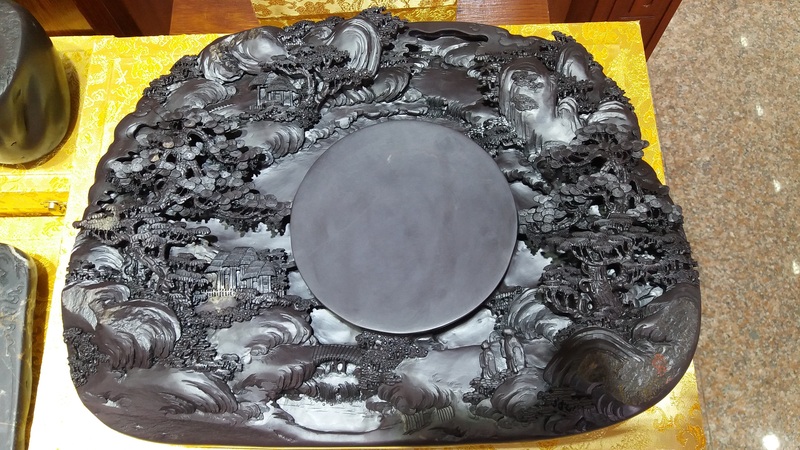 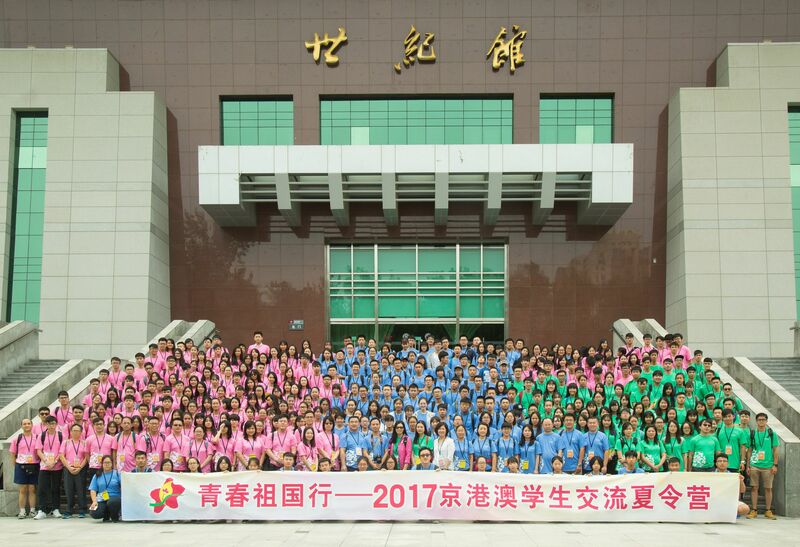 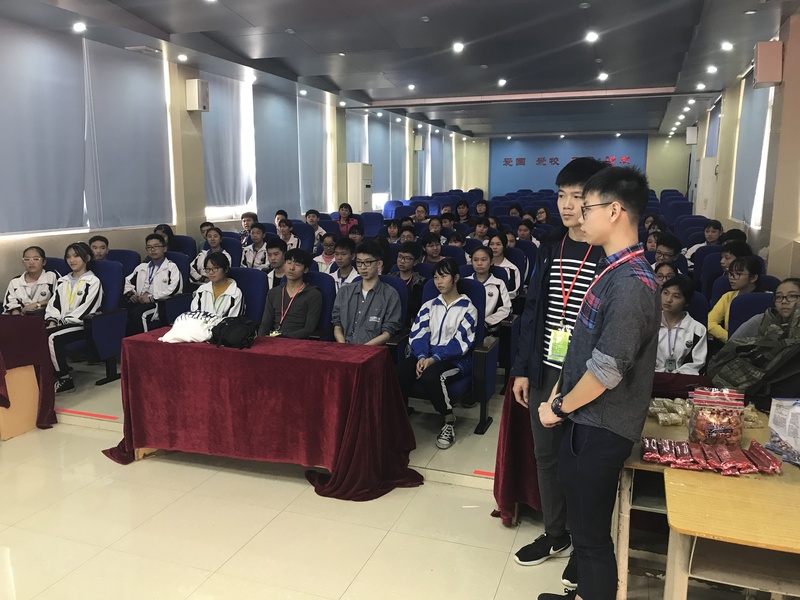 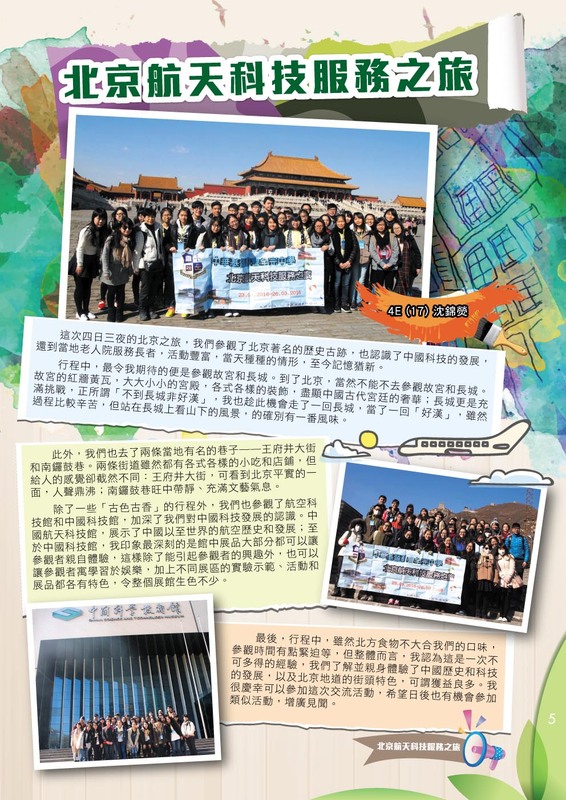 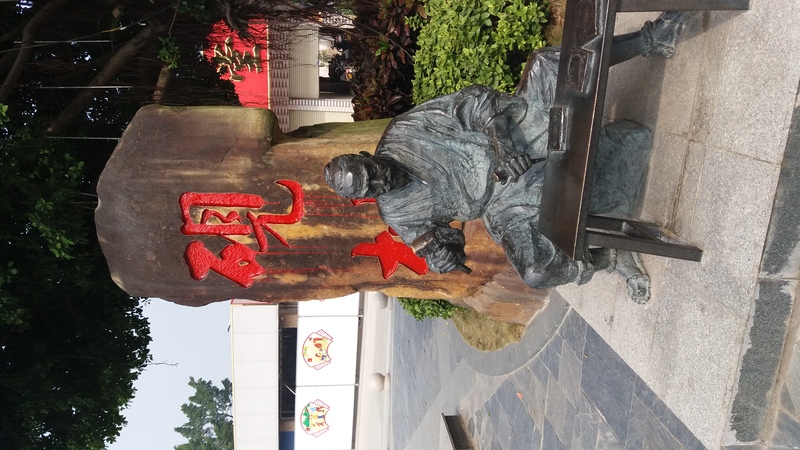 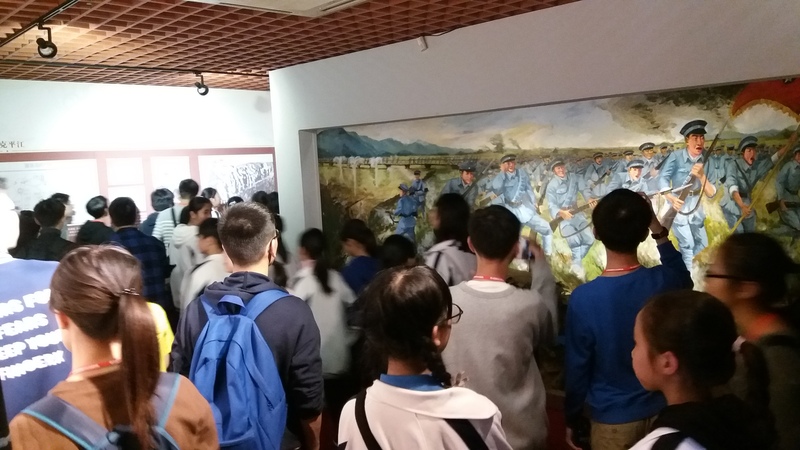 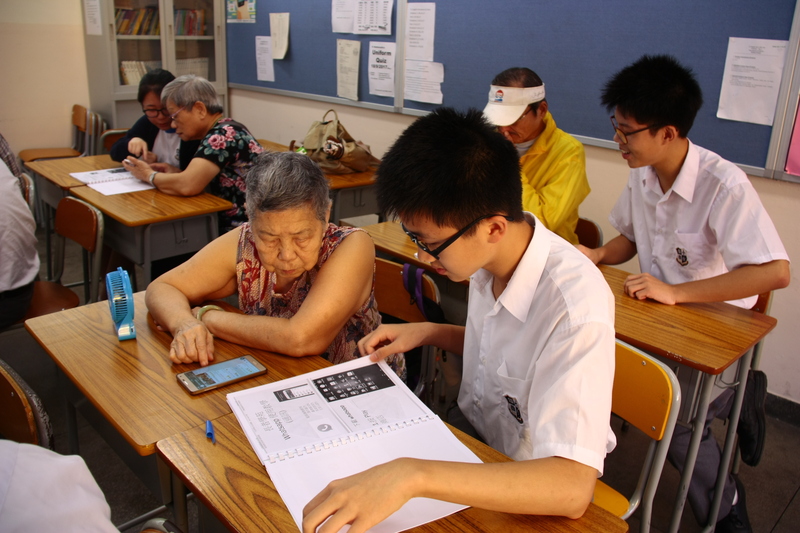 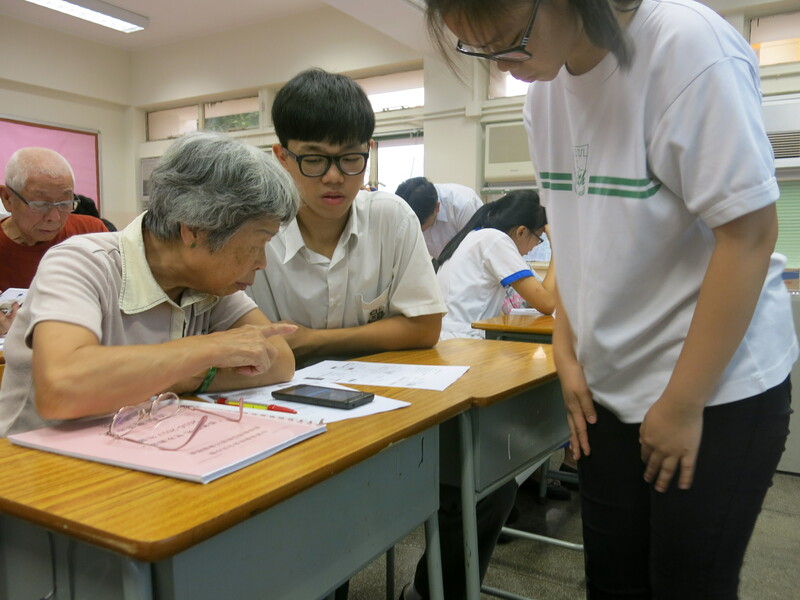 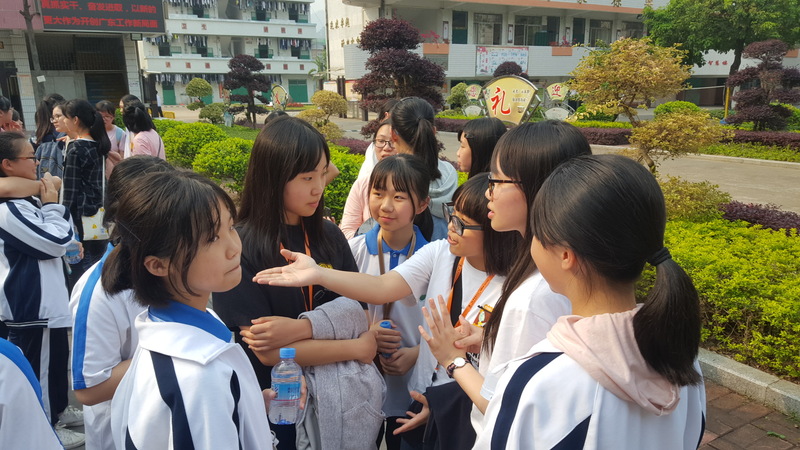 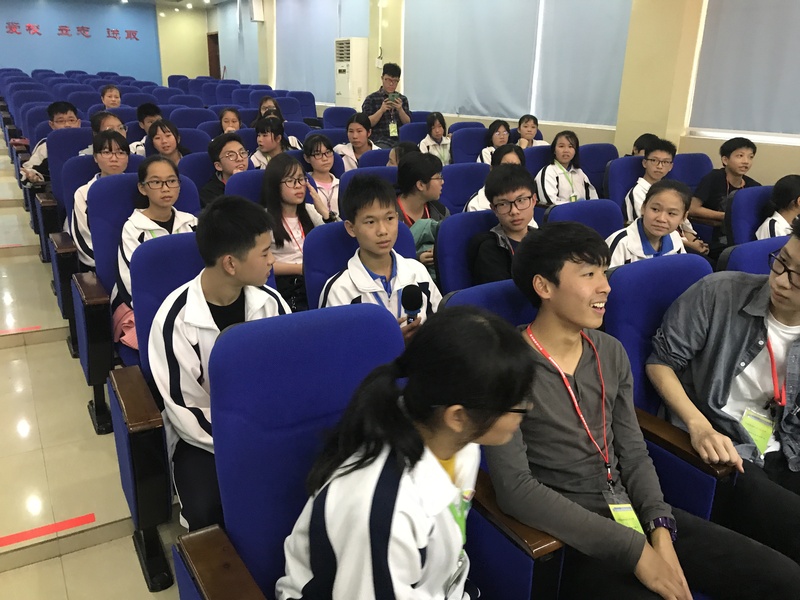 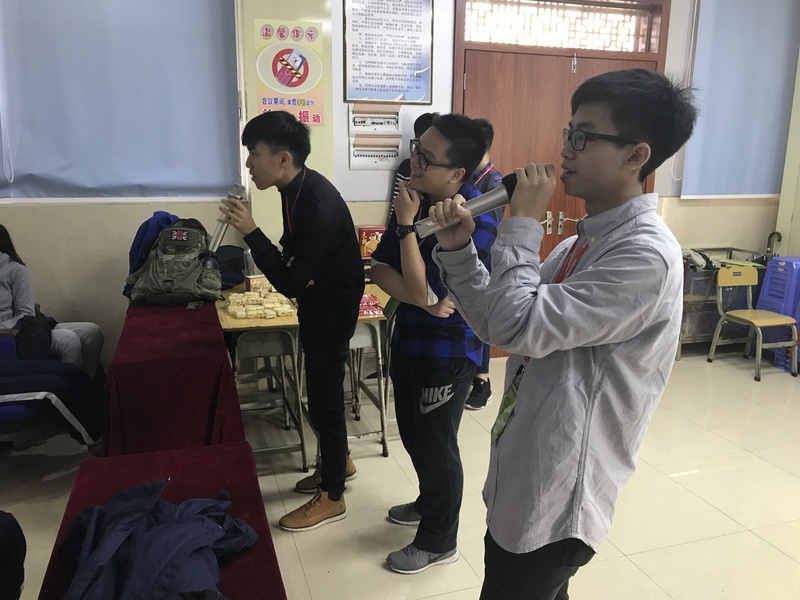 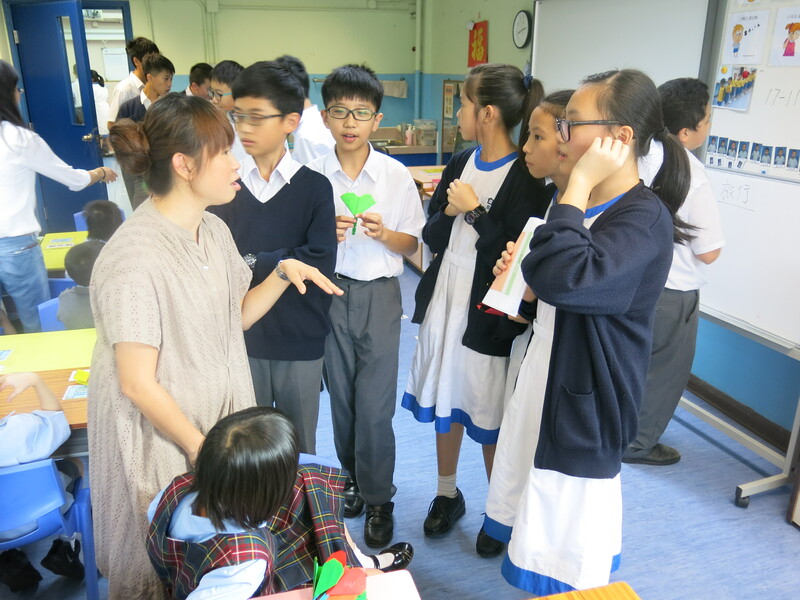 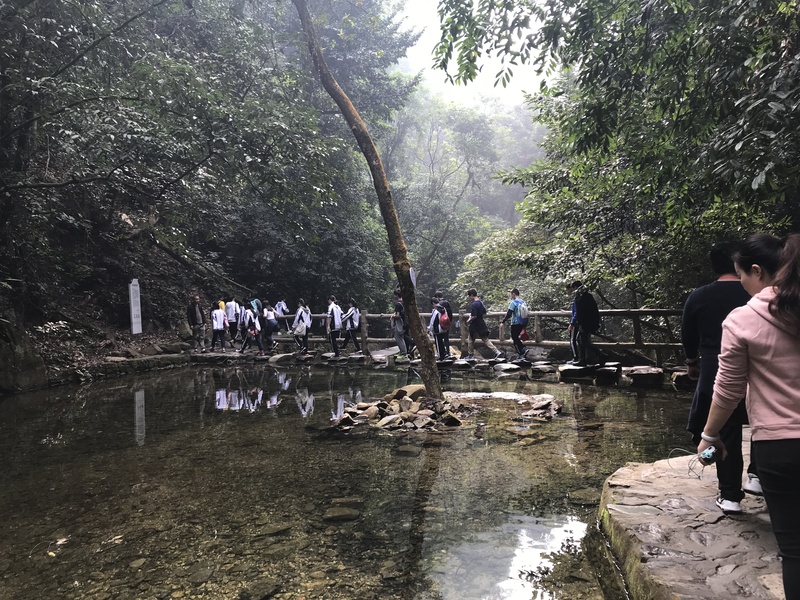 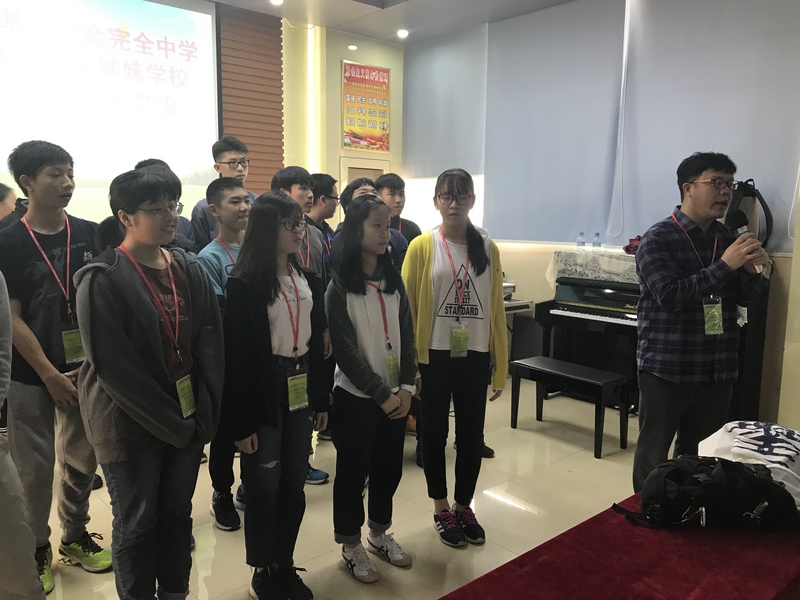 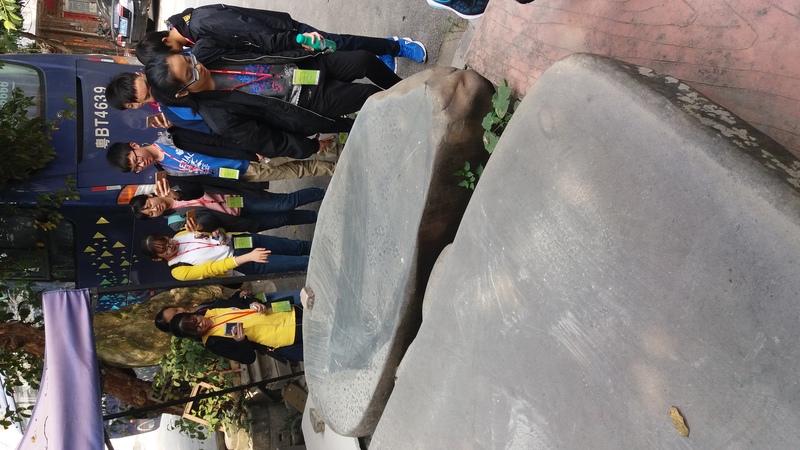 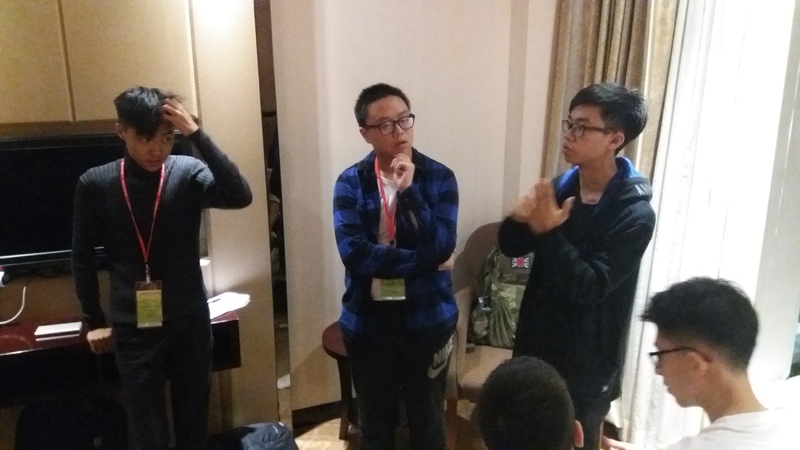 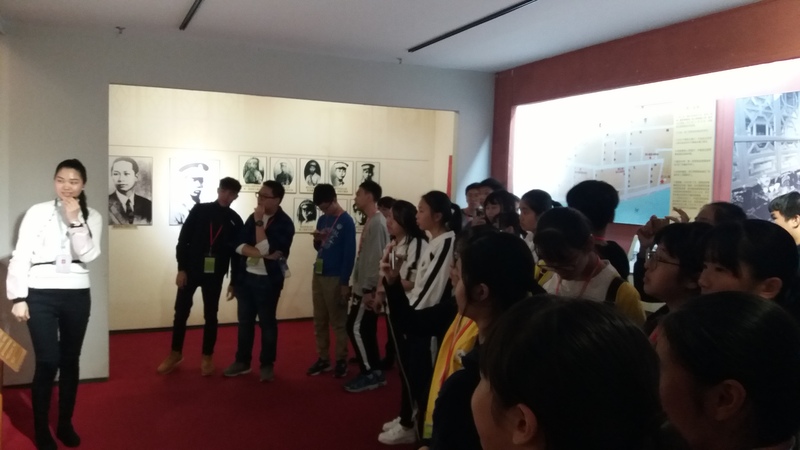 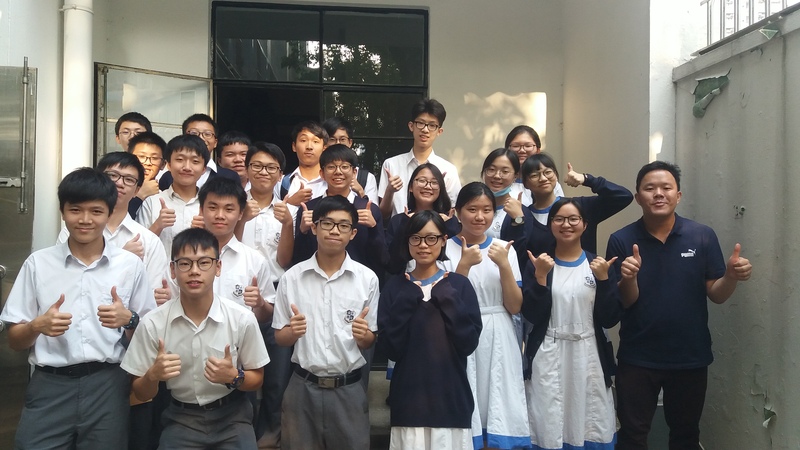 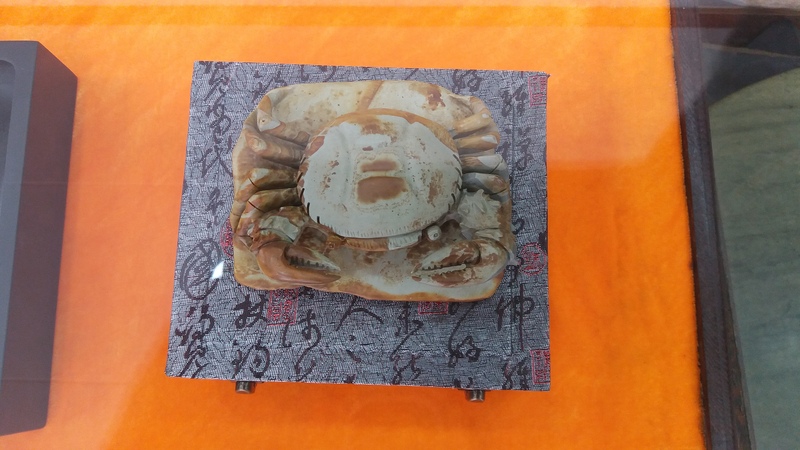 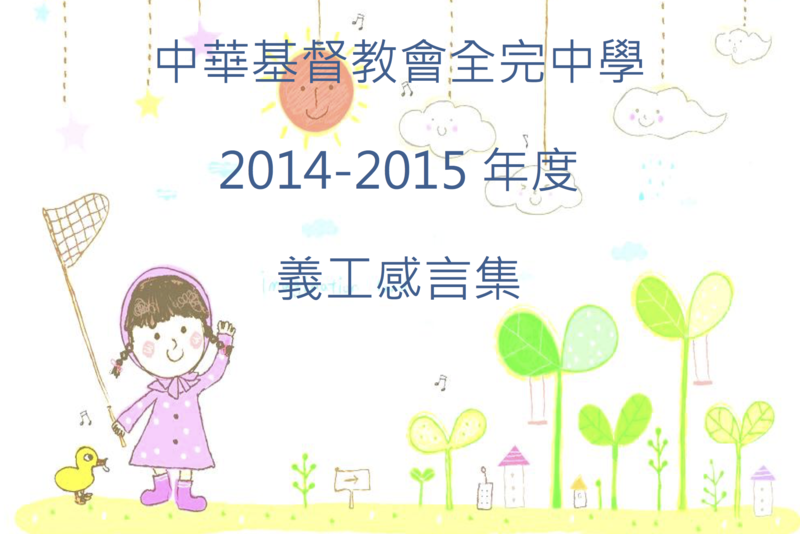 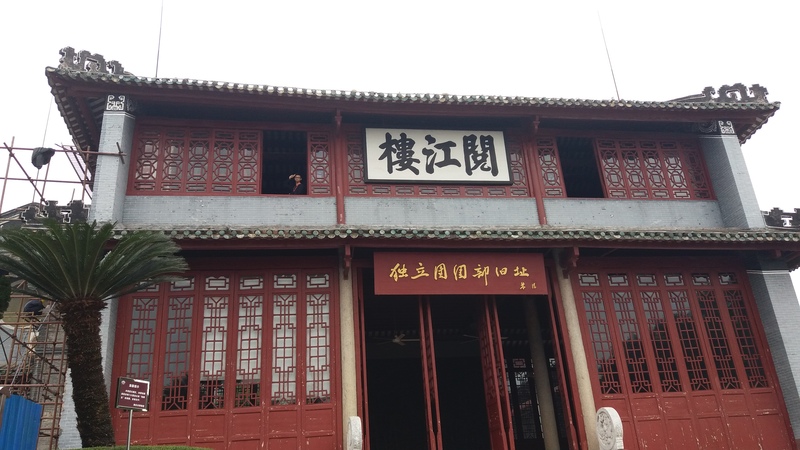 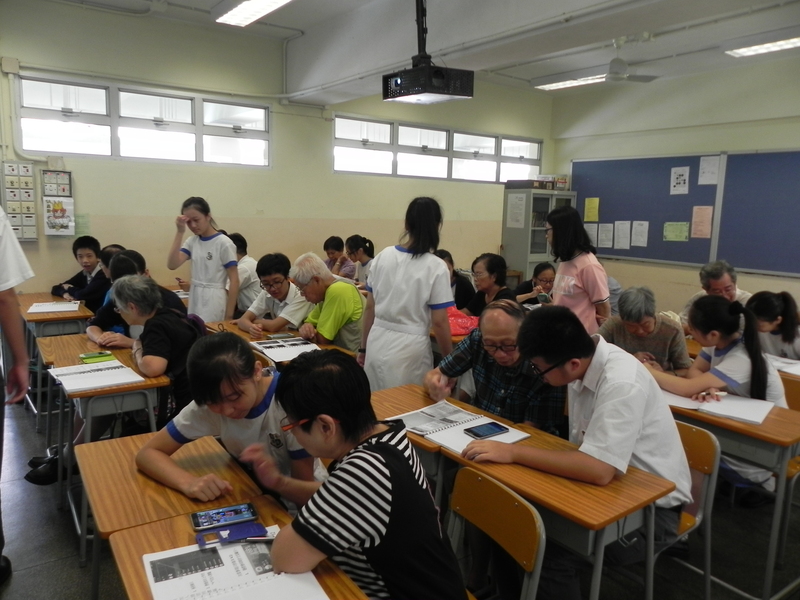 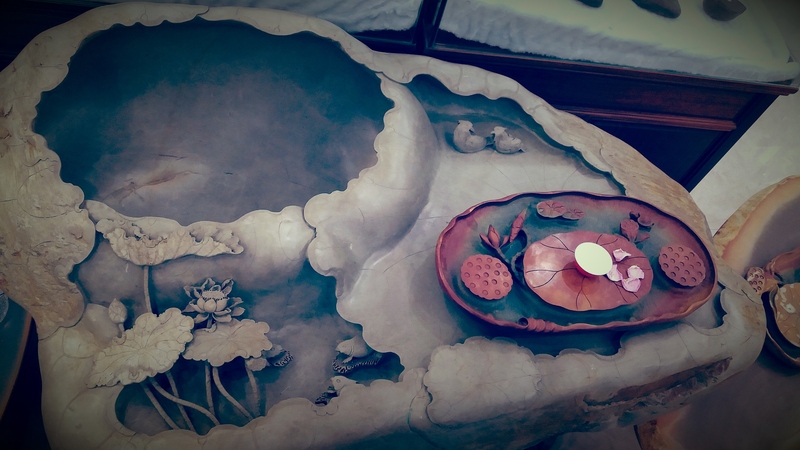 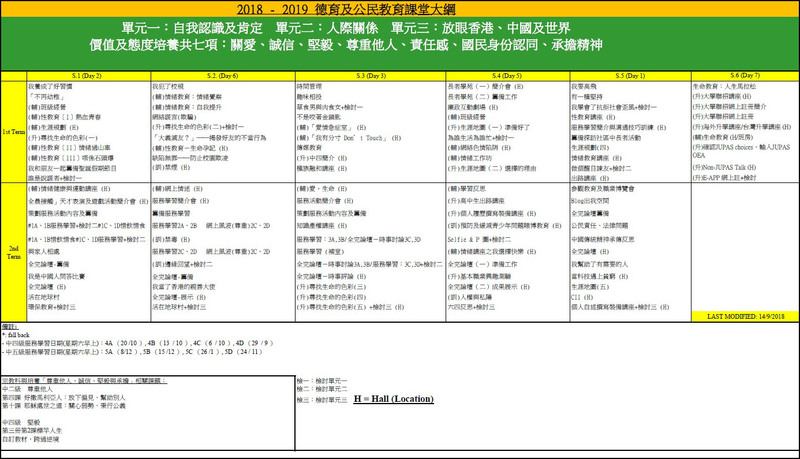 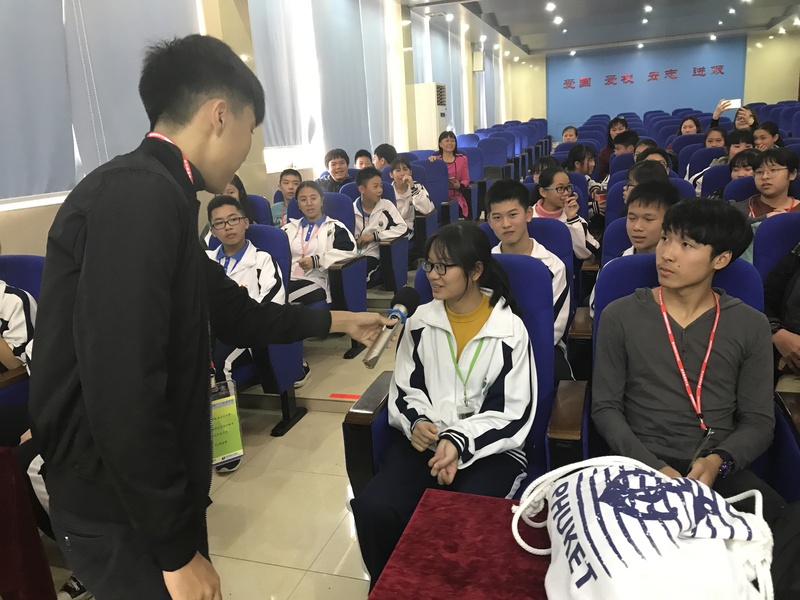 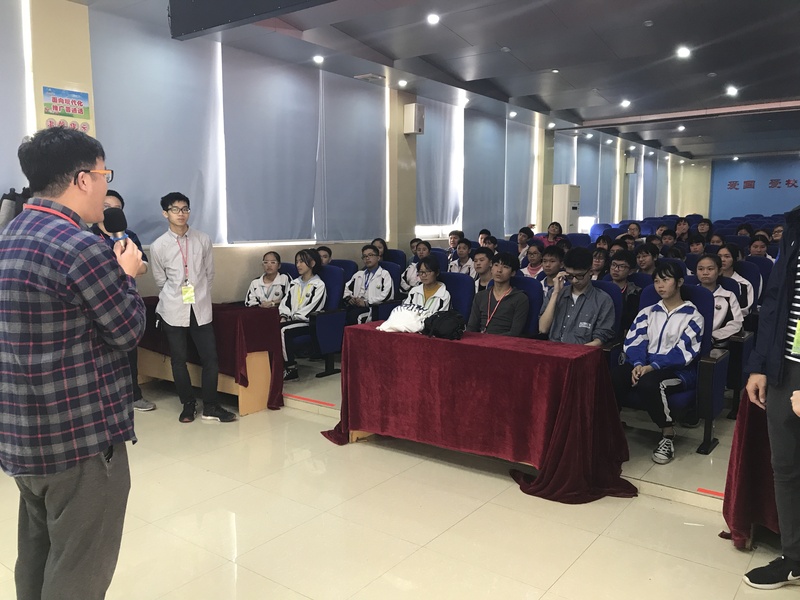 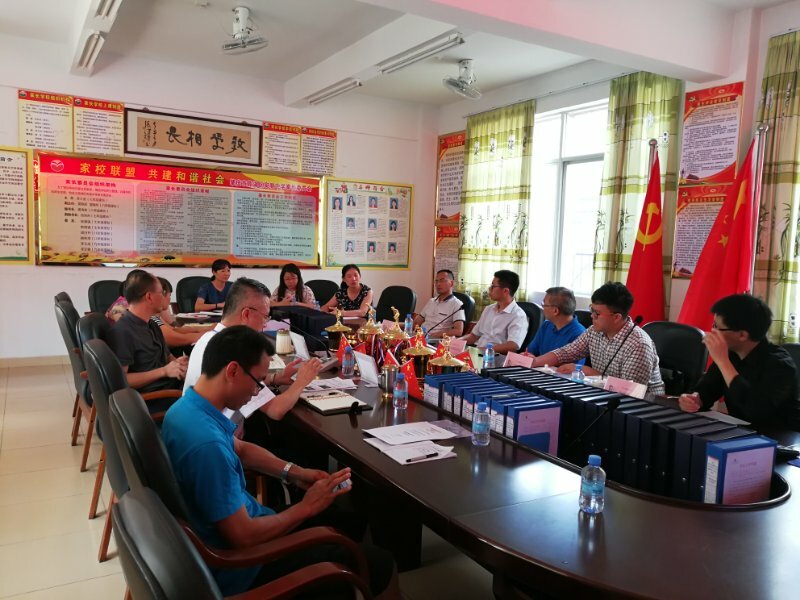 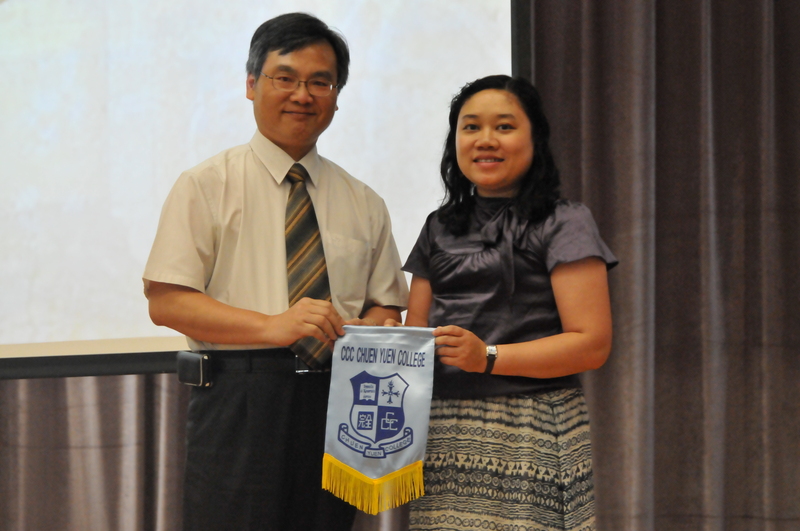 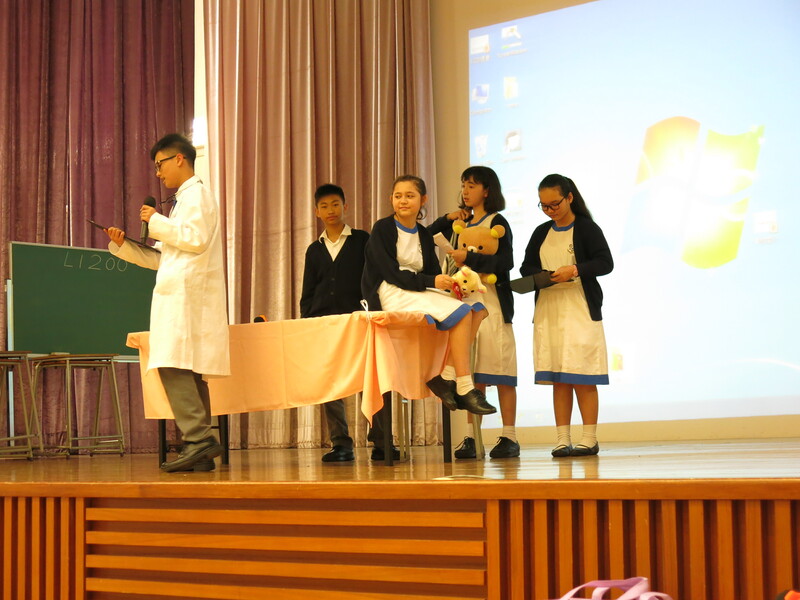 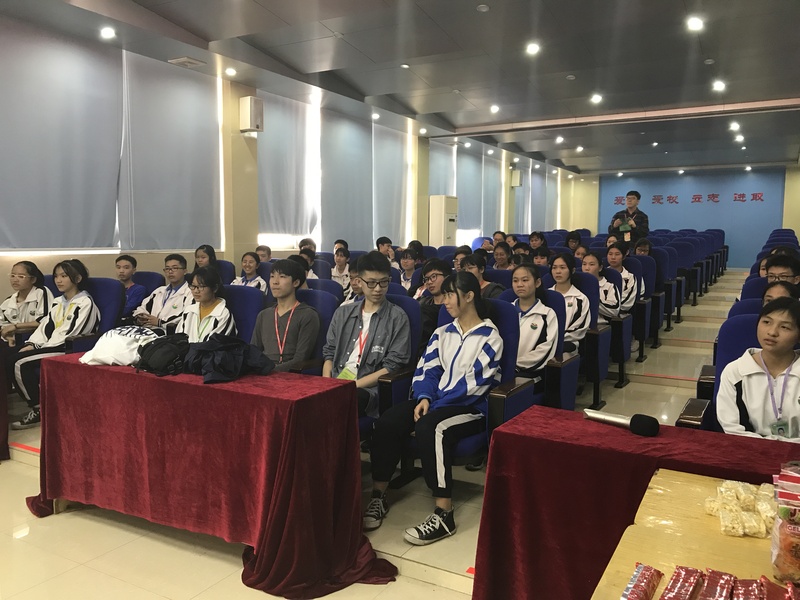 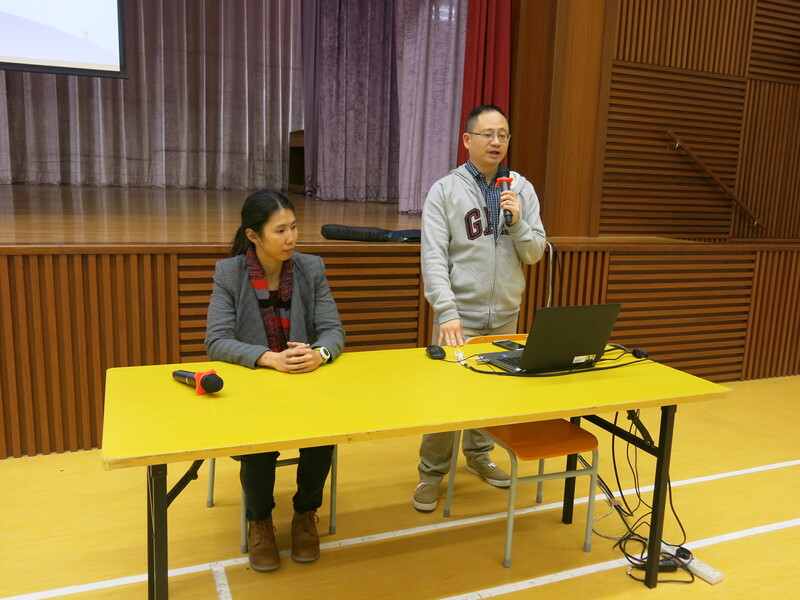 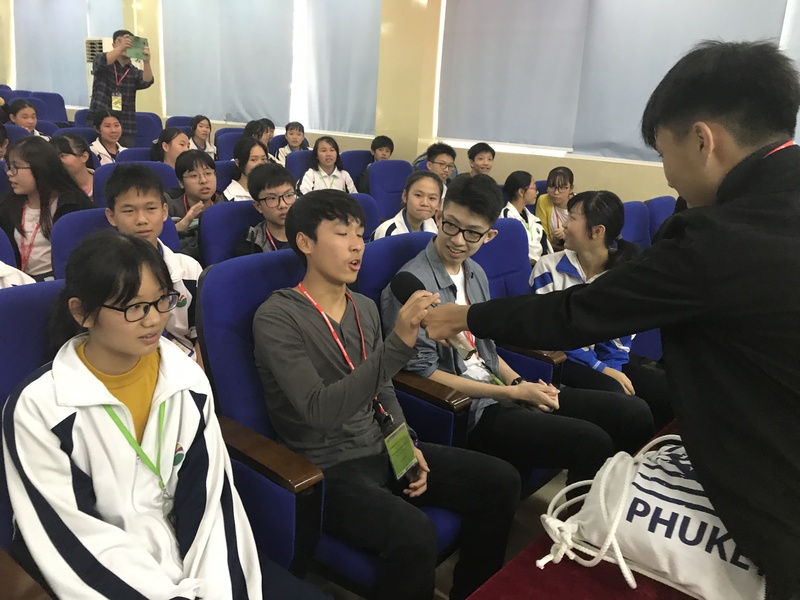 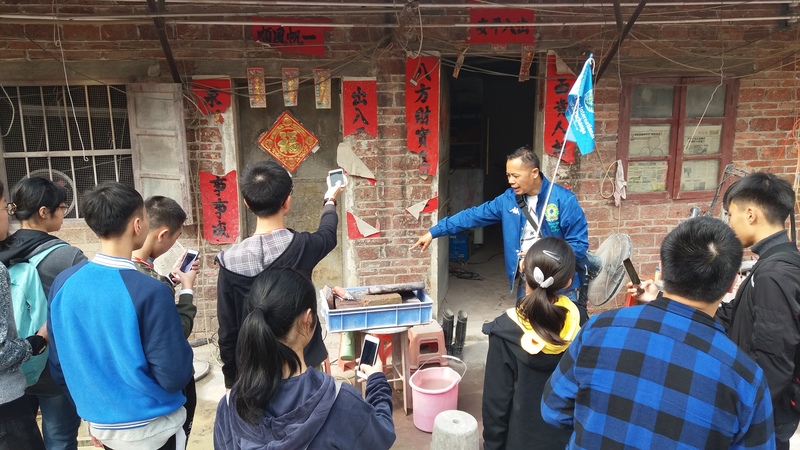 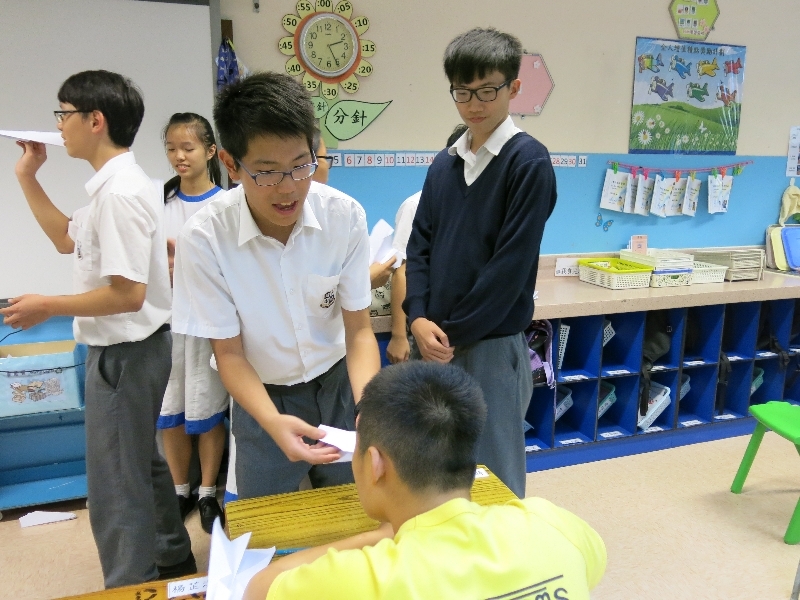 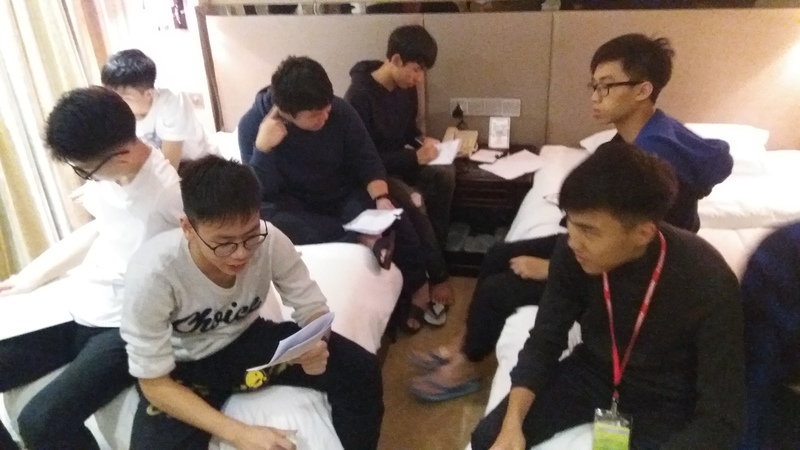 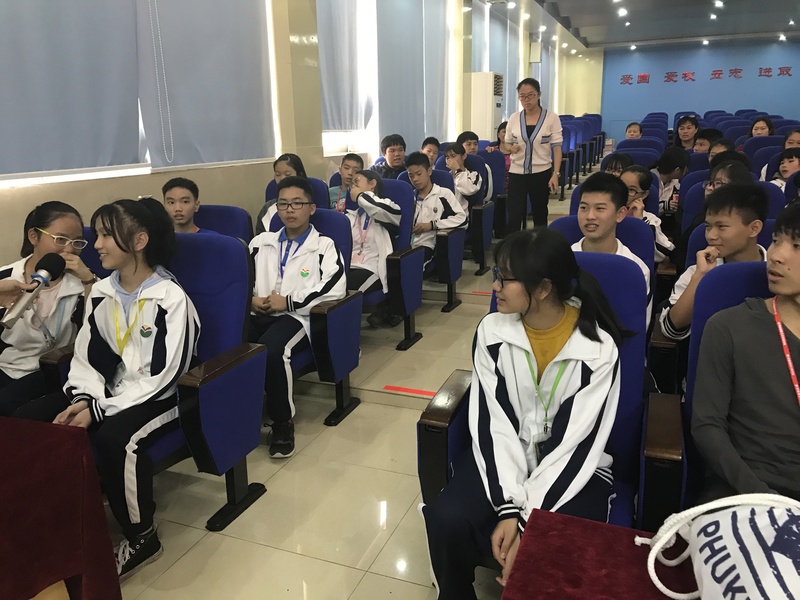 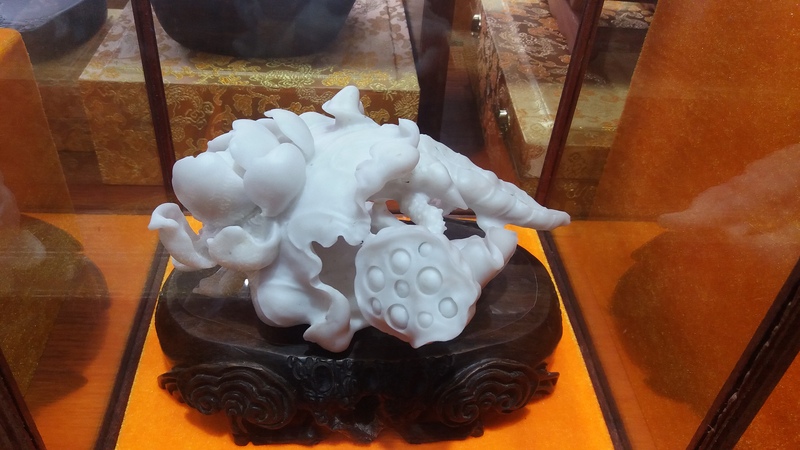 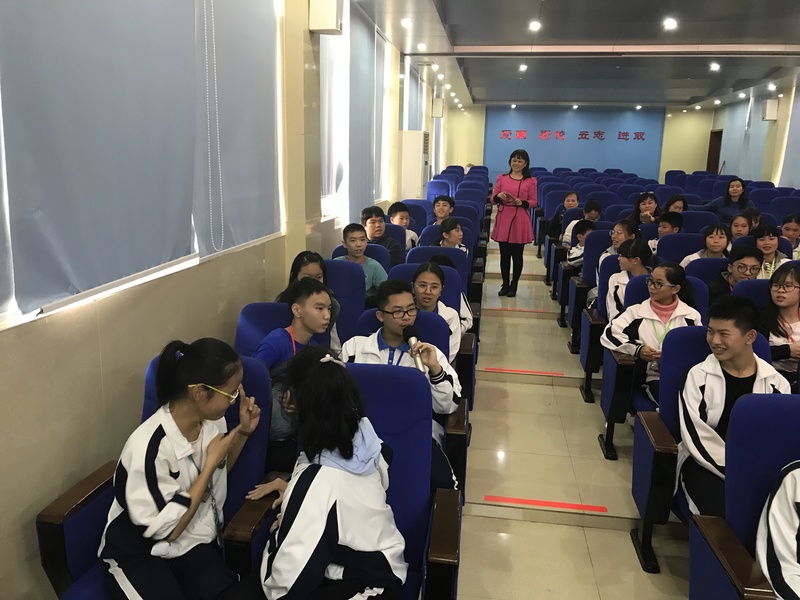 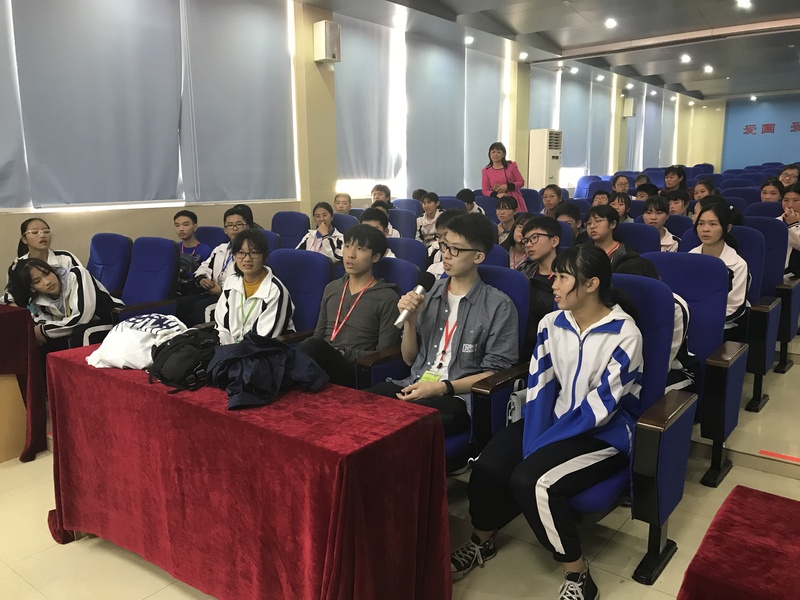 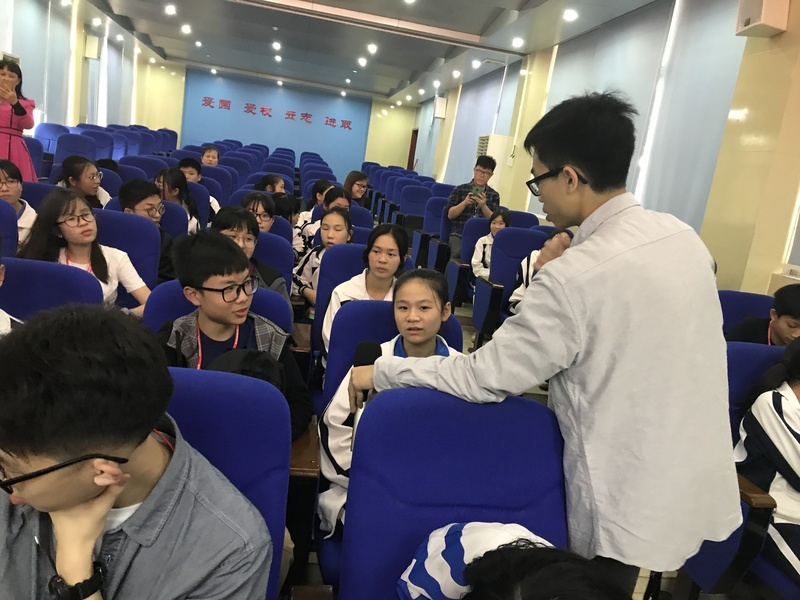 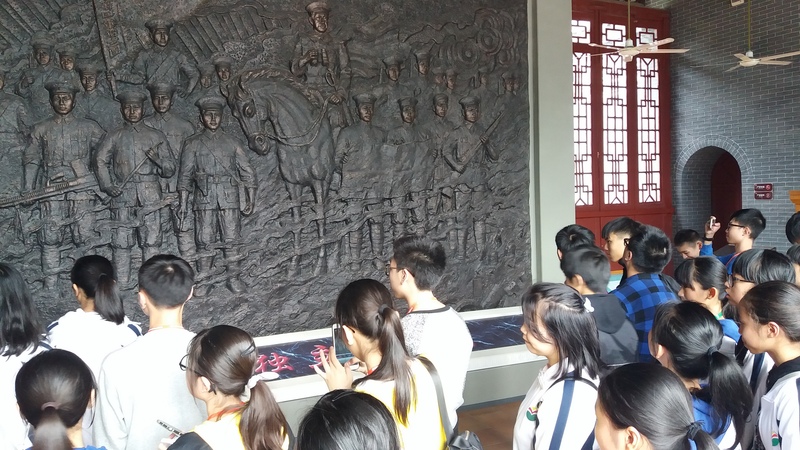 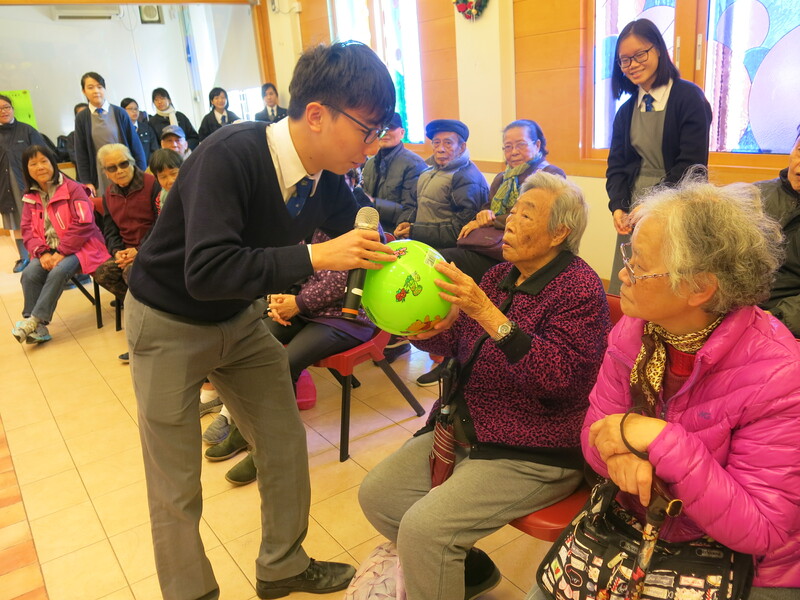 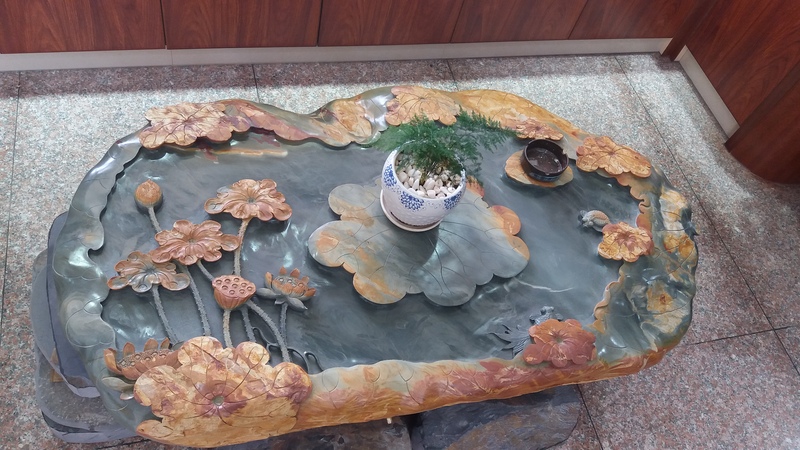 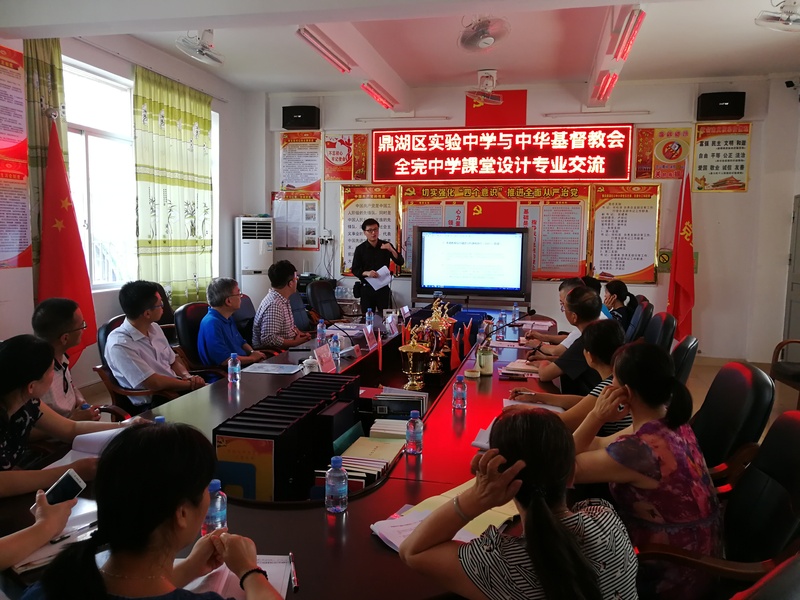 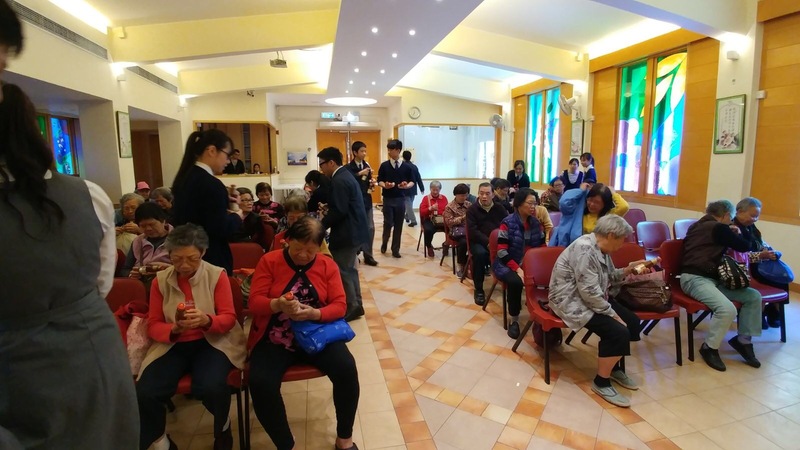 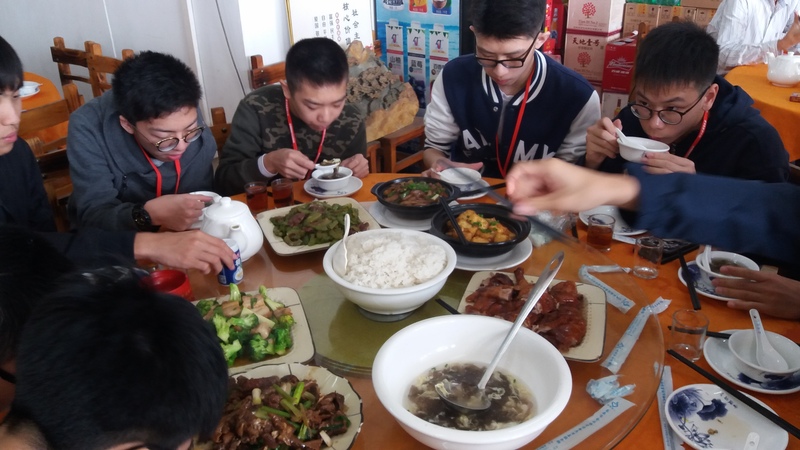 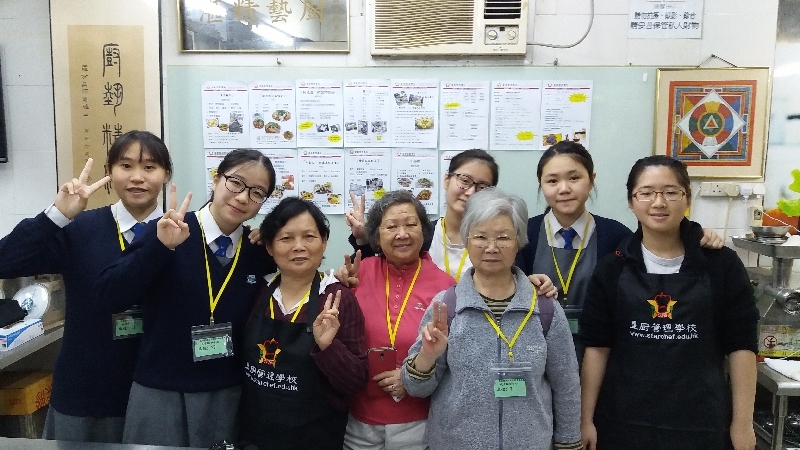 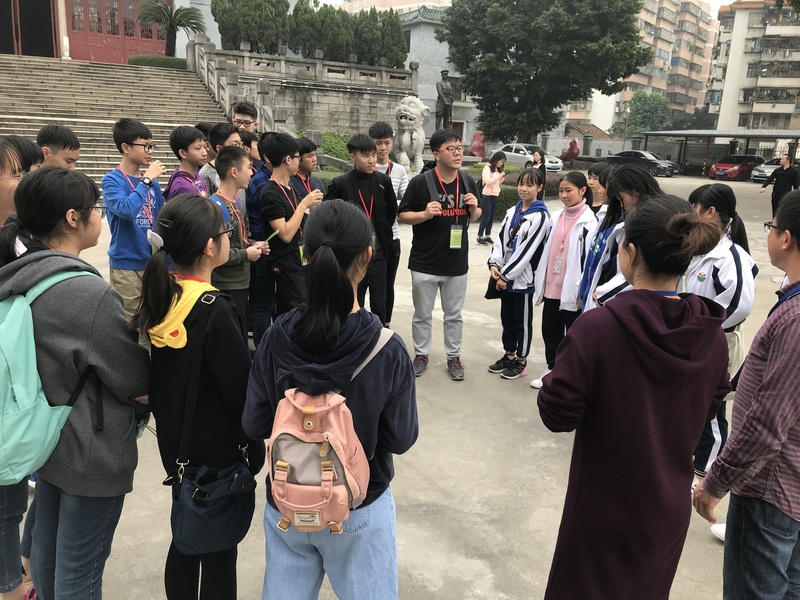 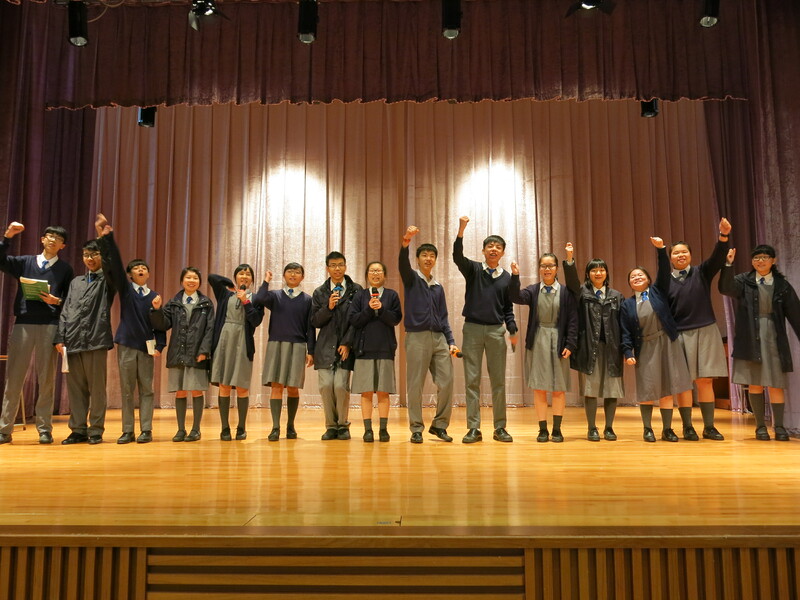 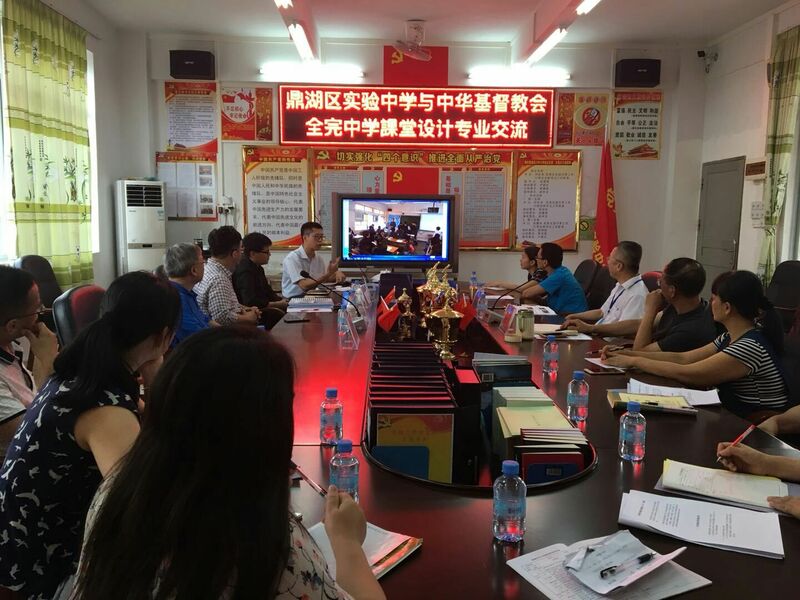 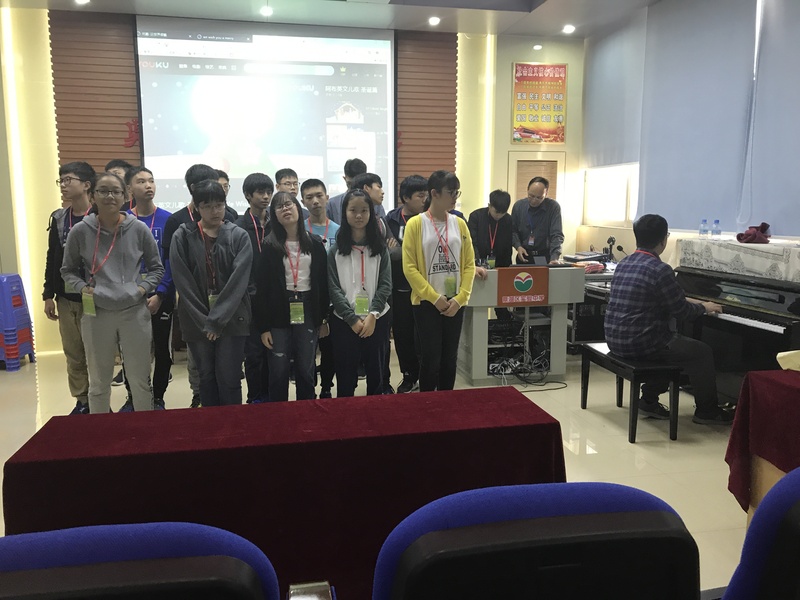 The MCEd committee will be involved in one activity called ‘Zhaoqing sister school English language activities and Chinese culture Exchange Tour.